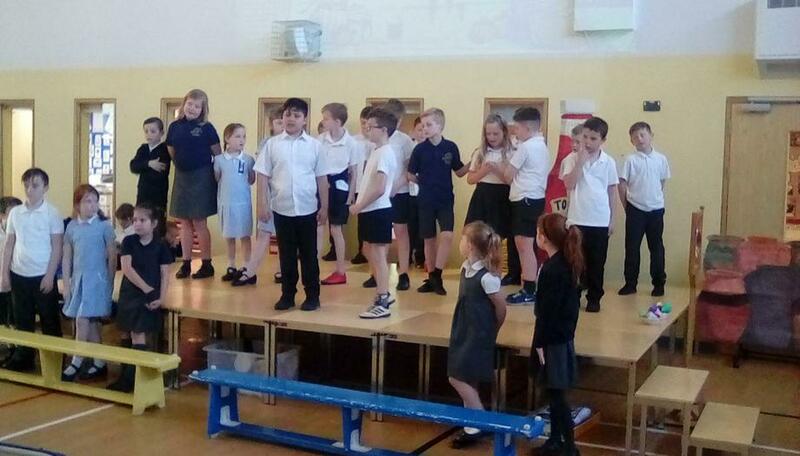 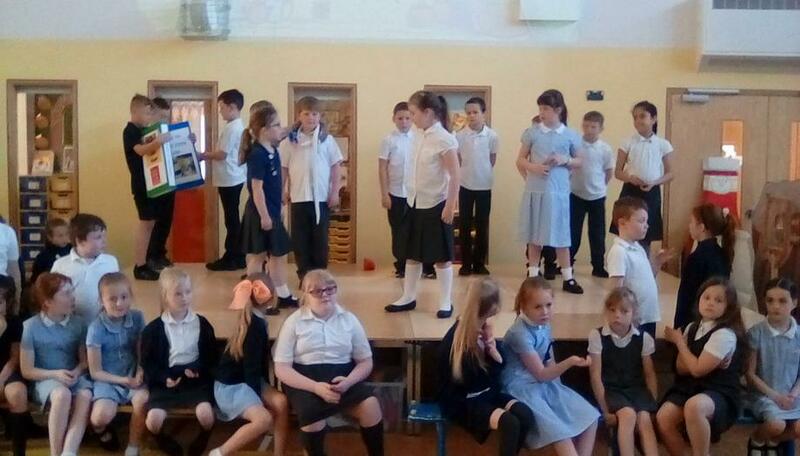 Throughout this half term we will be rehearsing for our annual production. 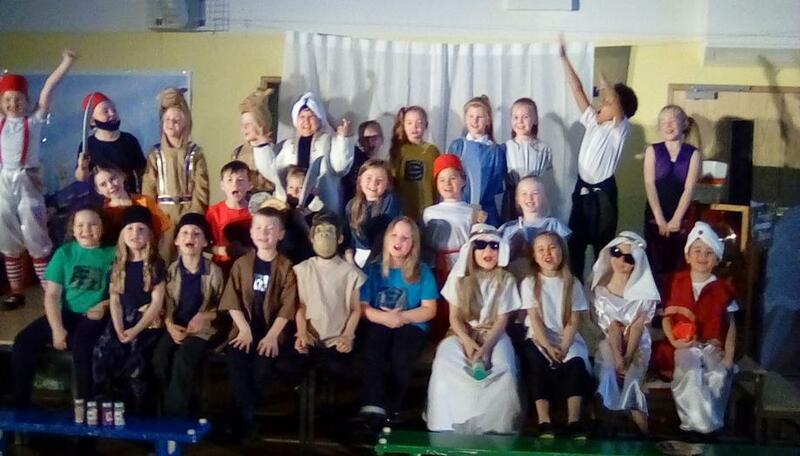 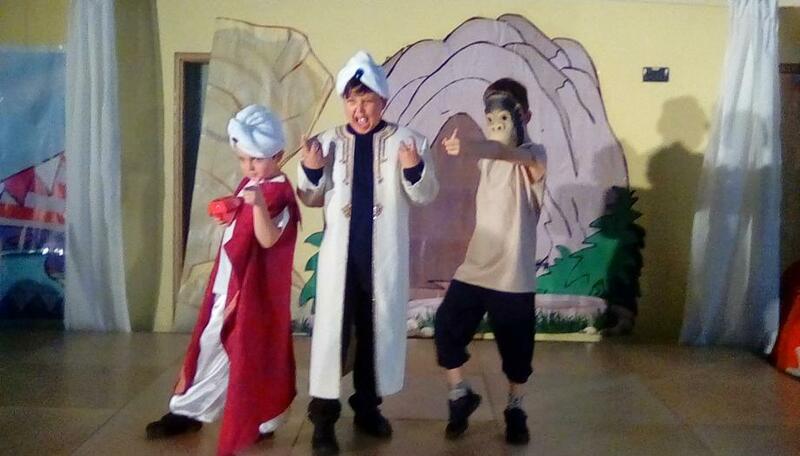 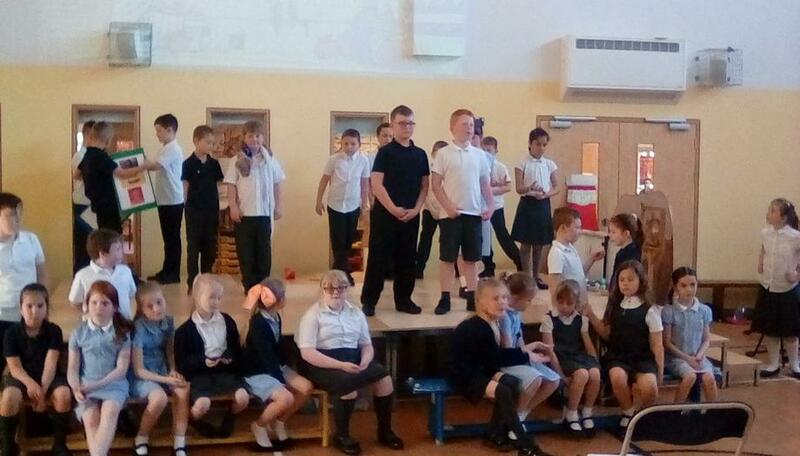 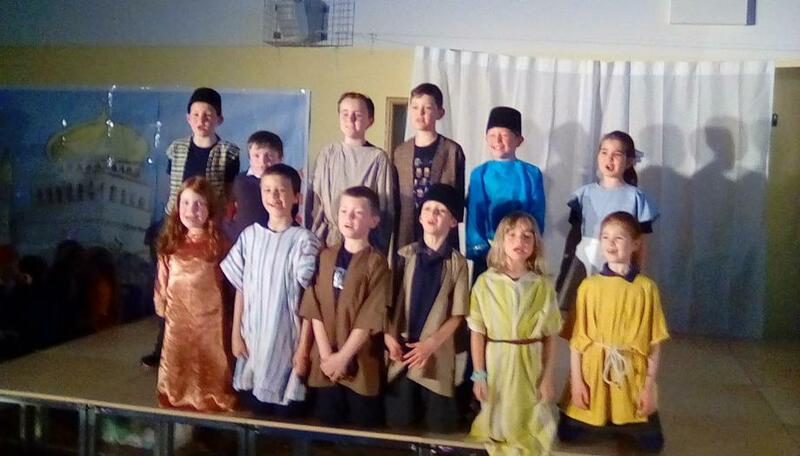 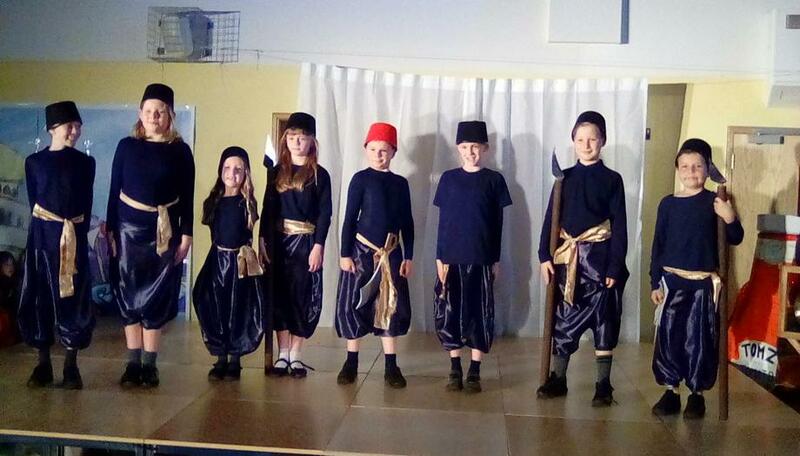 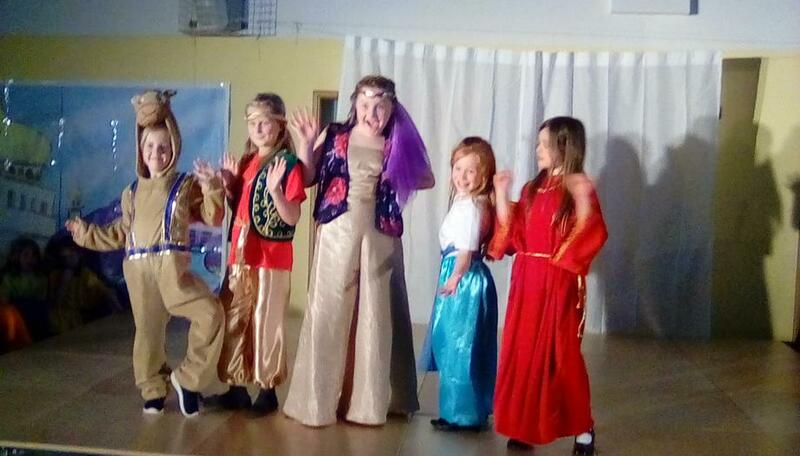 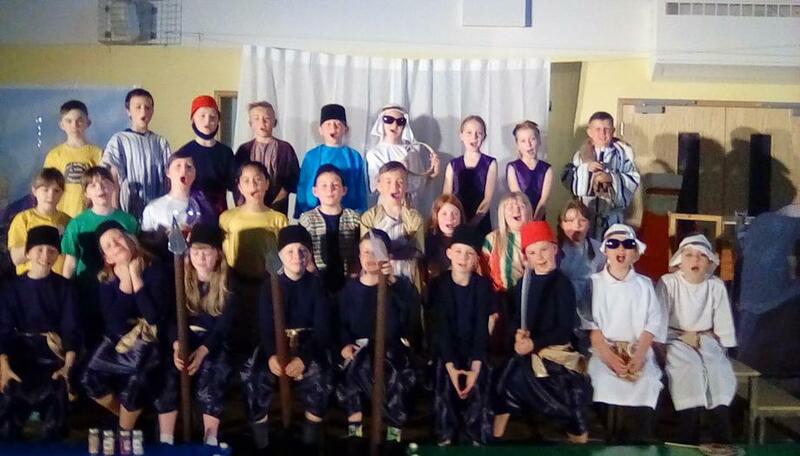 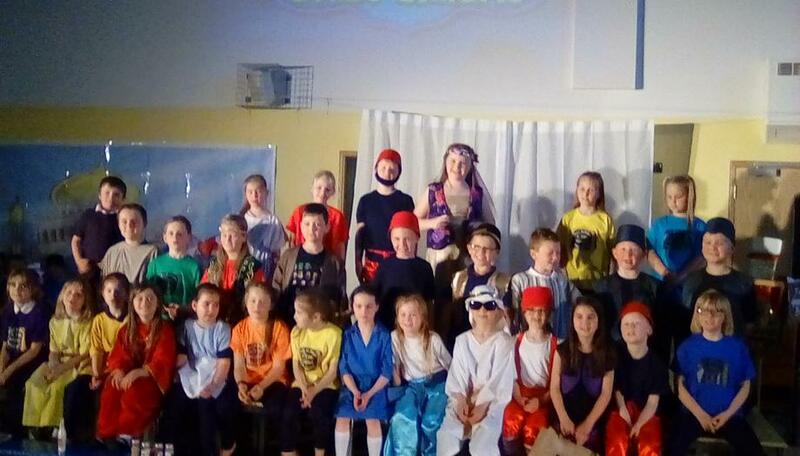 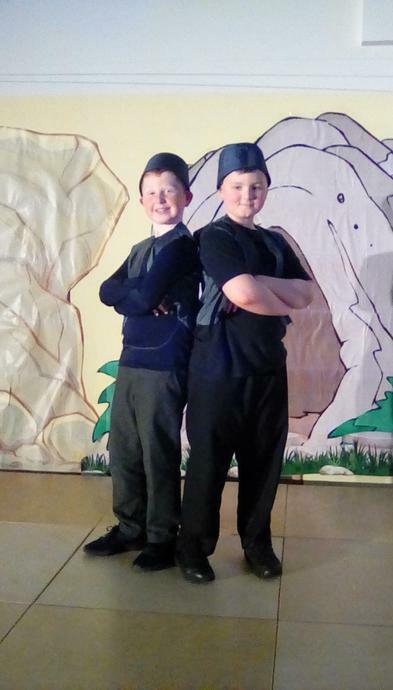 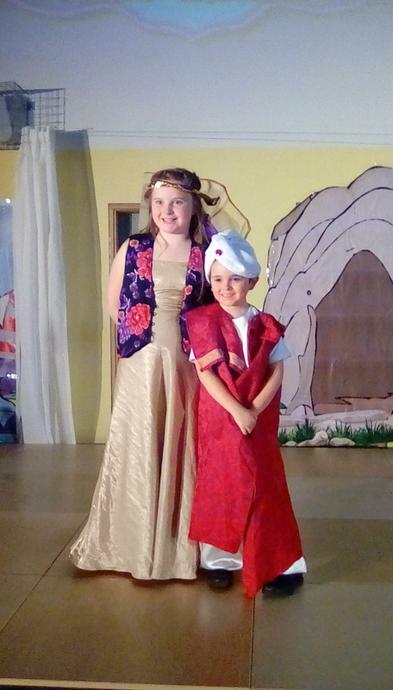 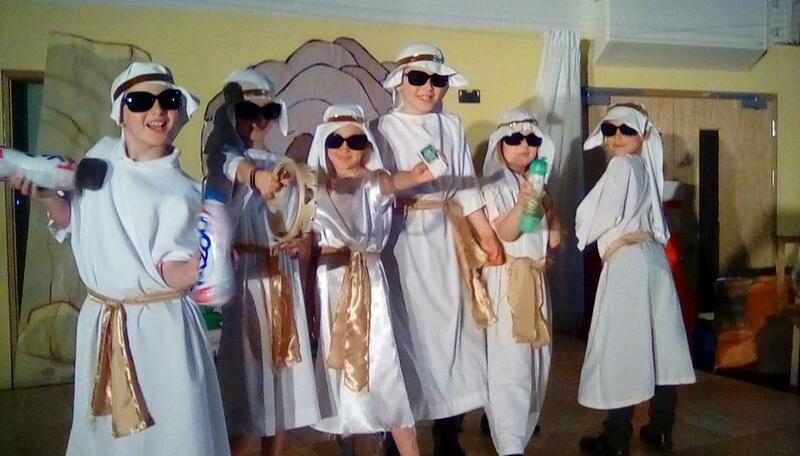 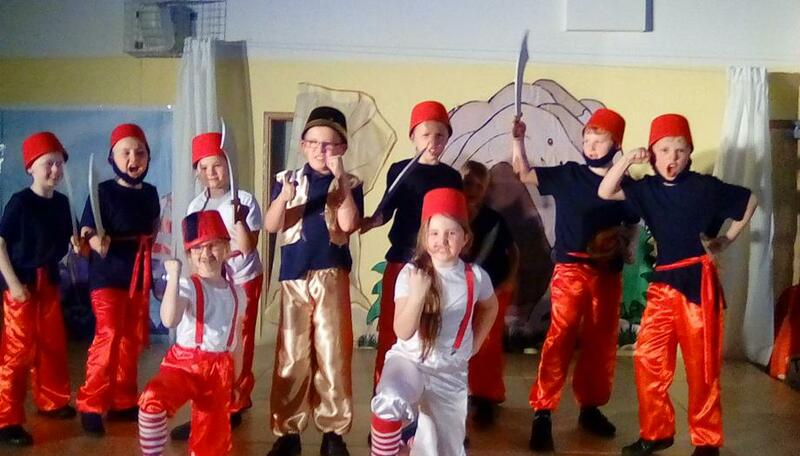 This year we will be performing the Craig Hawes musical 'Ali Baba and the Bongo Bandits'. 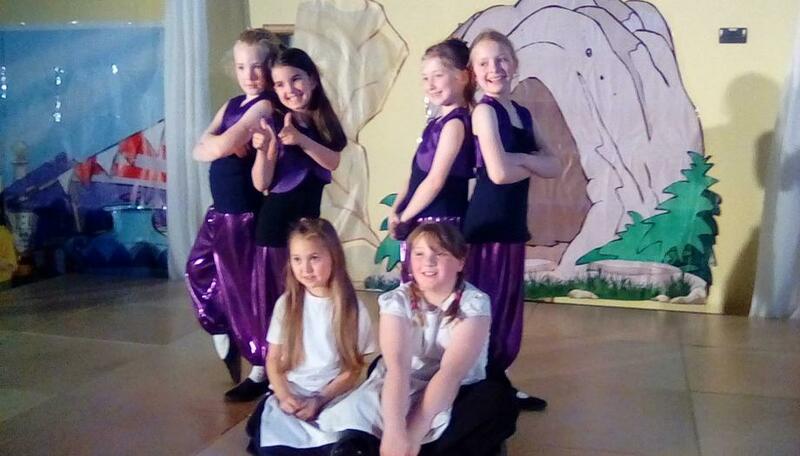 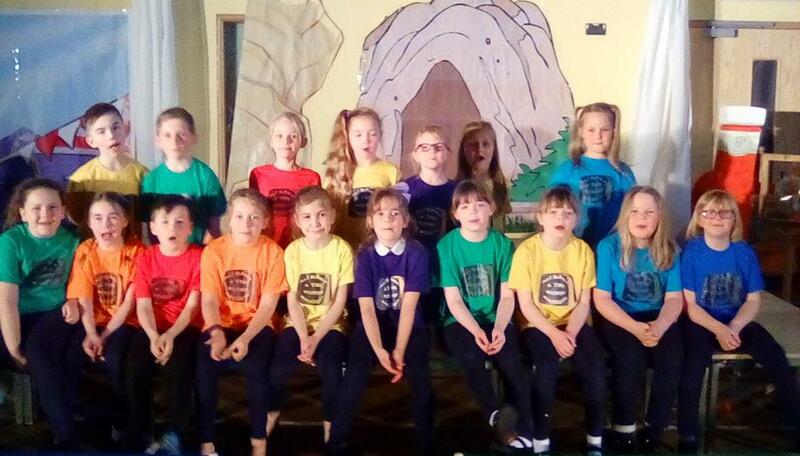 This mystical musical comedy will allow the children the opportunity to show off their performance skills. 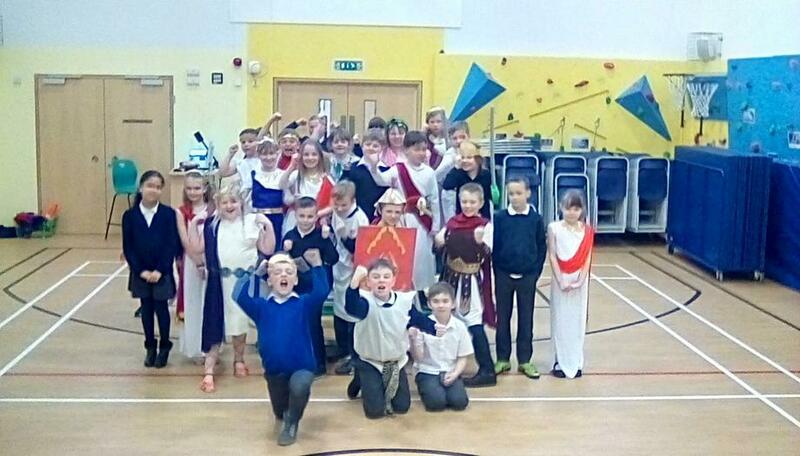 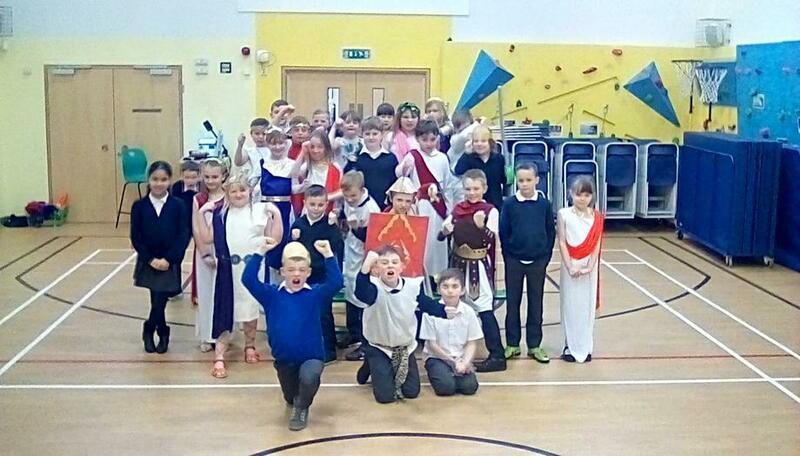 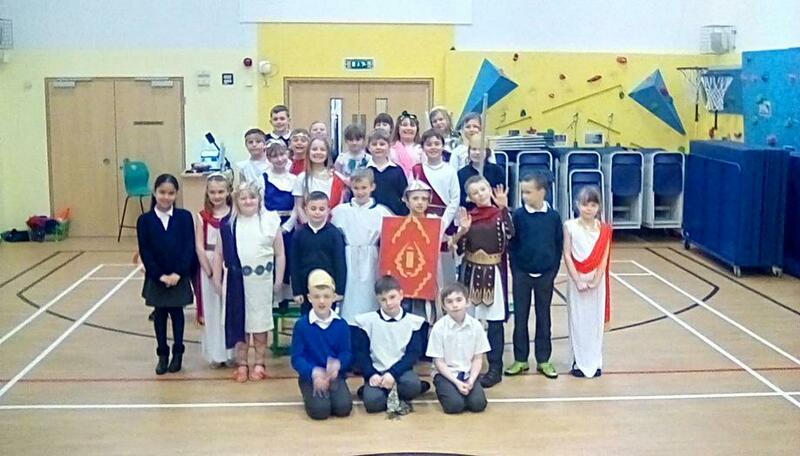 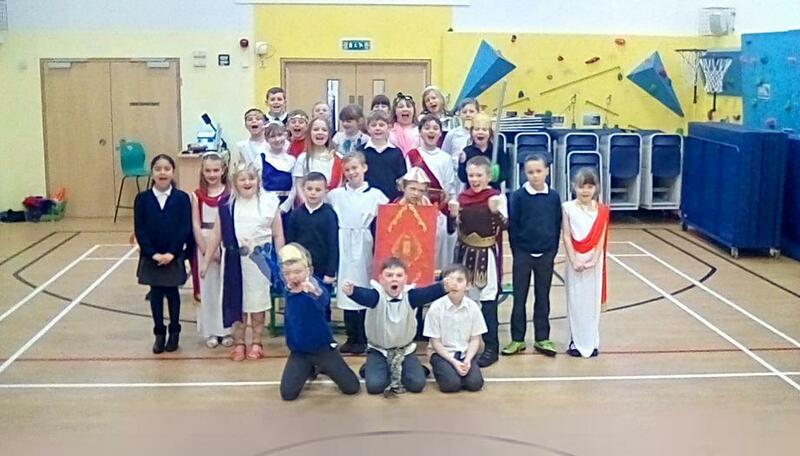 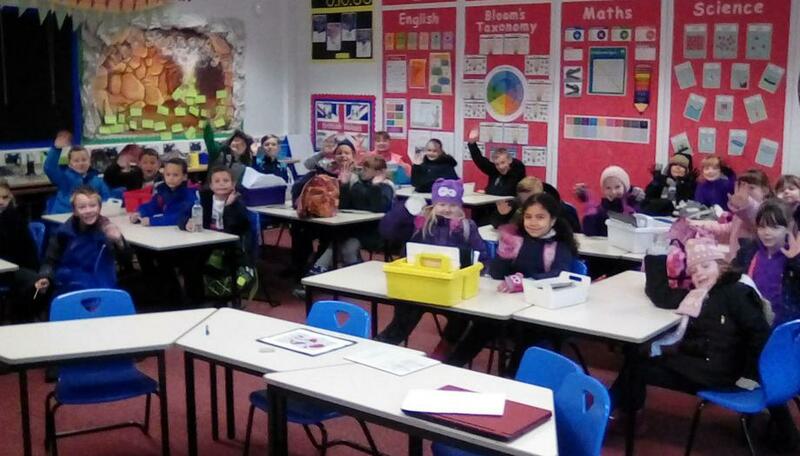 This term we are travelling back to 800BC and the start of the Roman Empire. 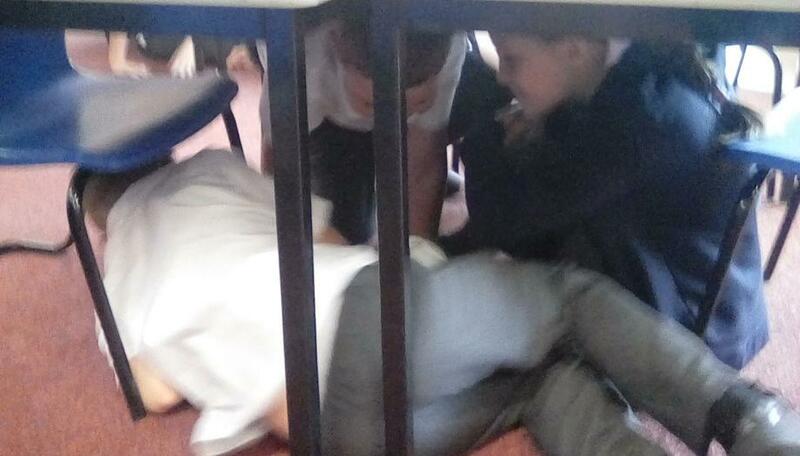 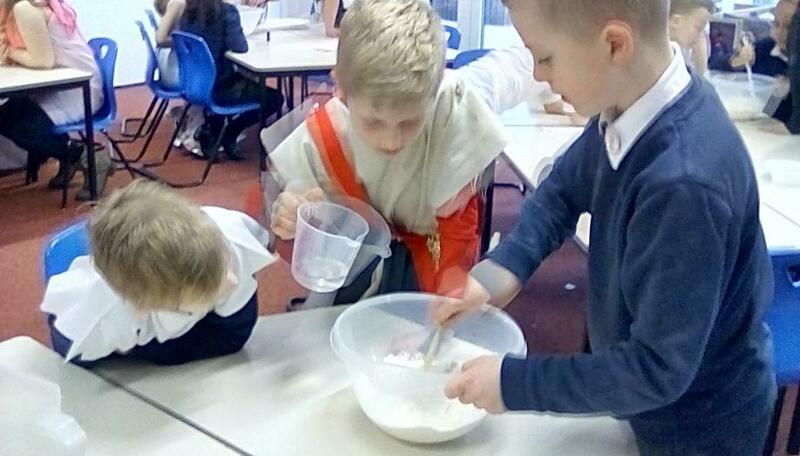 We will be learning about the spread of the Roman Empire and the three attempts to invade Britain. 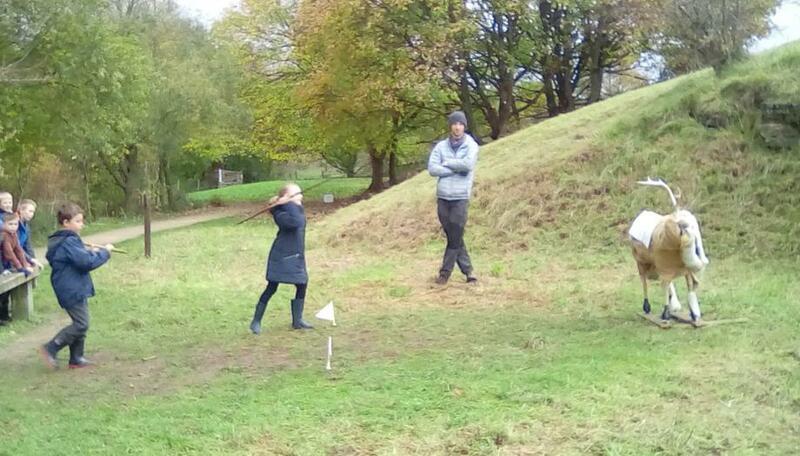 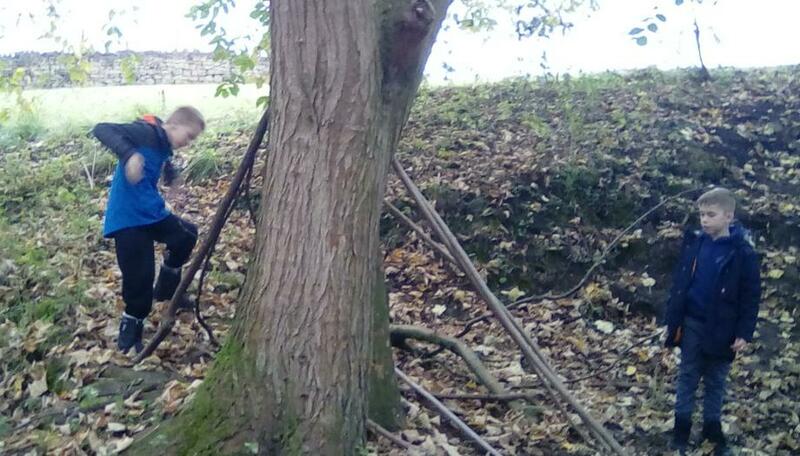 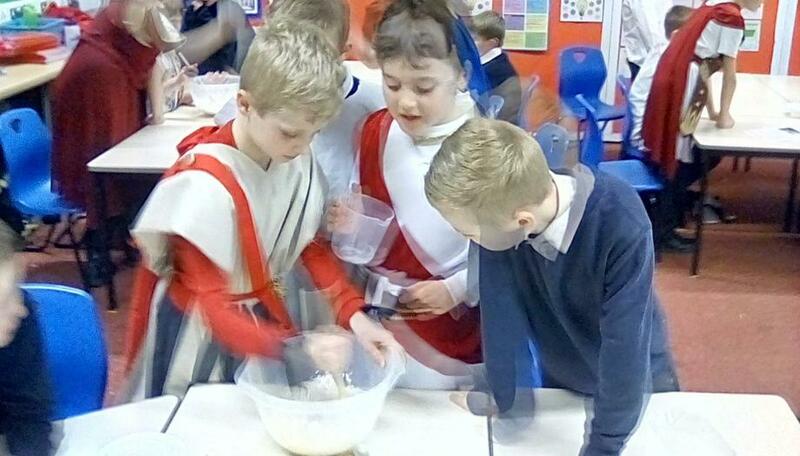 We will also be finding out what it was like to be a Roman soldier. 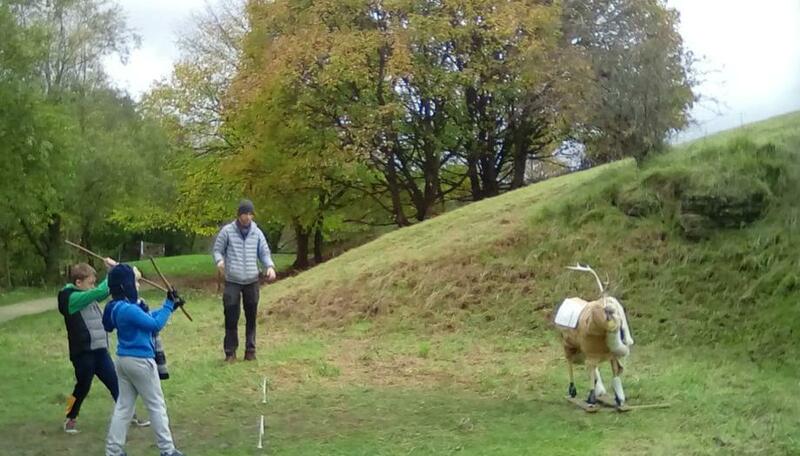 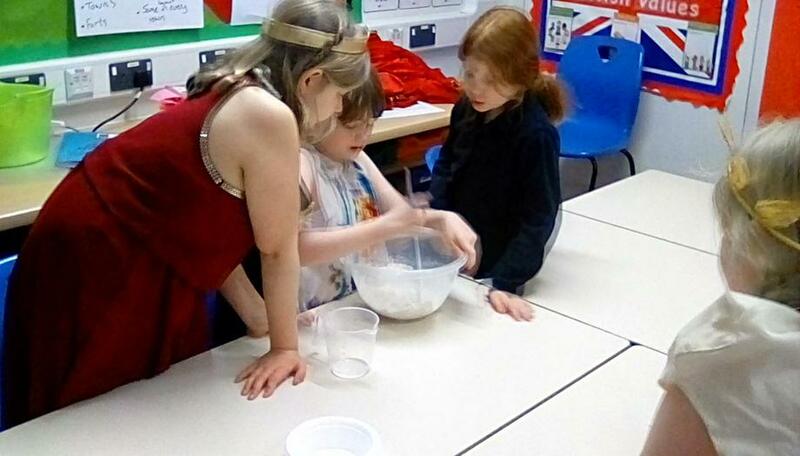 We will also be looking at the Celts particularly Boudicca. 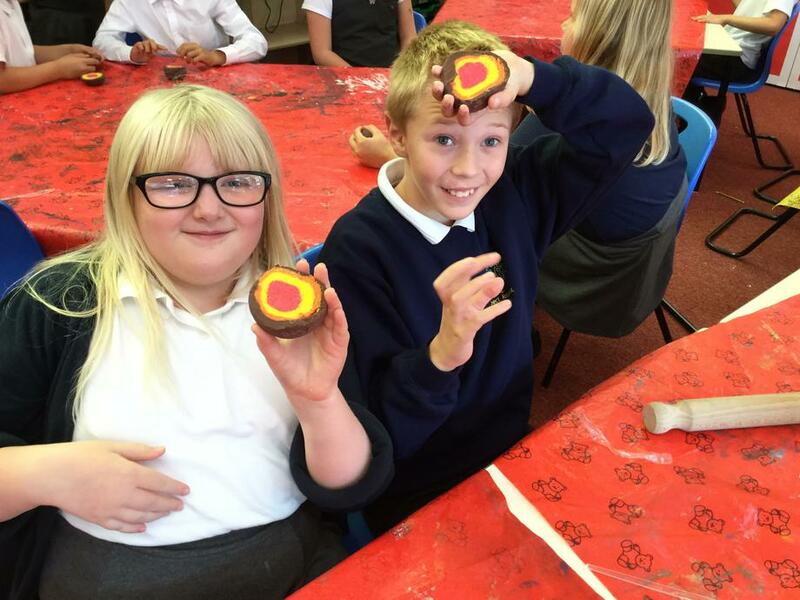 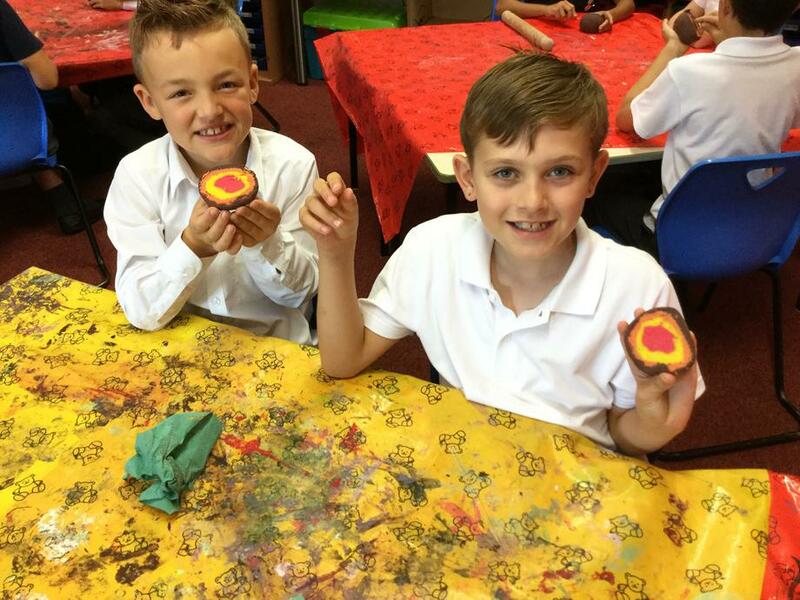 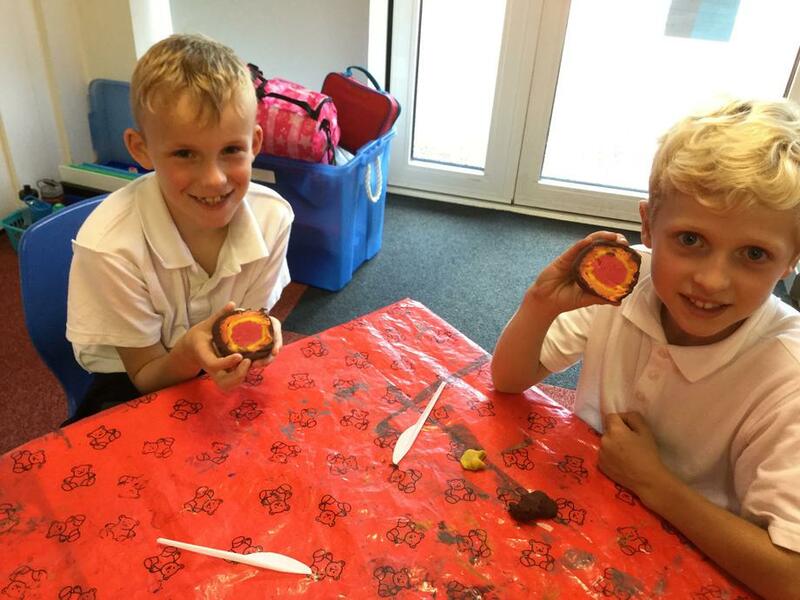 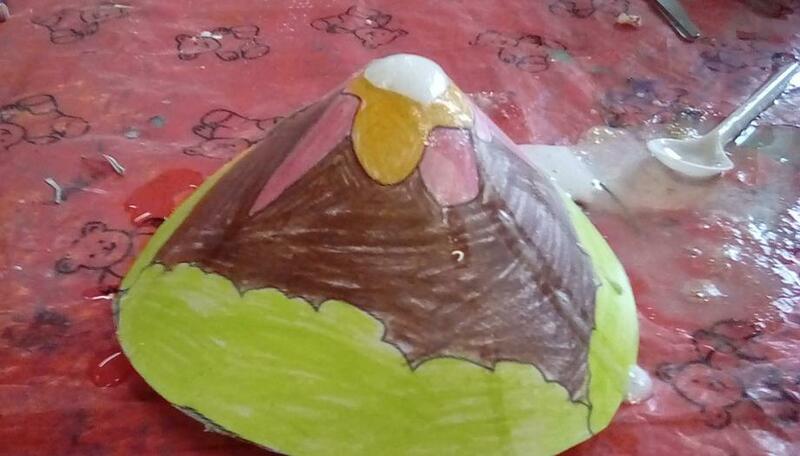 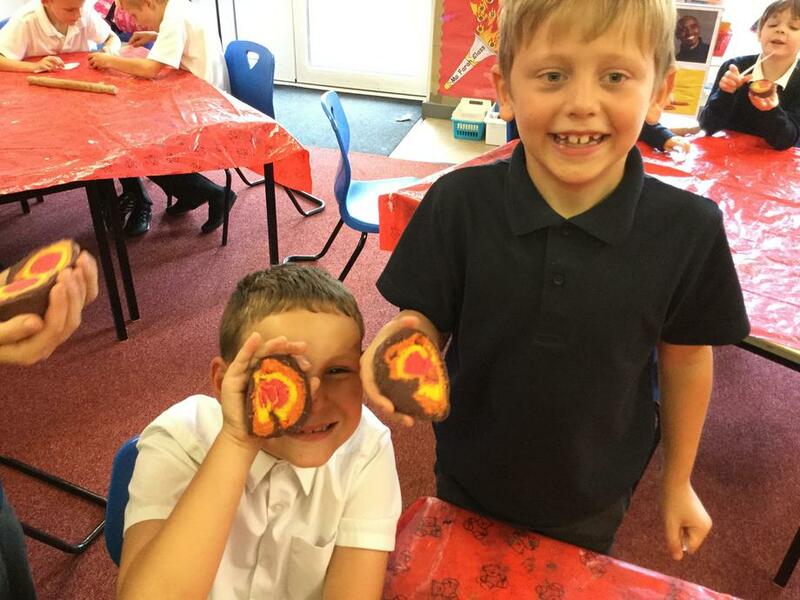 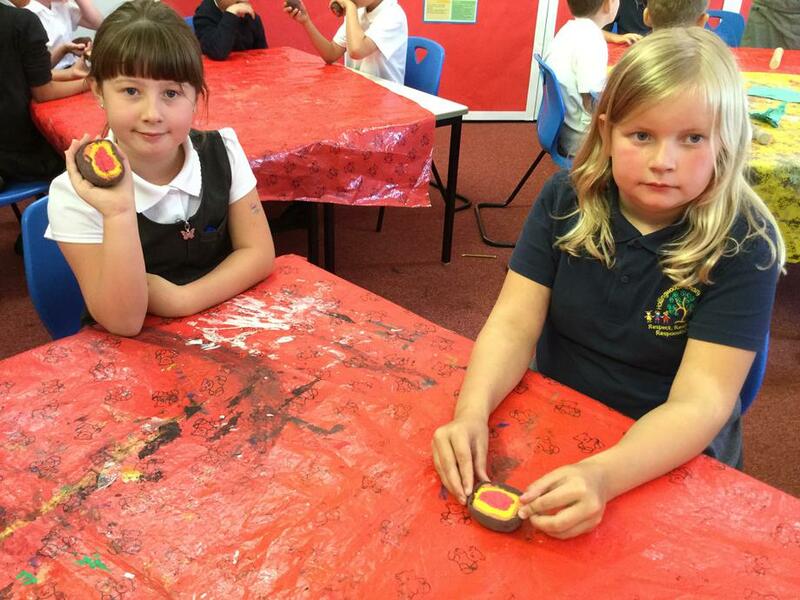 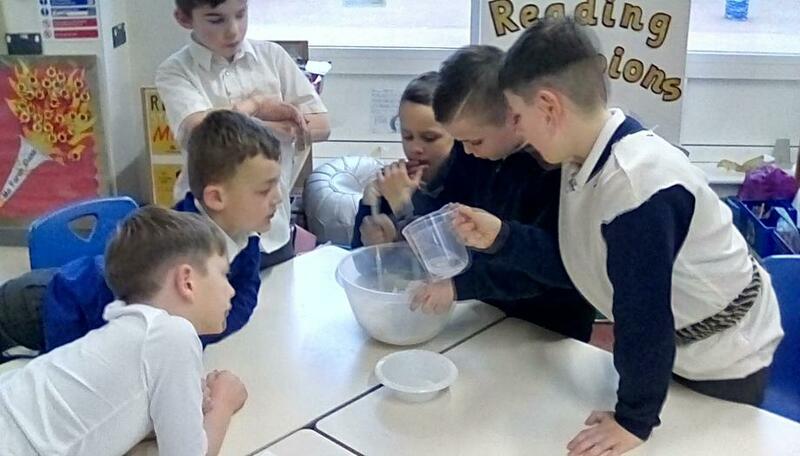 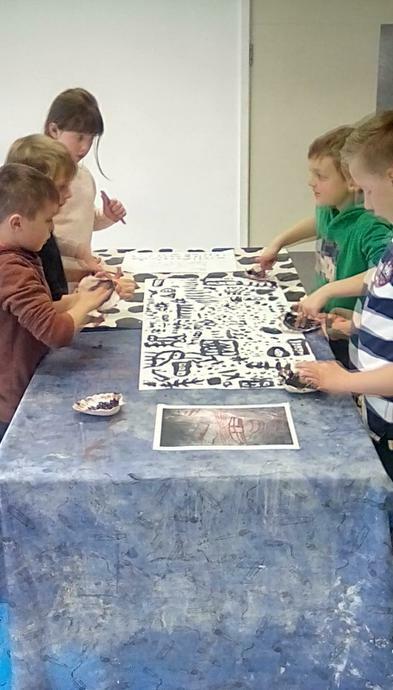 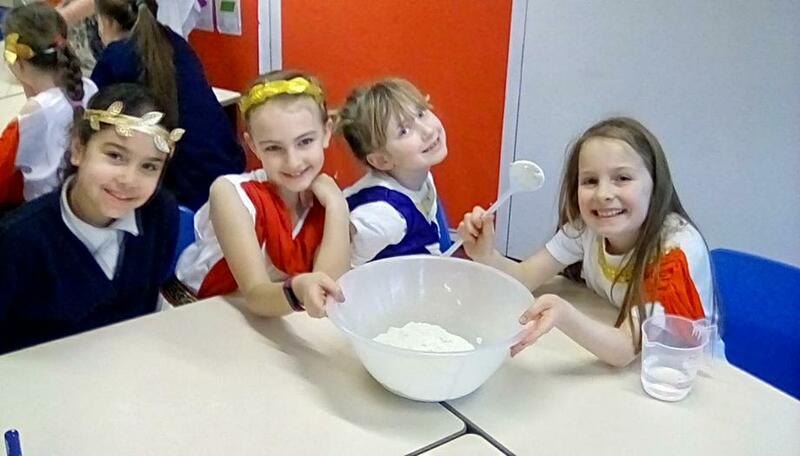 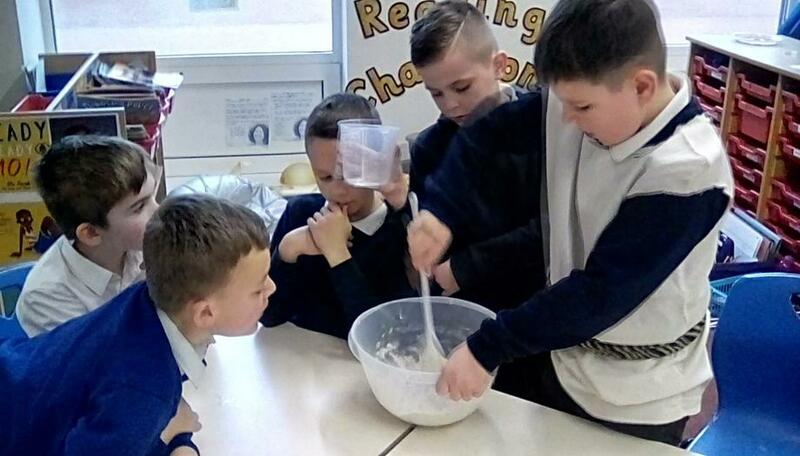 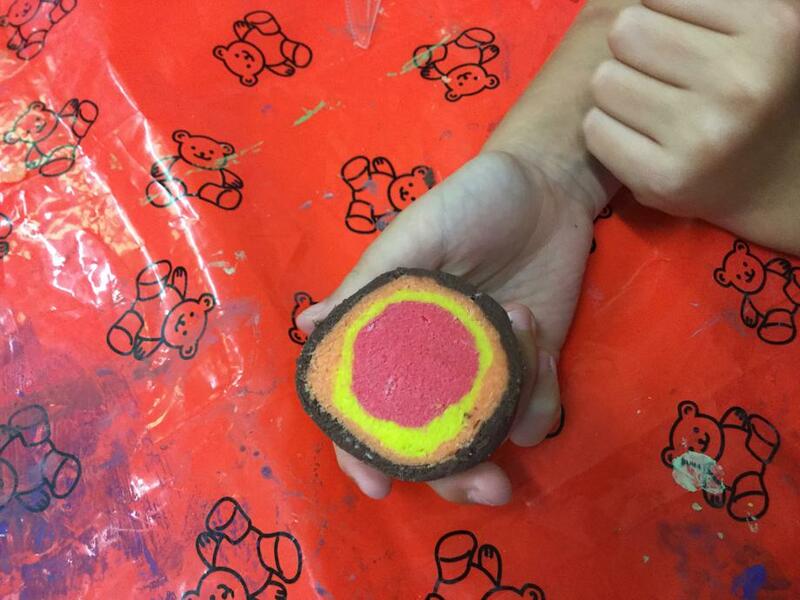 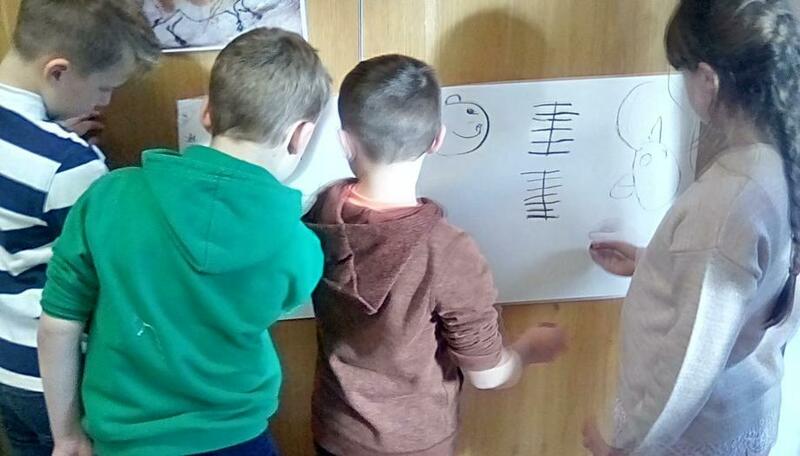 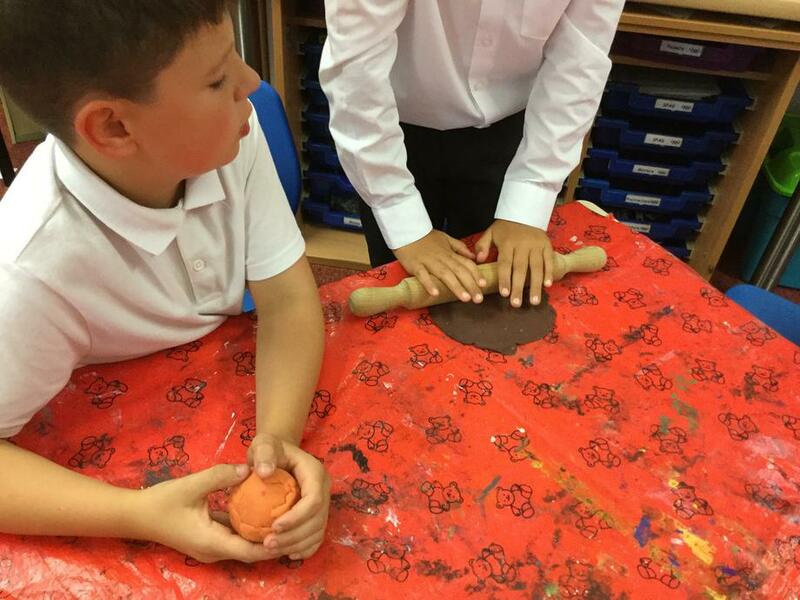 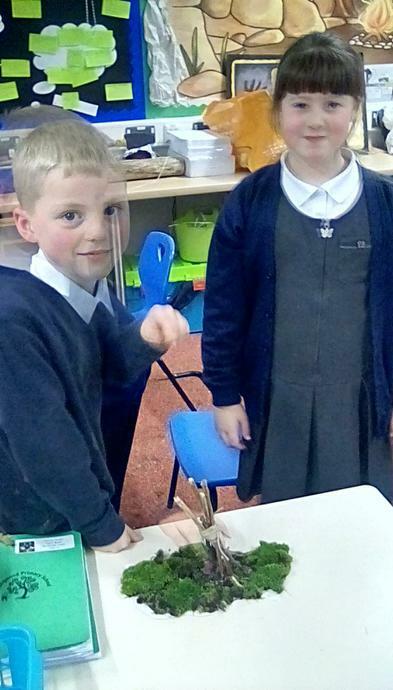 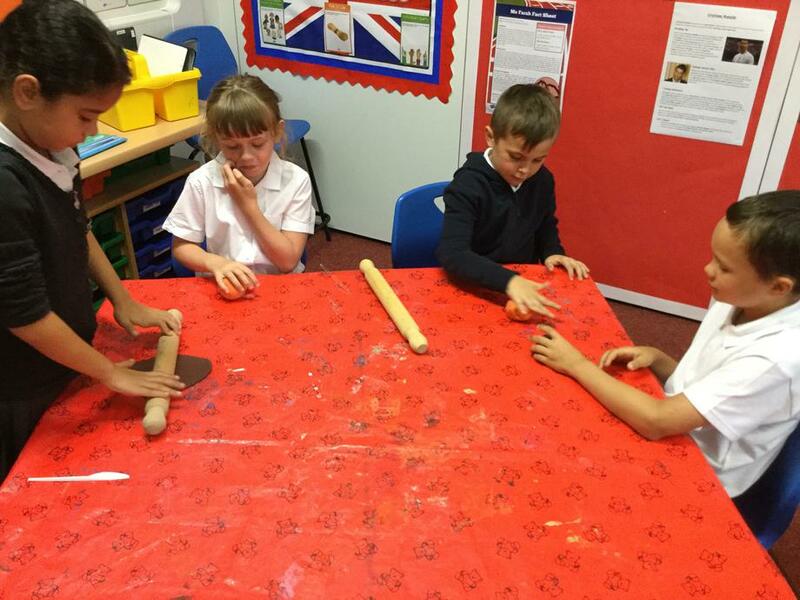 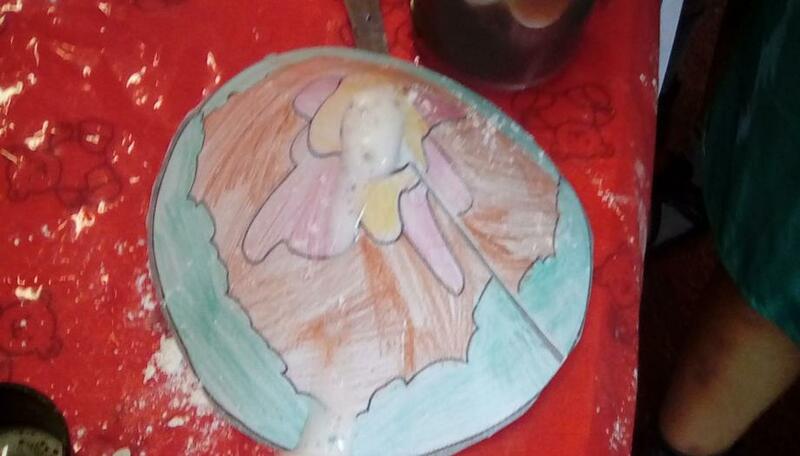 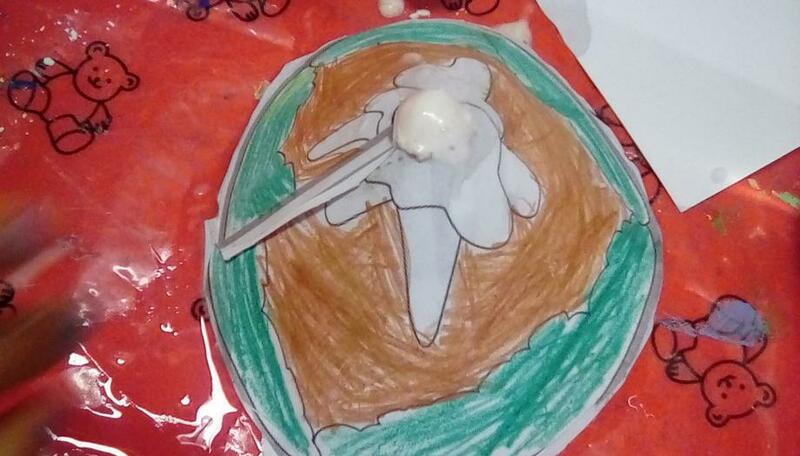 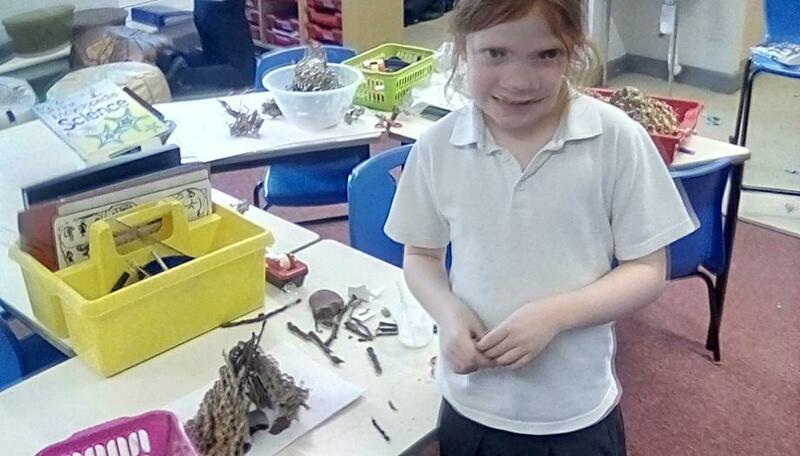 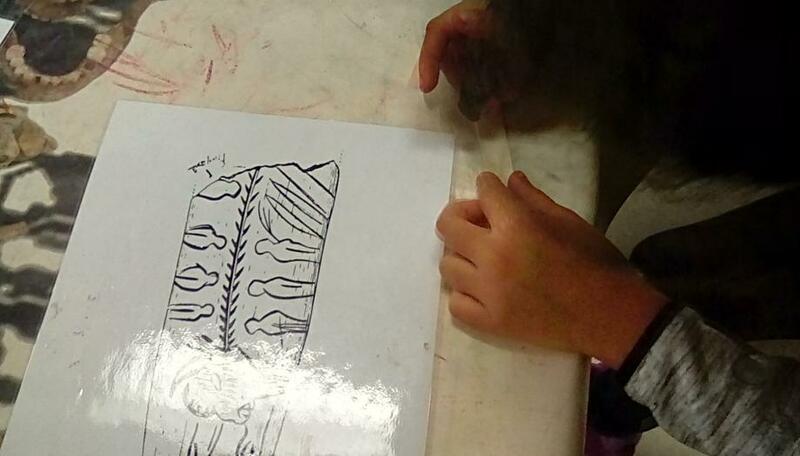 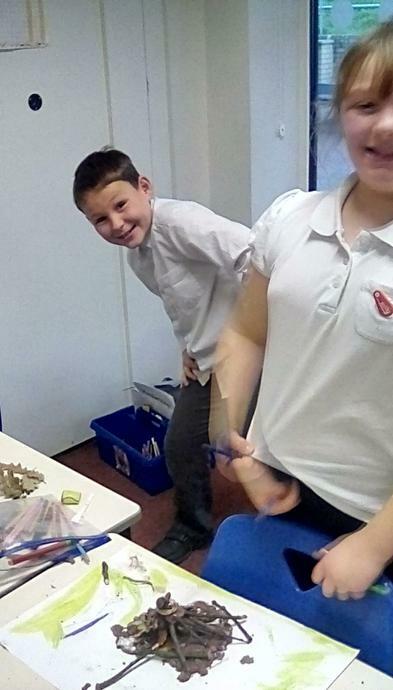 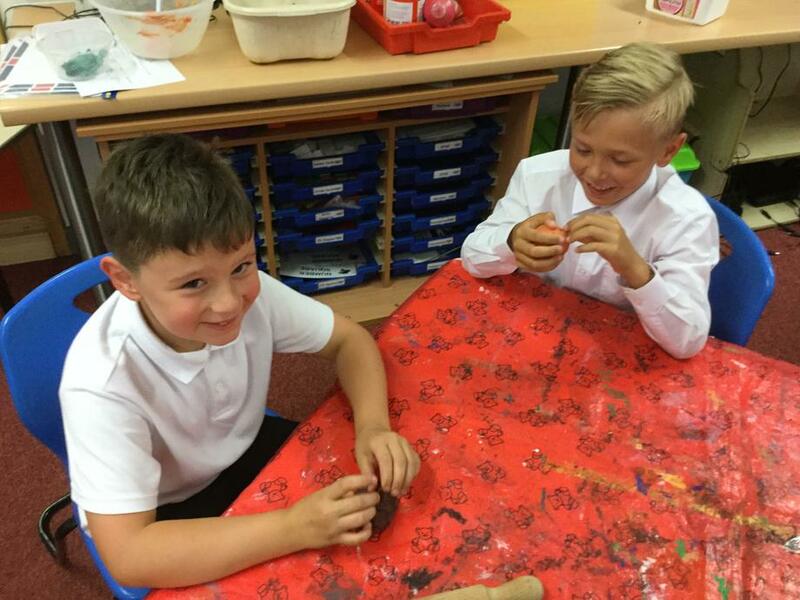 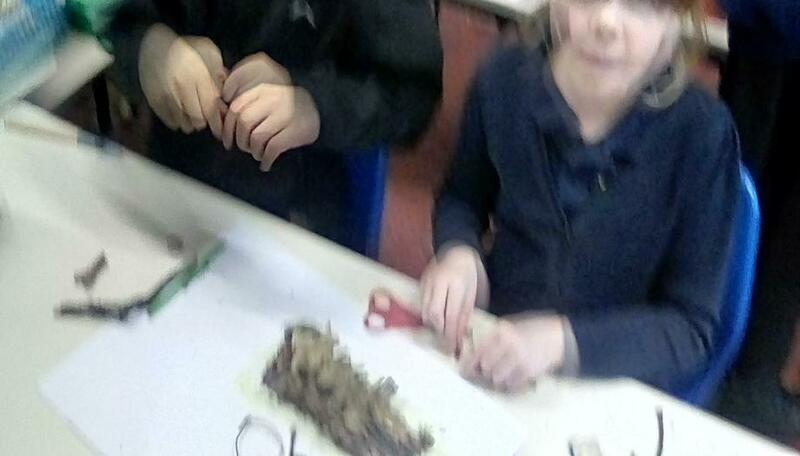 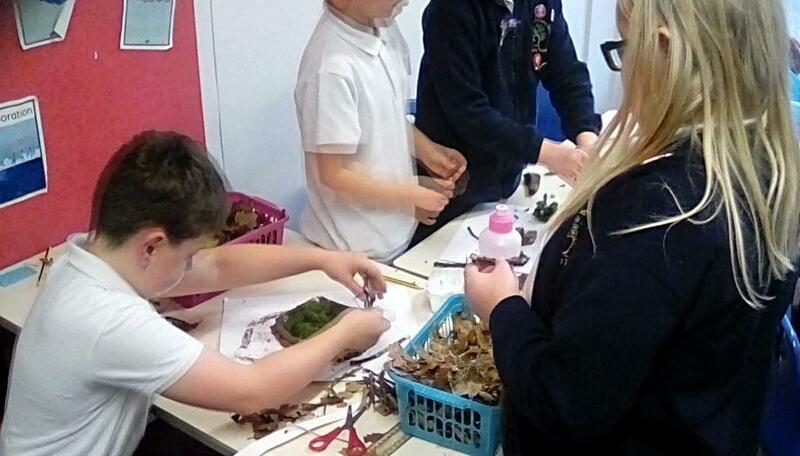 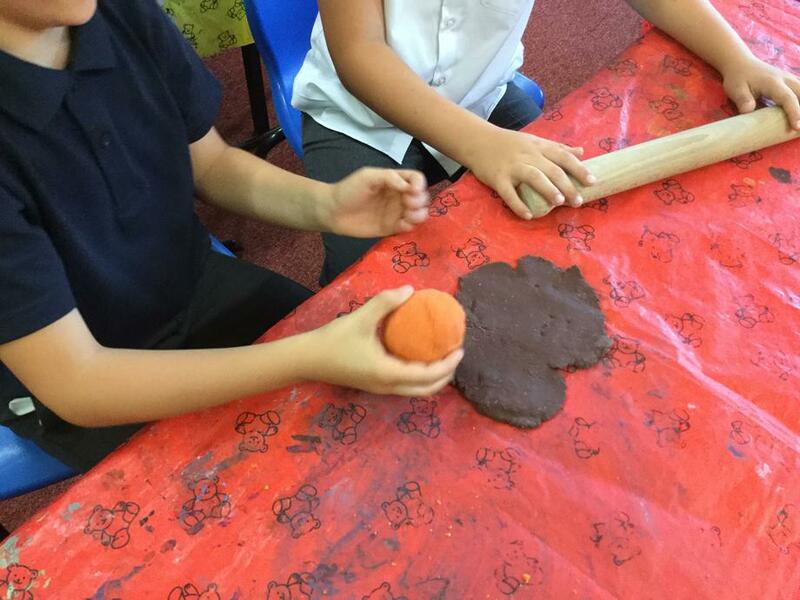 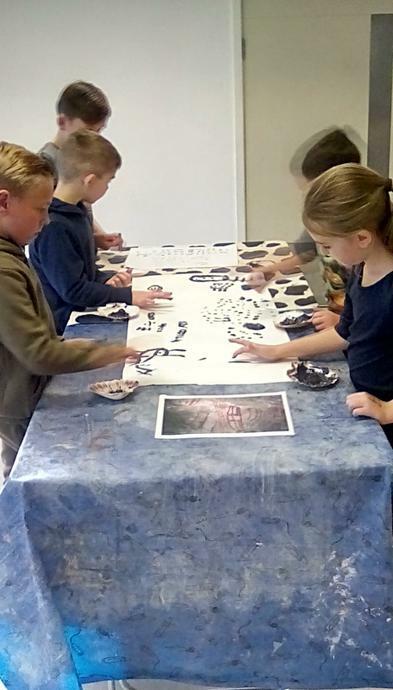 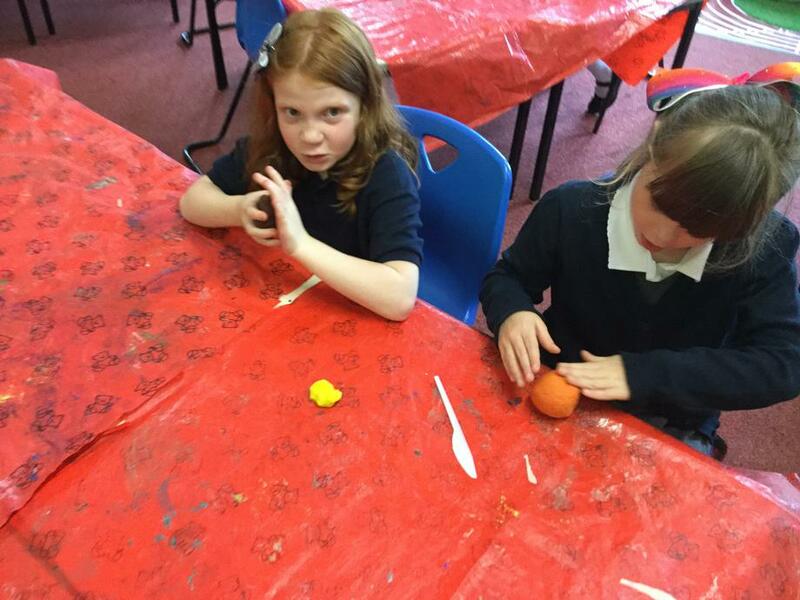 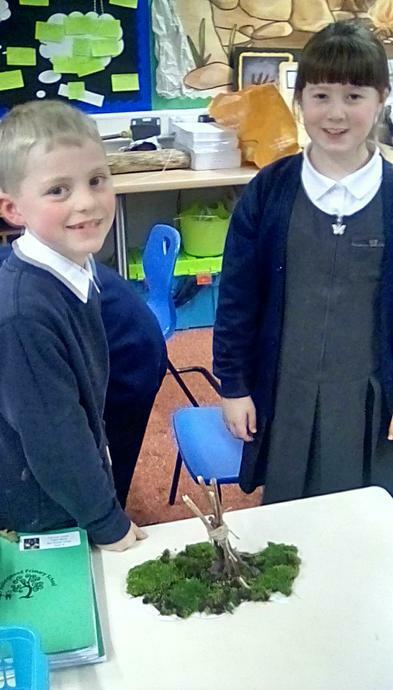 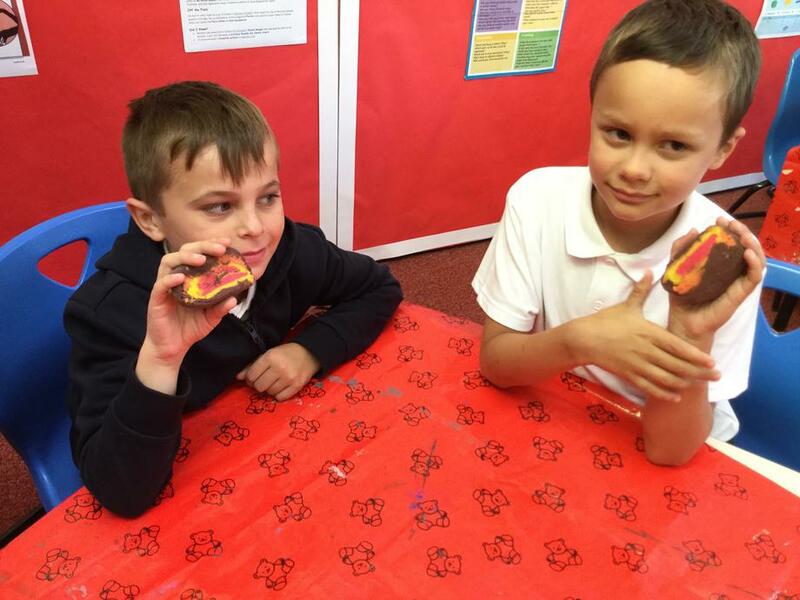 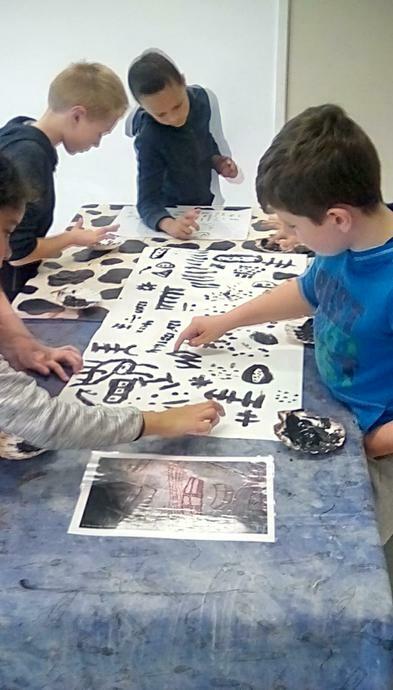 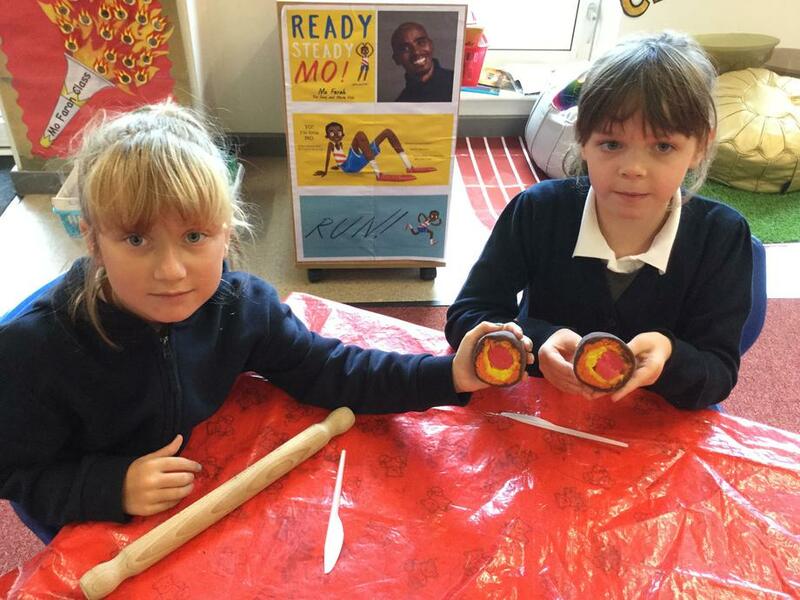 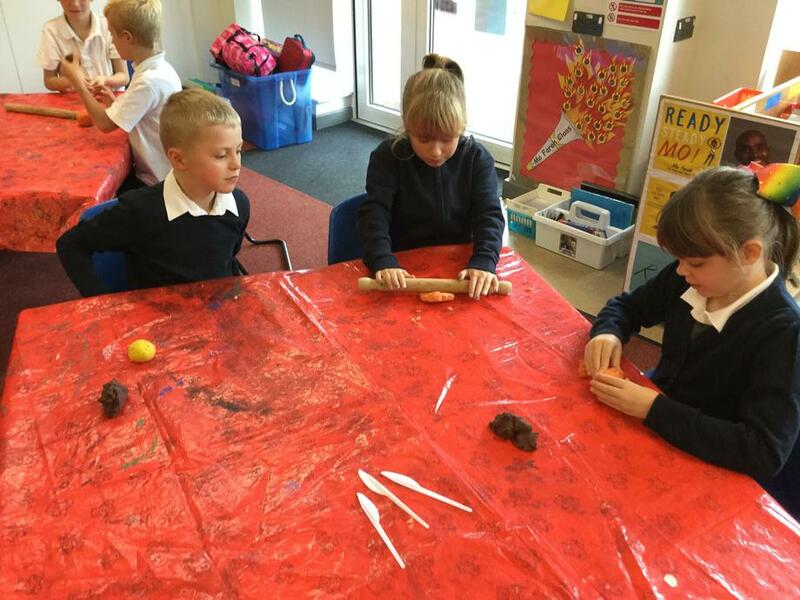 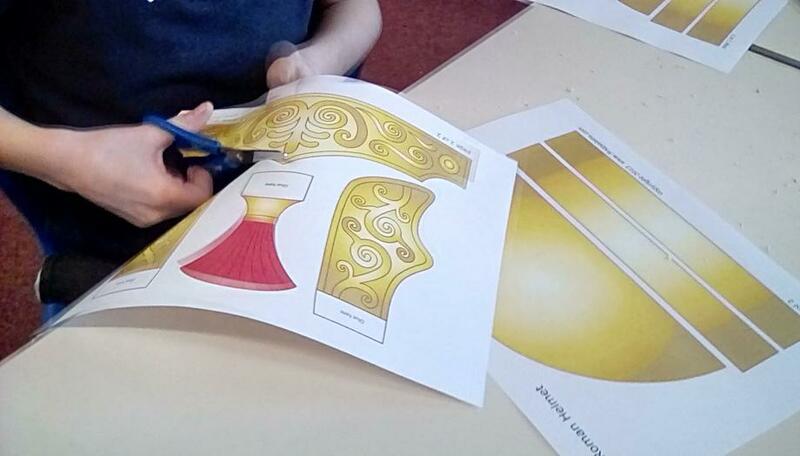 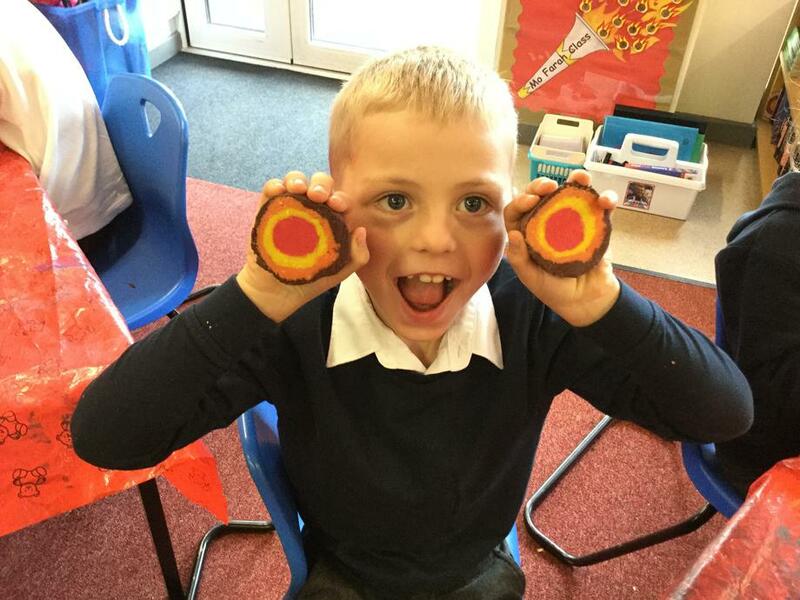 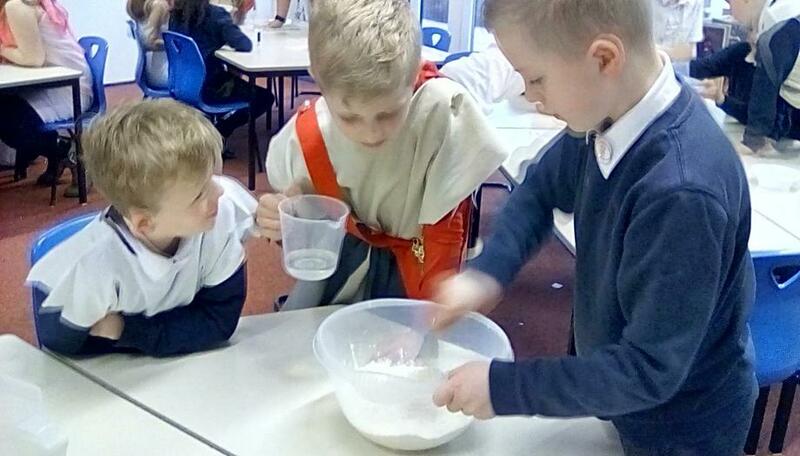 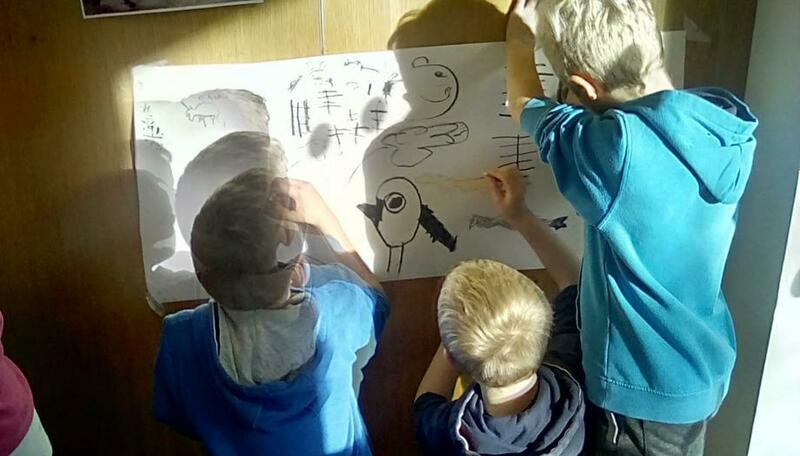 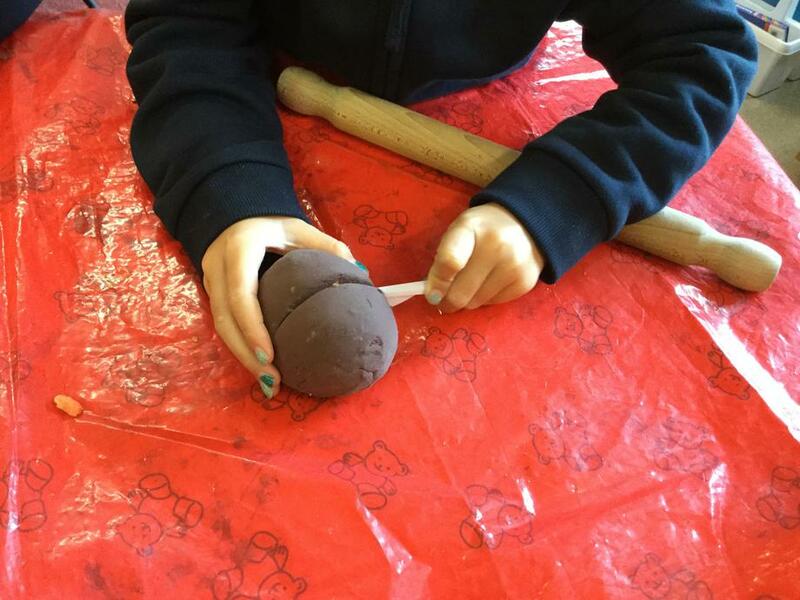 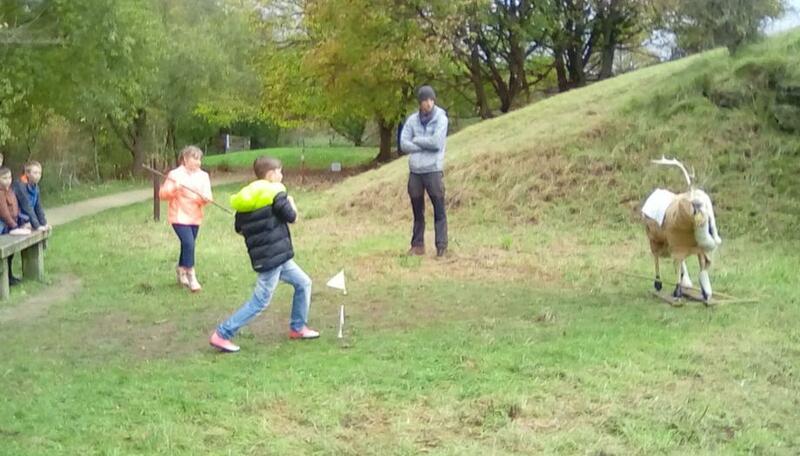 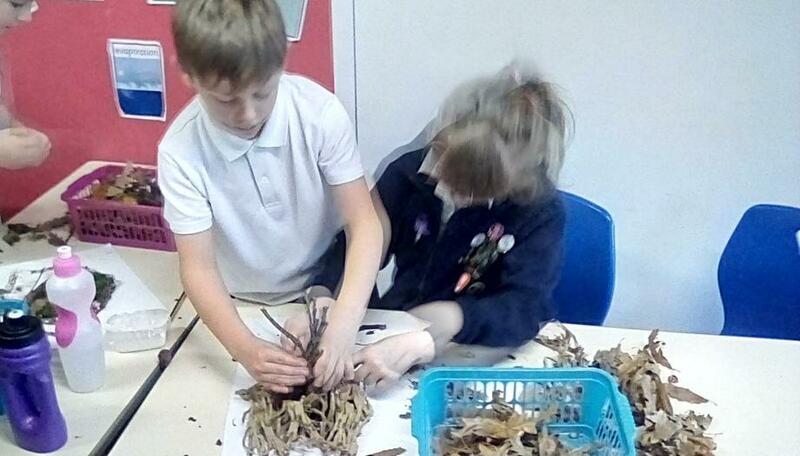 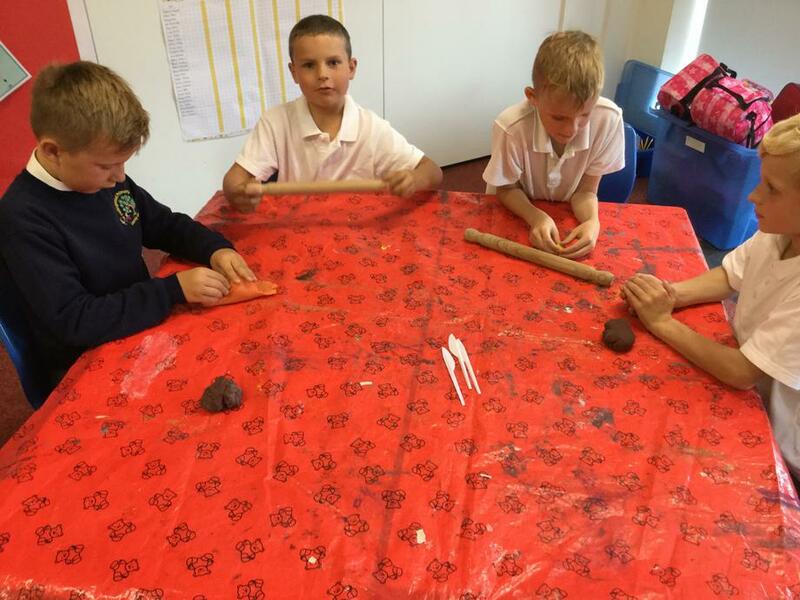 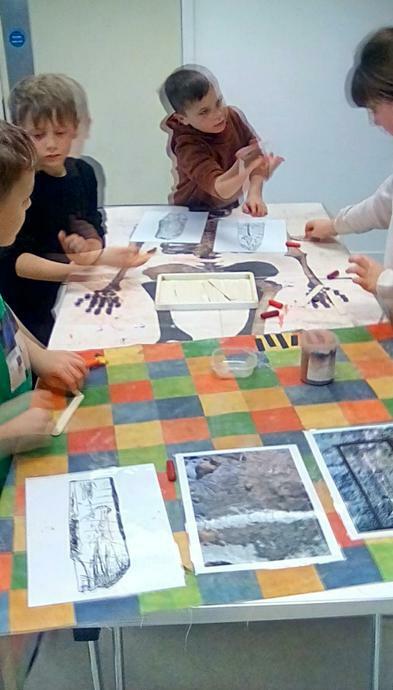 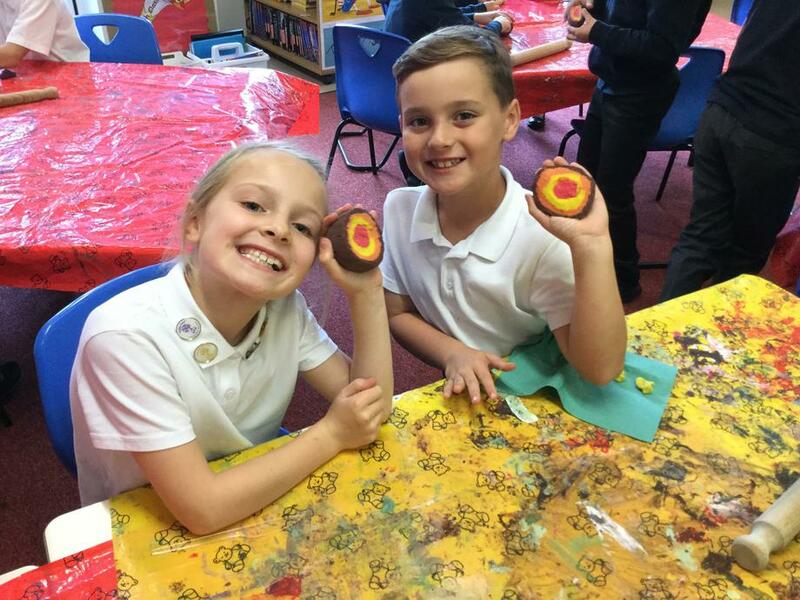 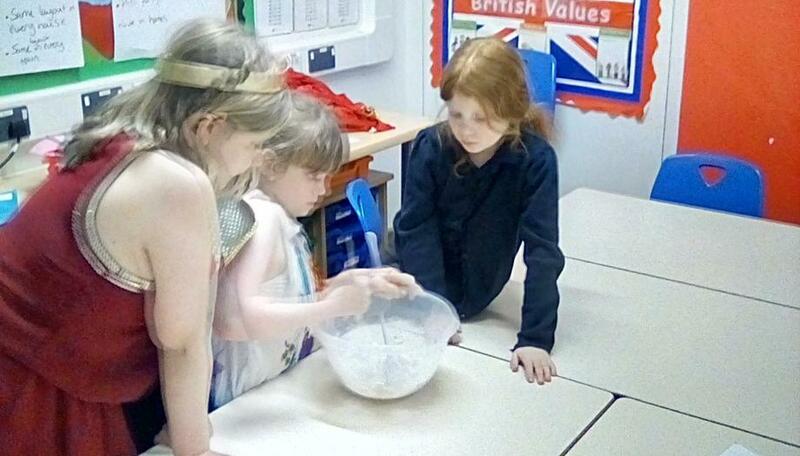 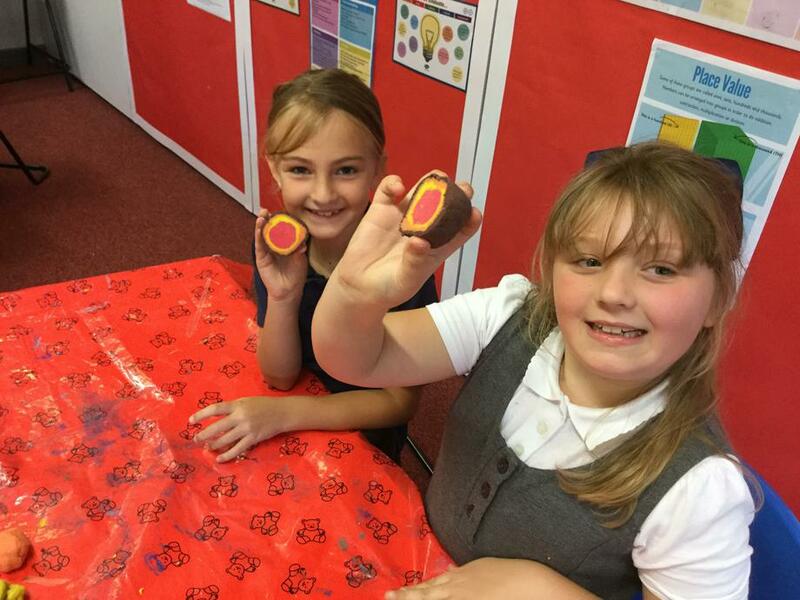 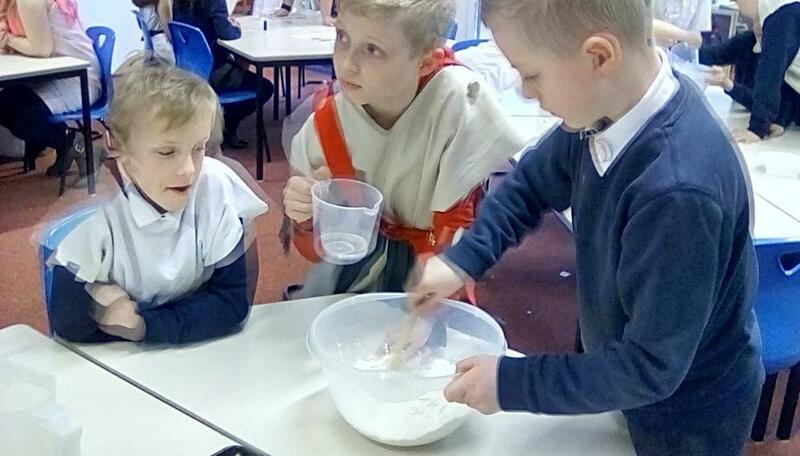 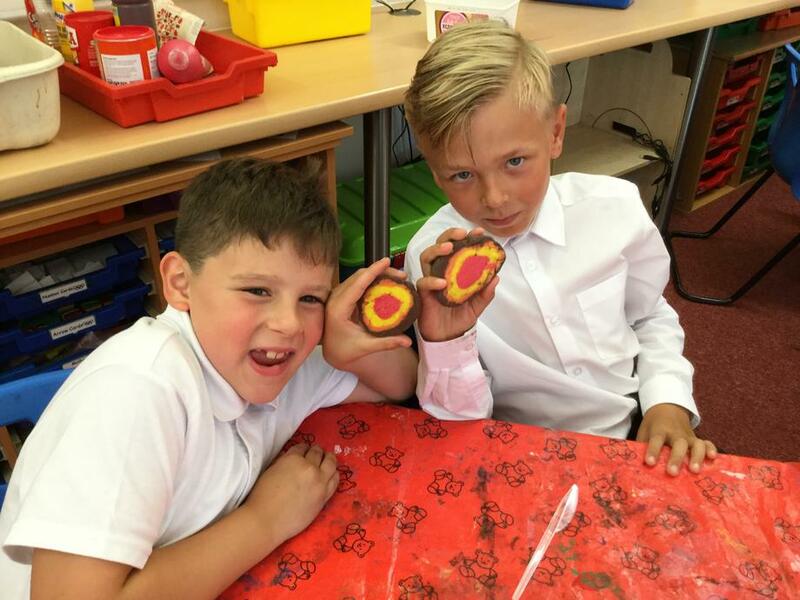 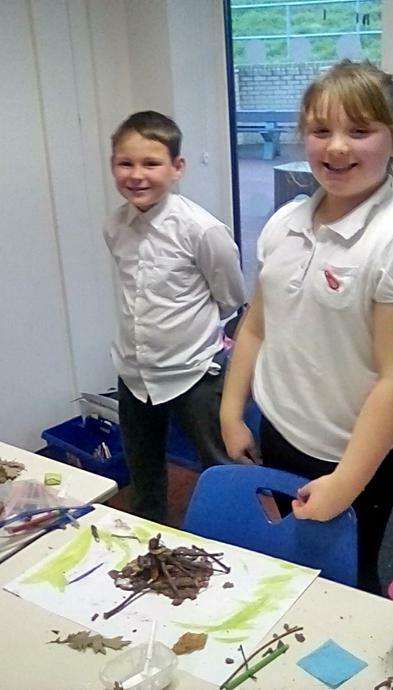 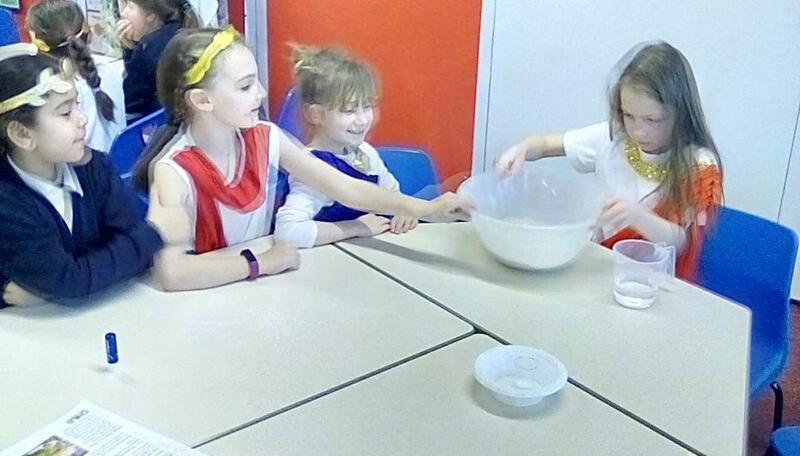 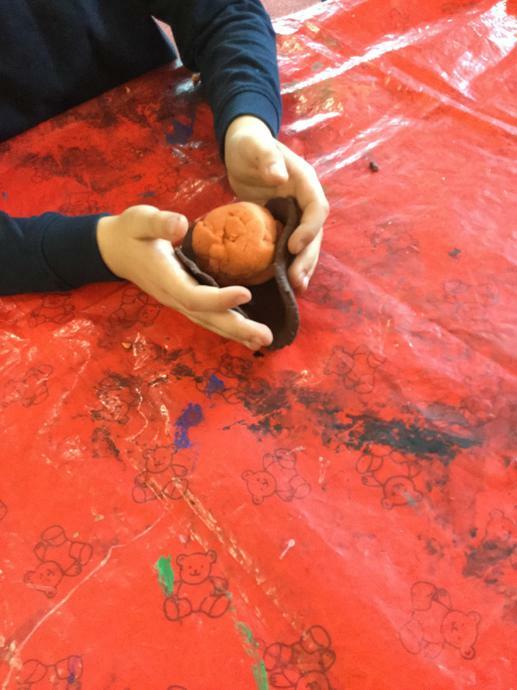 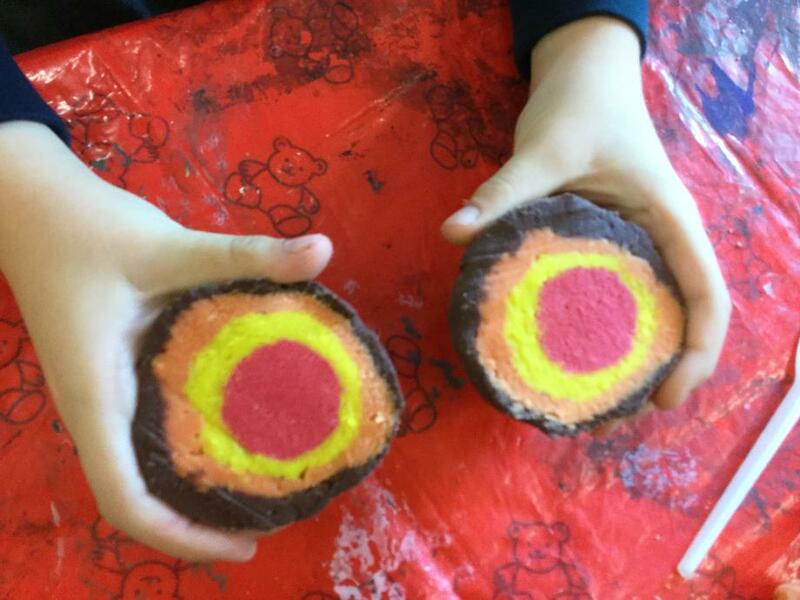 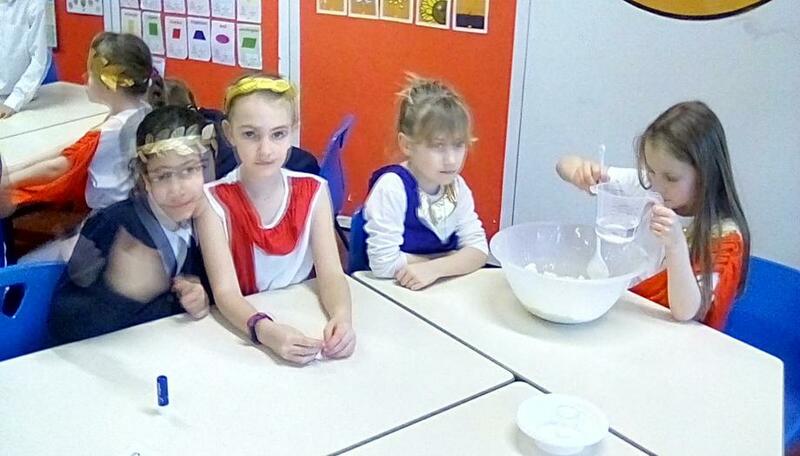 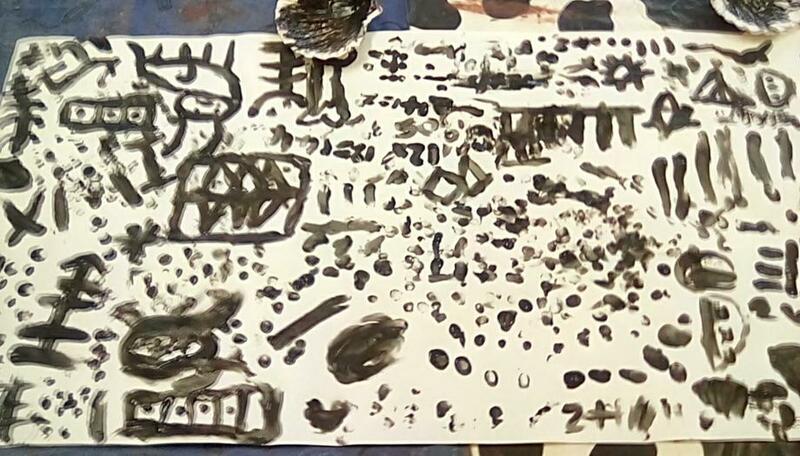 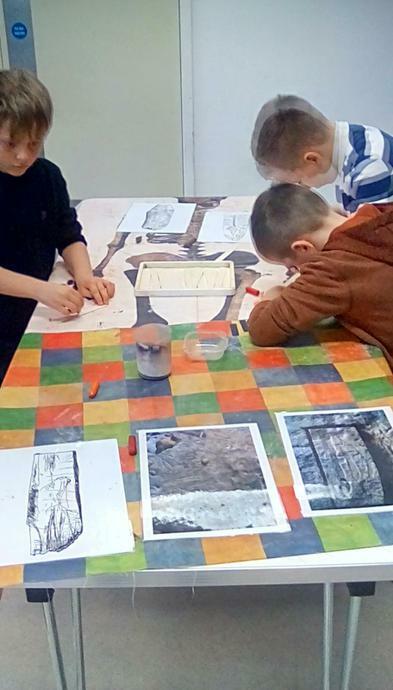 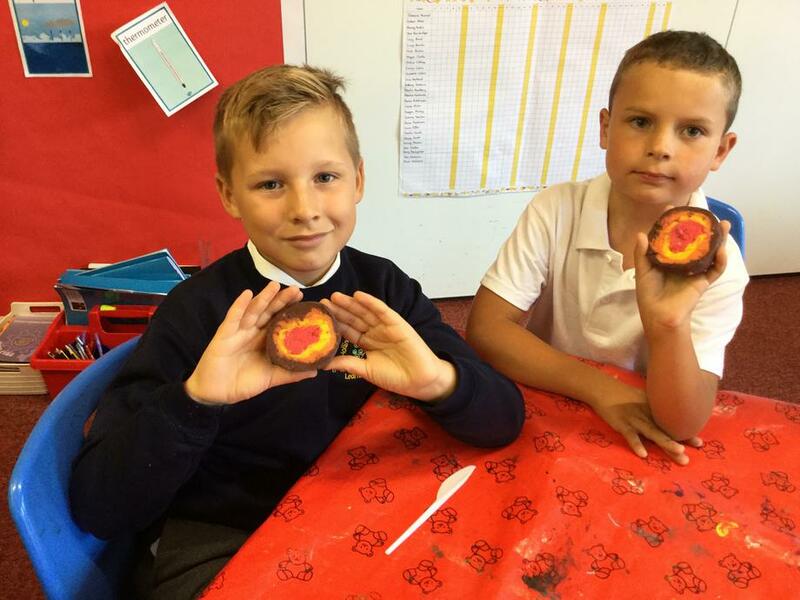 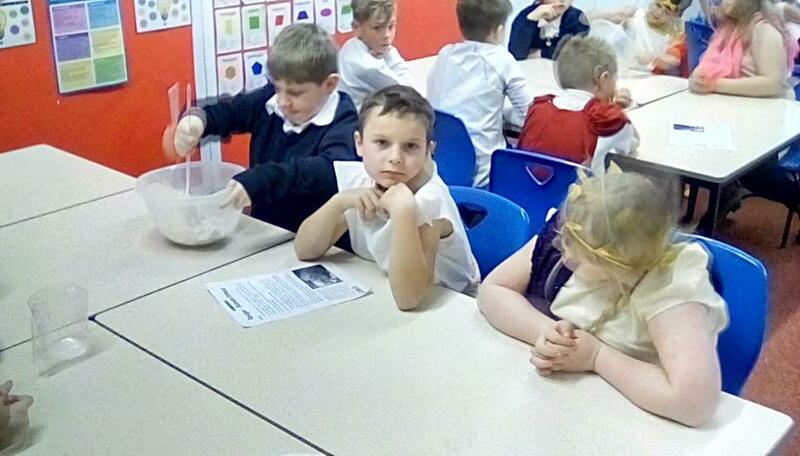 We will also be enjoying a fun fill Roman day where we will be immersed into life as a Roman and baking Roman bread, investigating what the Roman used for toilet paper and creating Roman oil lamps. 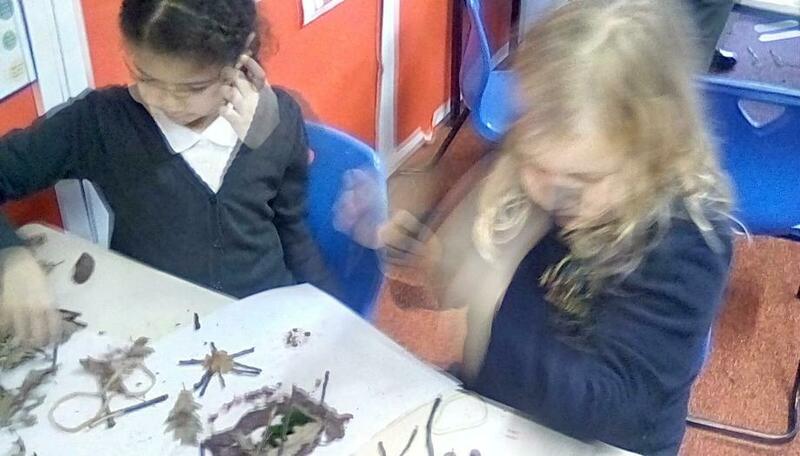 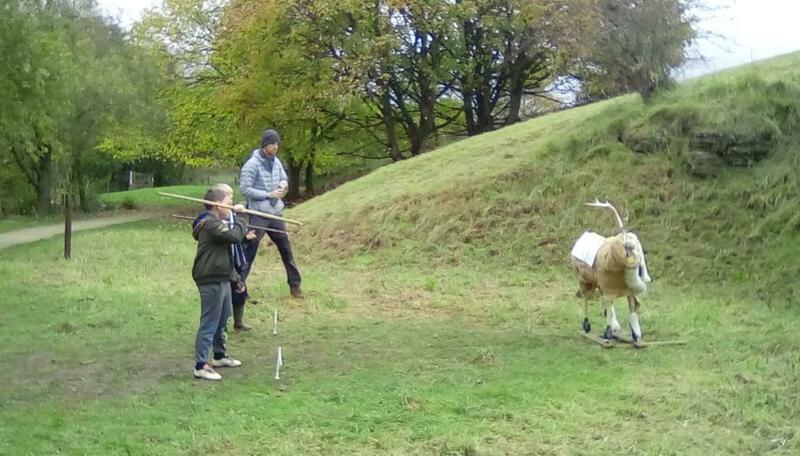 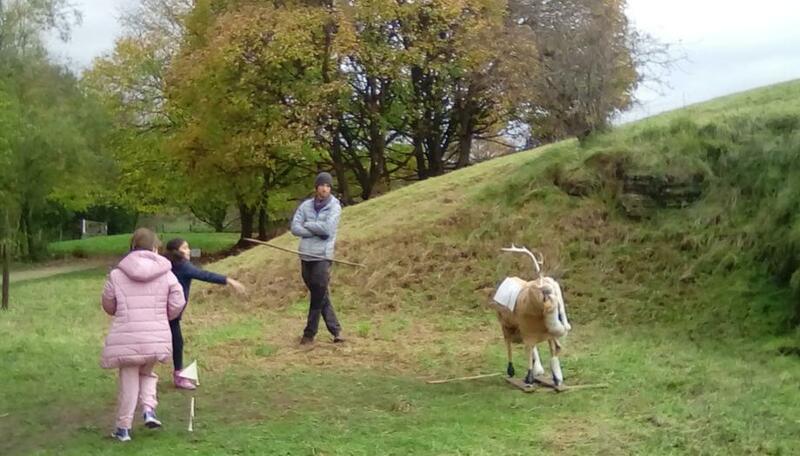 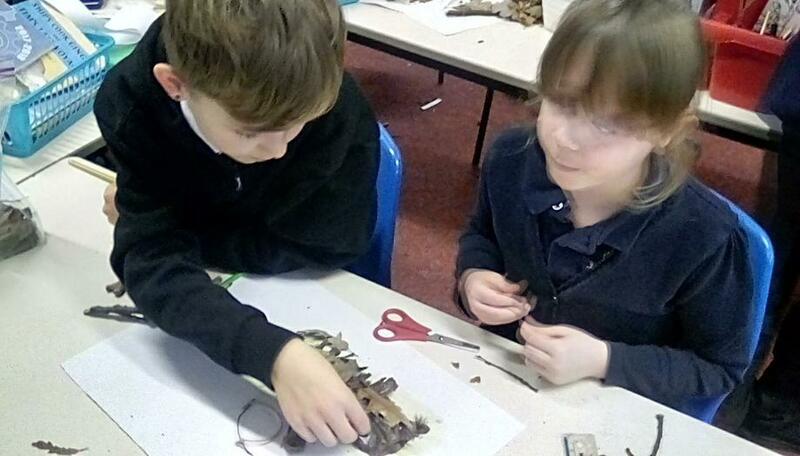 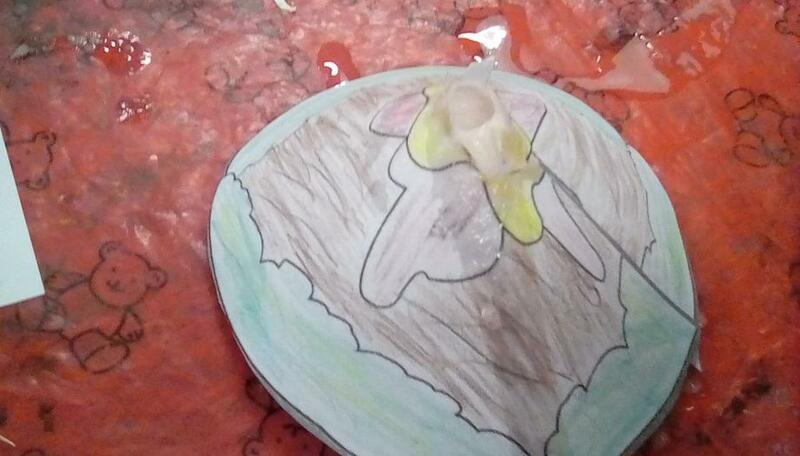 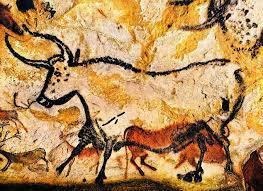 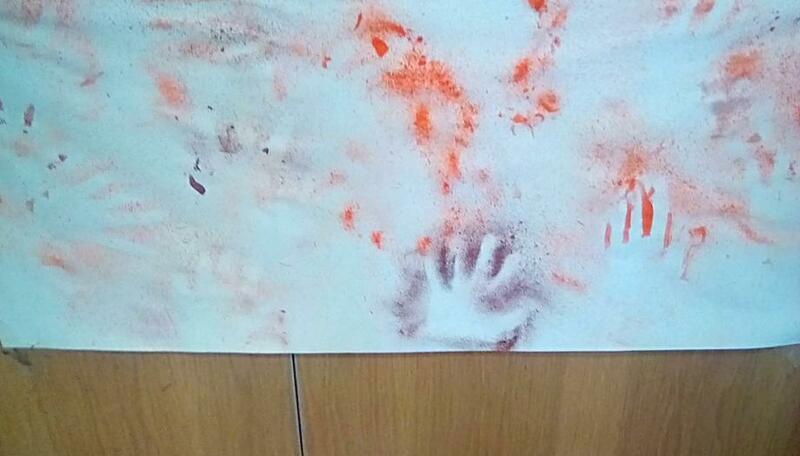 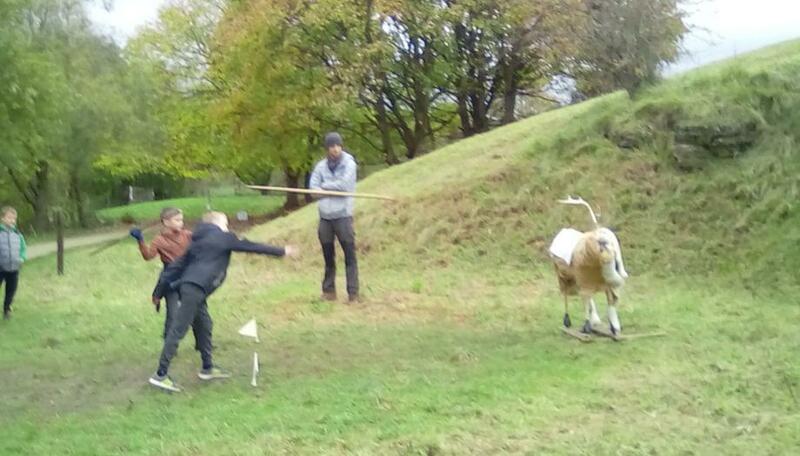 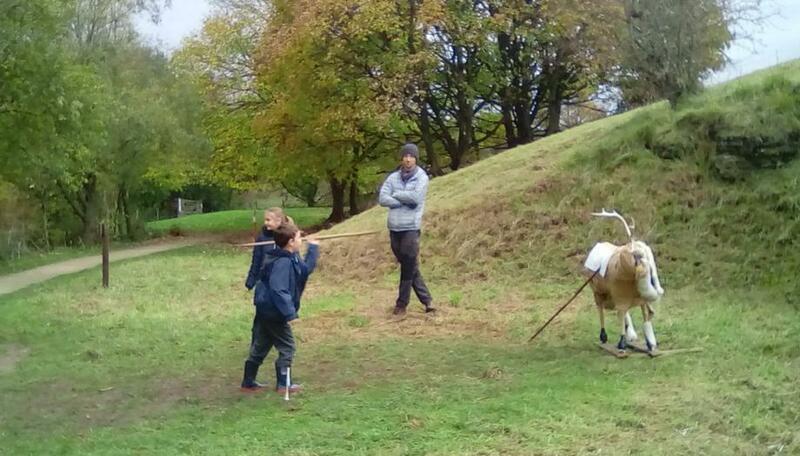 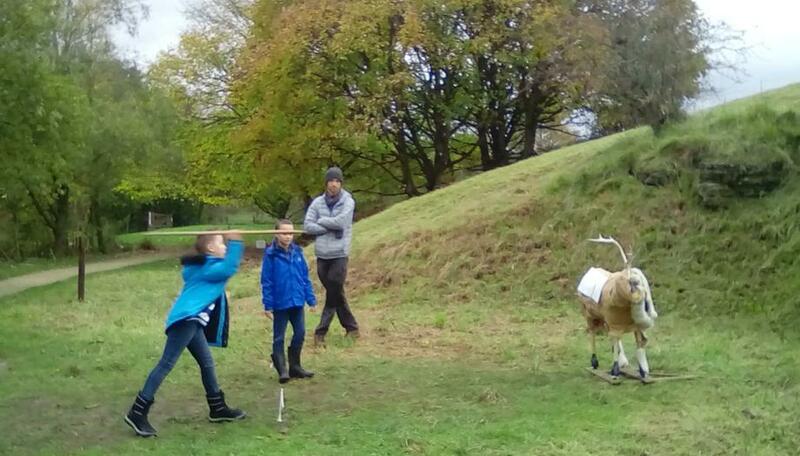 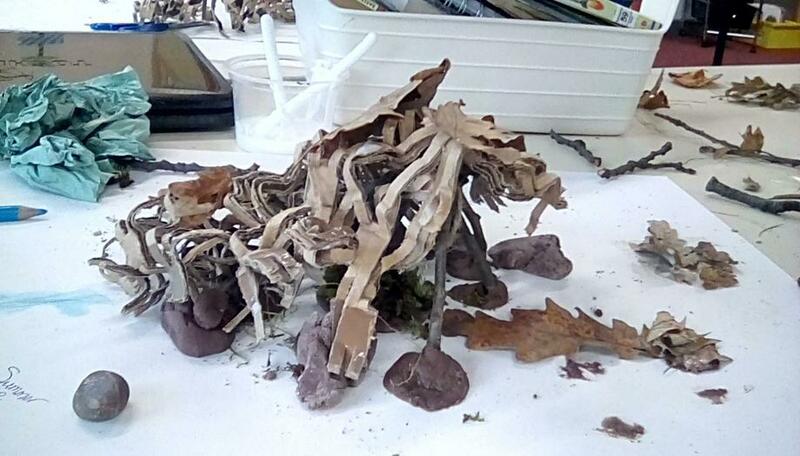 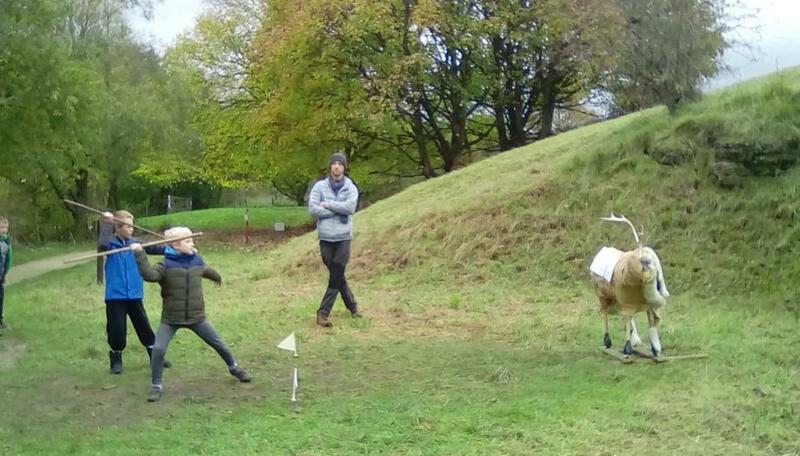 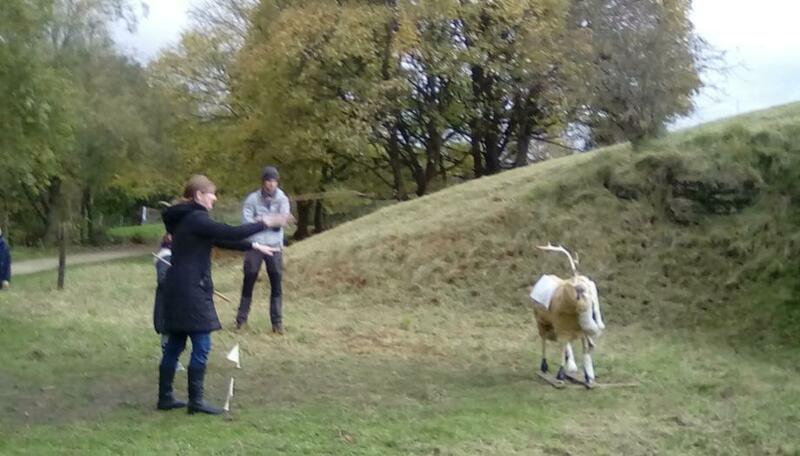 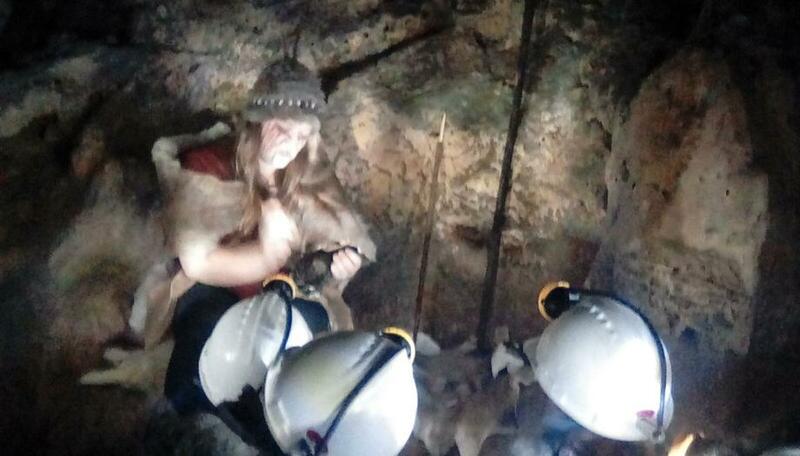 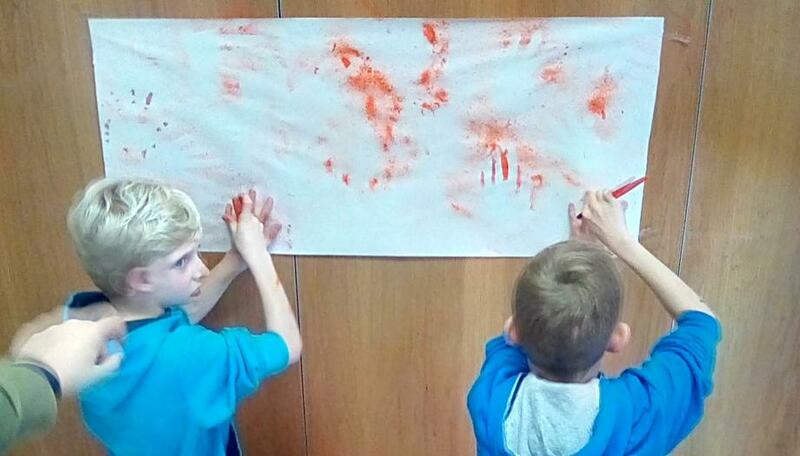 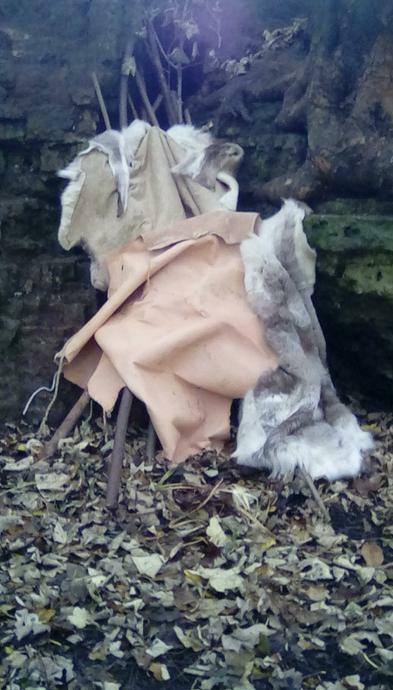 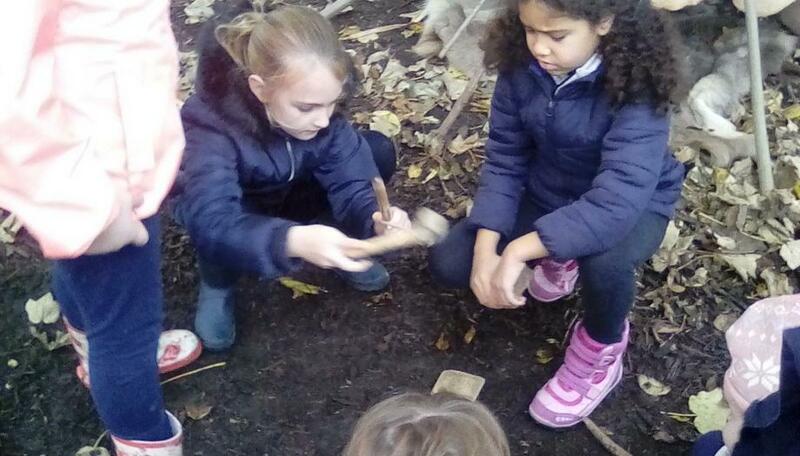 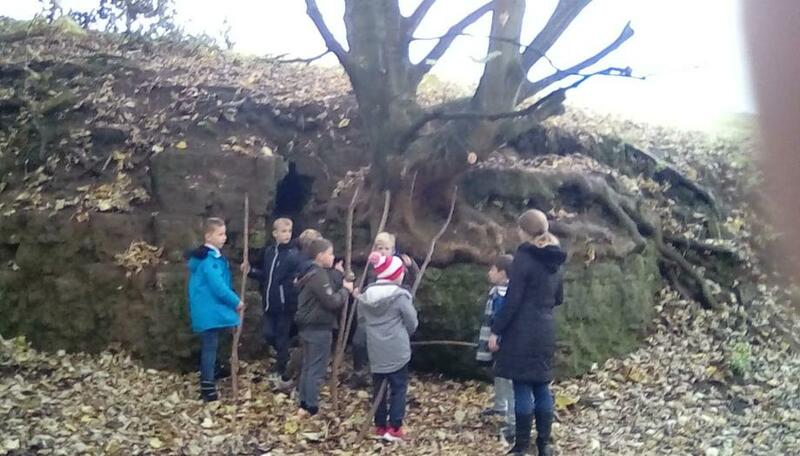 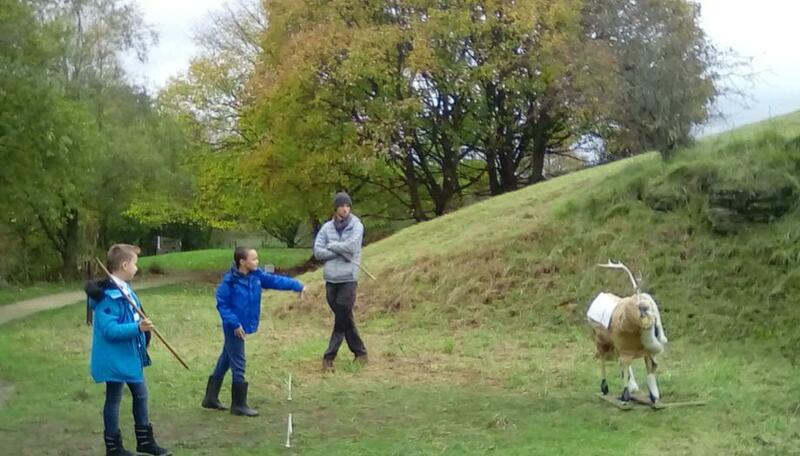 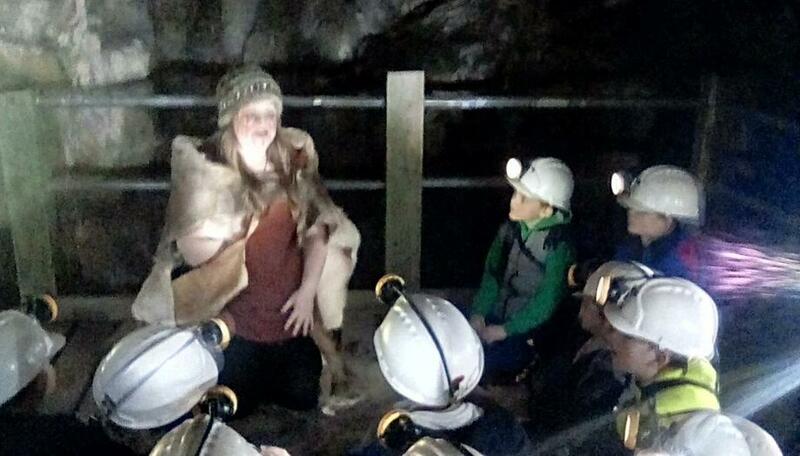 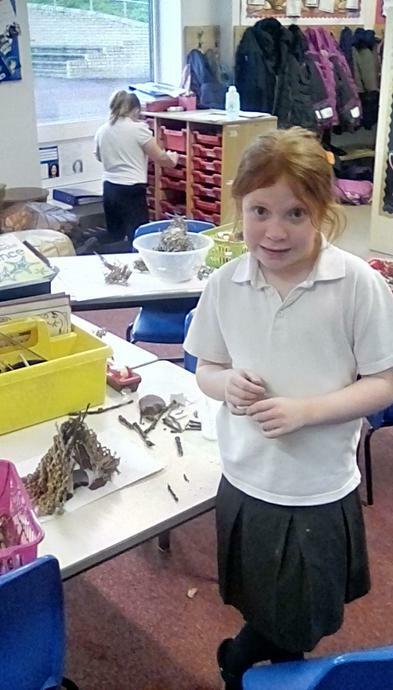 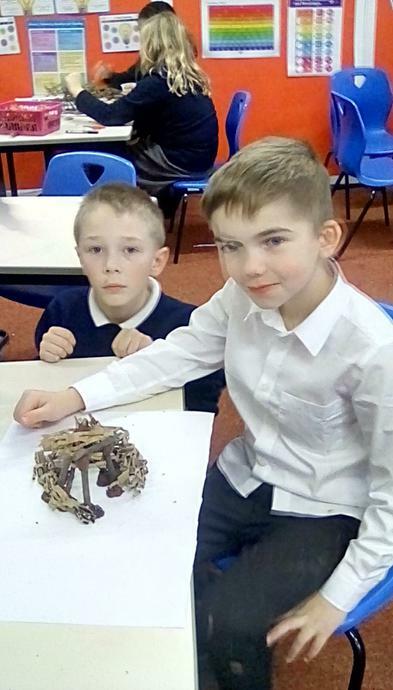 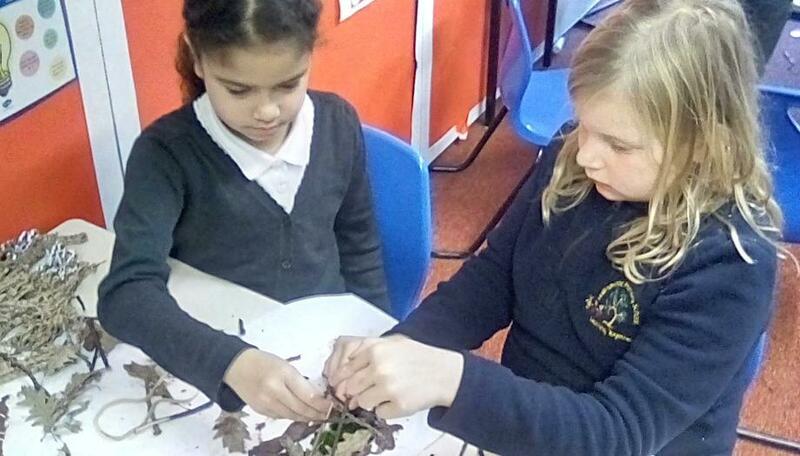 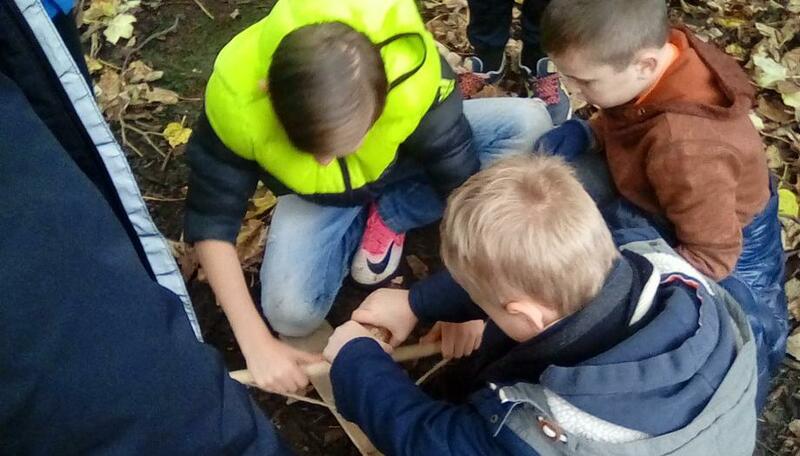 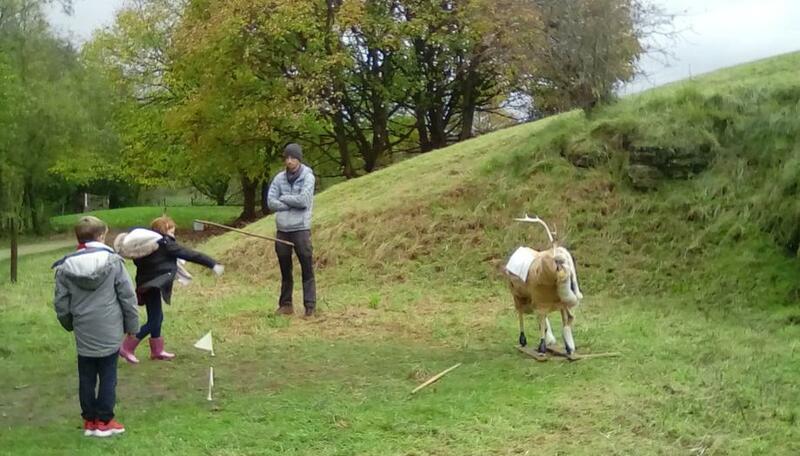 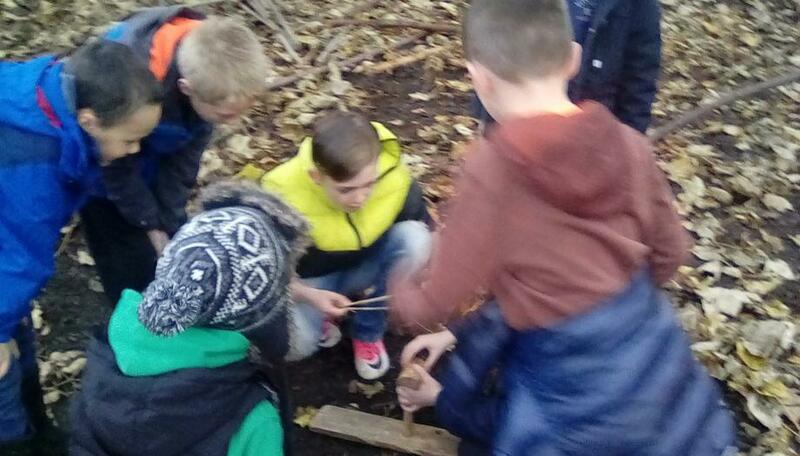 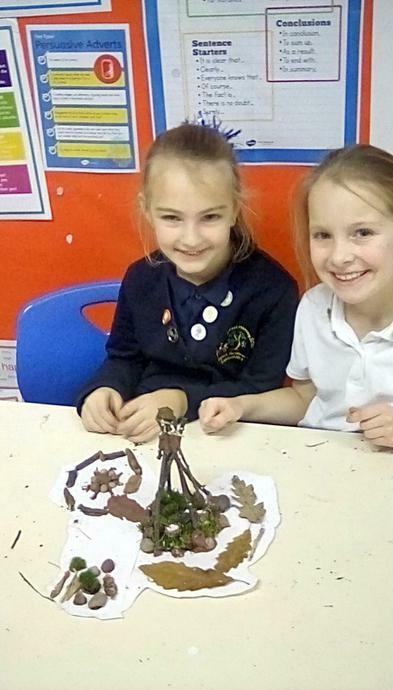 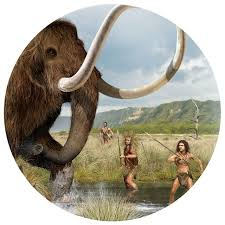 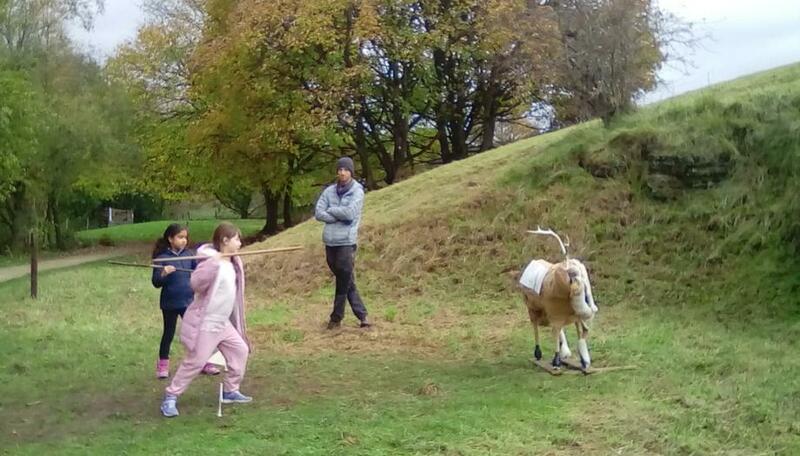 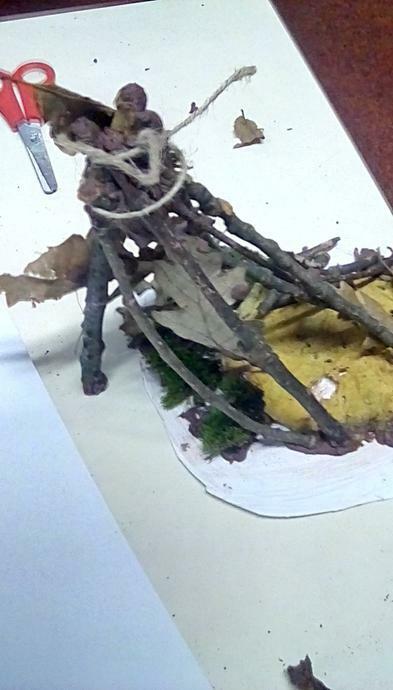 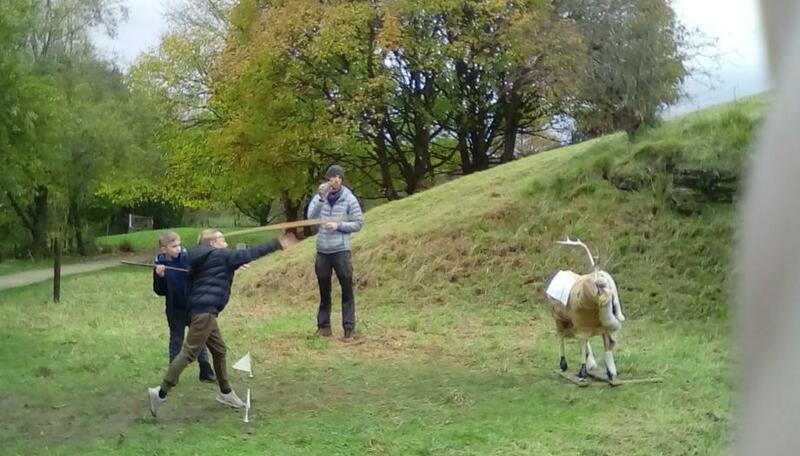 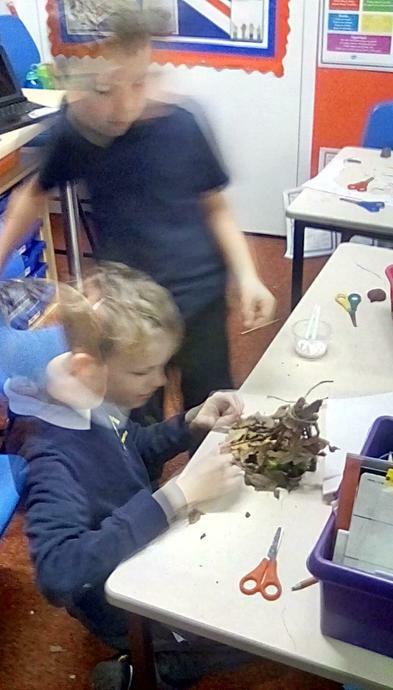 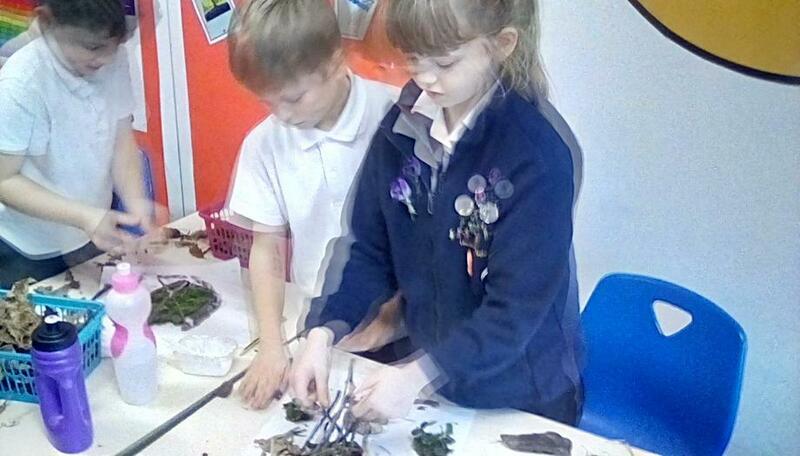 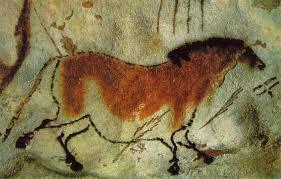 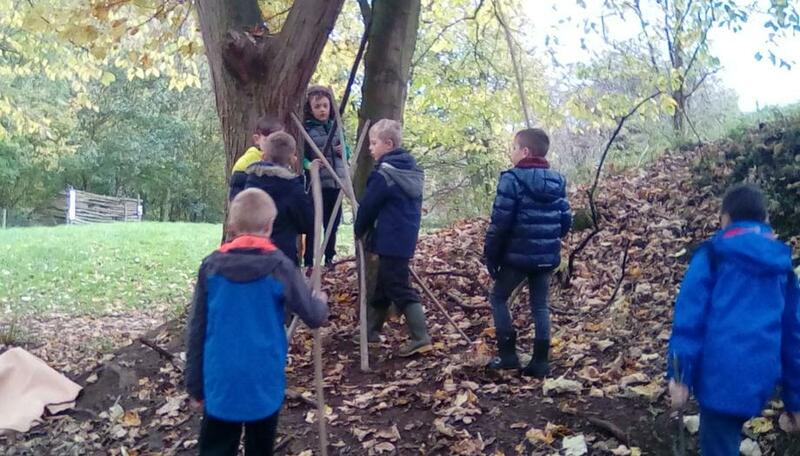 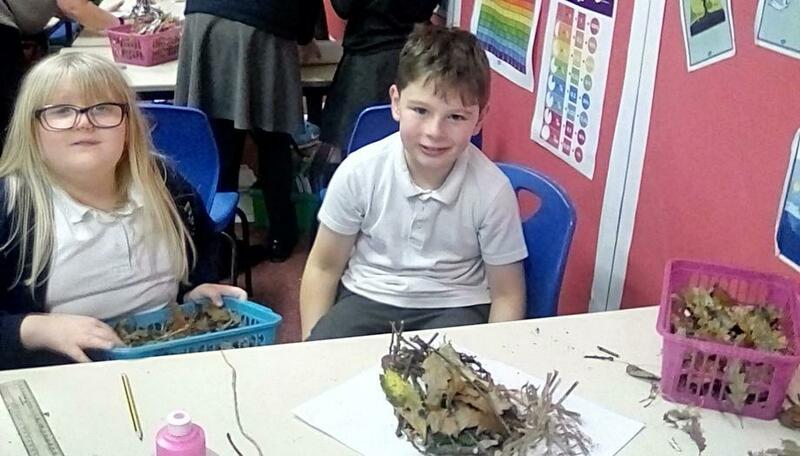 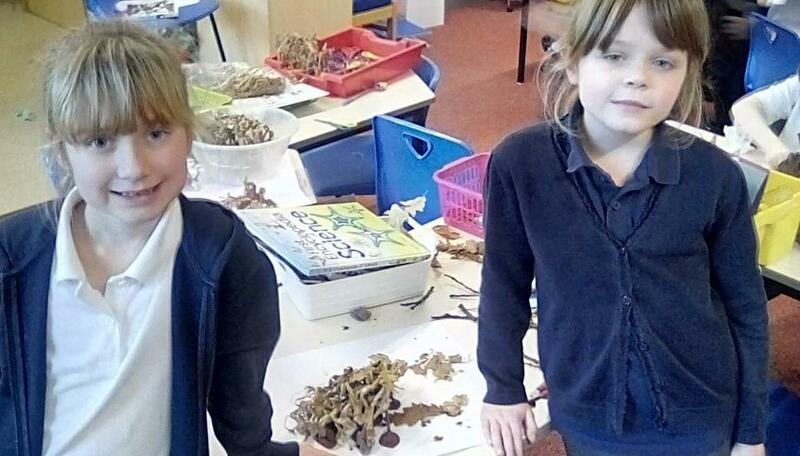 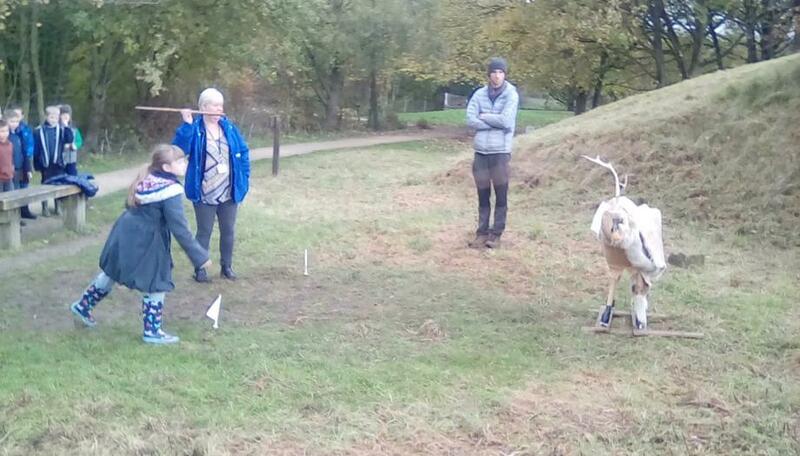 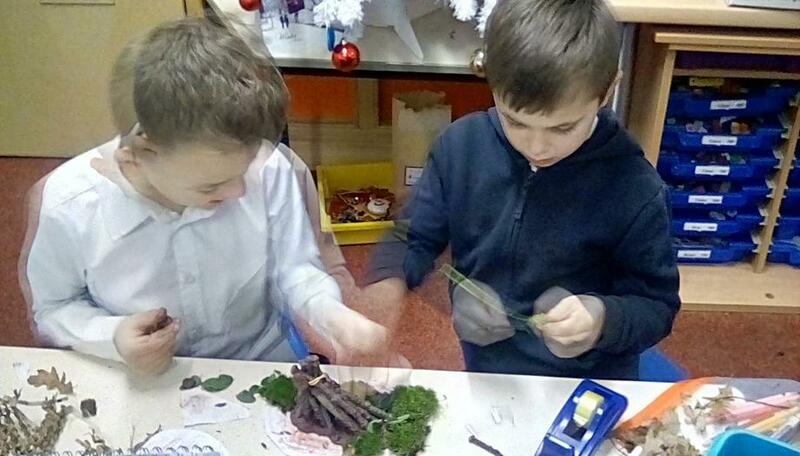 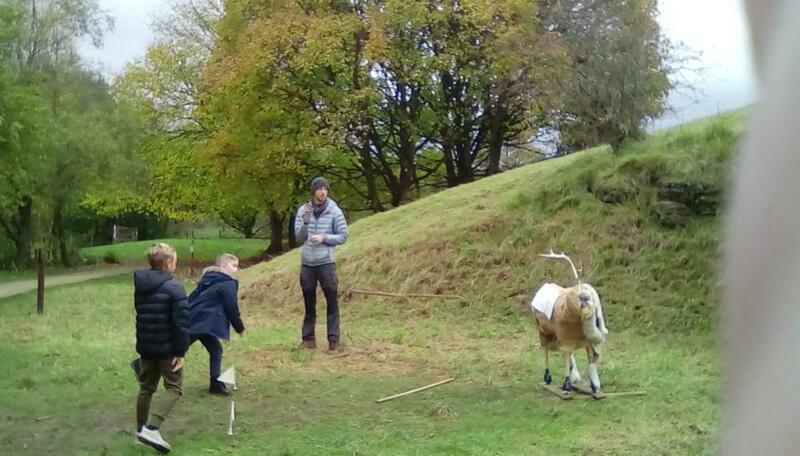 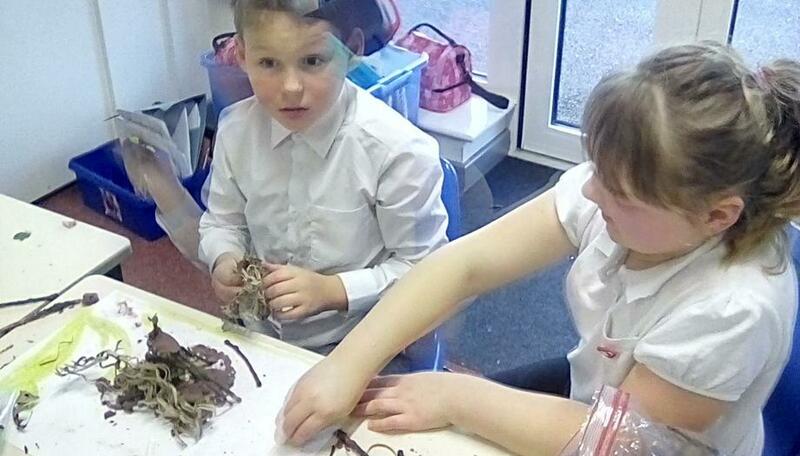 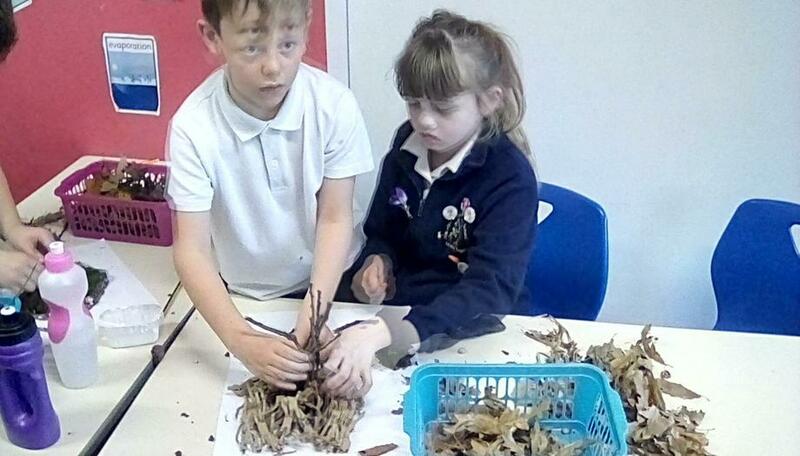 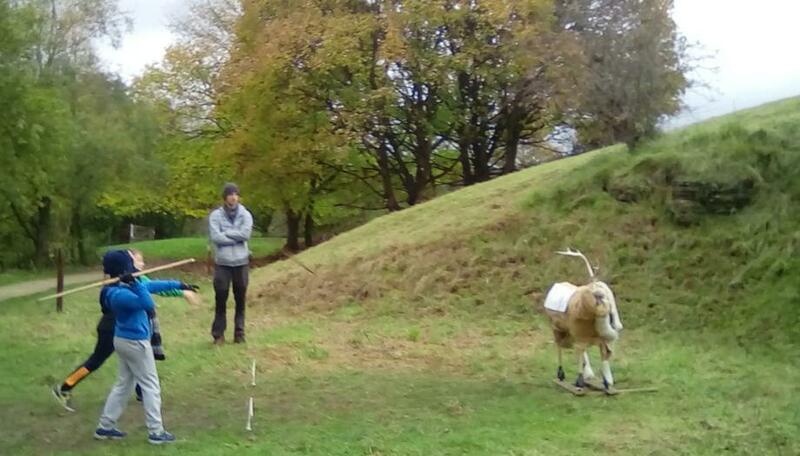 This half term we will be learning all about 'The Stone Age'. 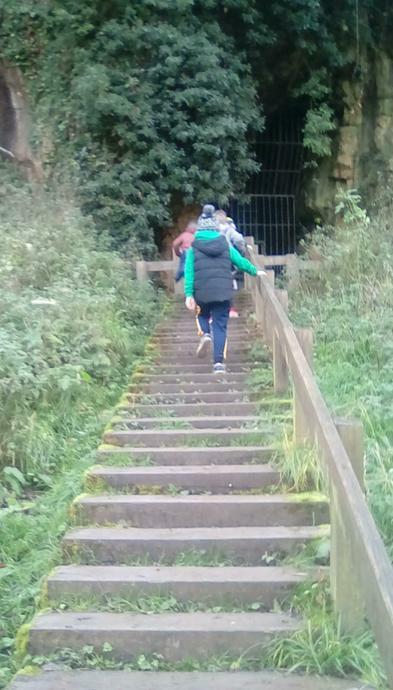 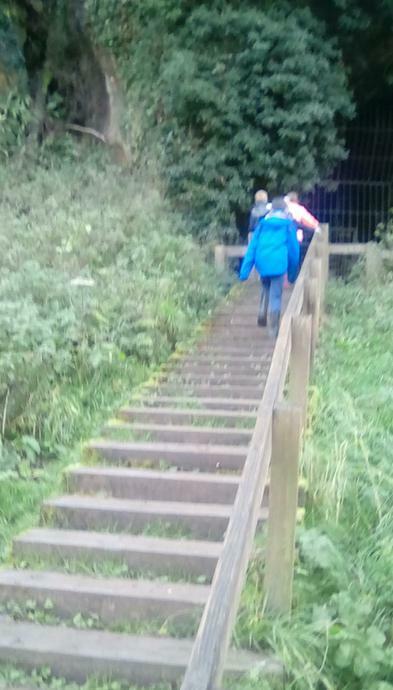 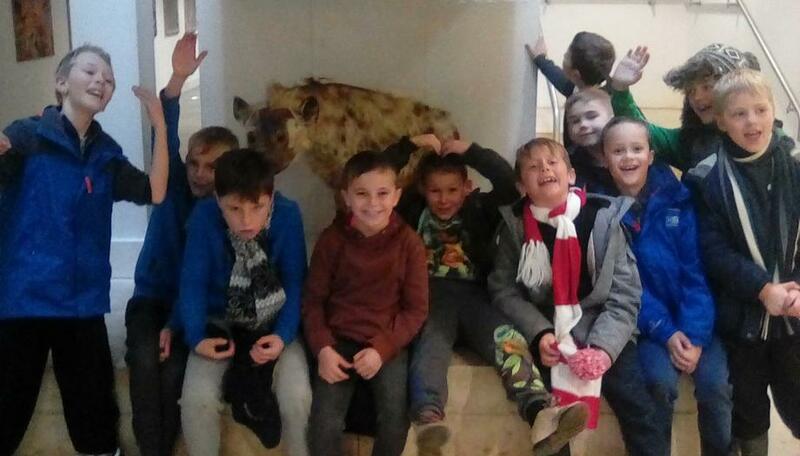 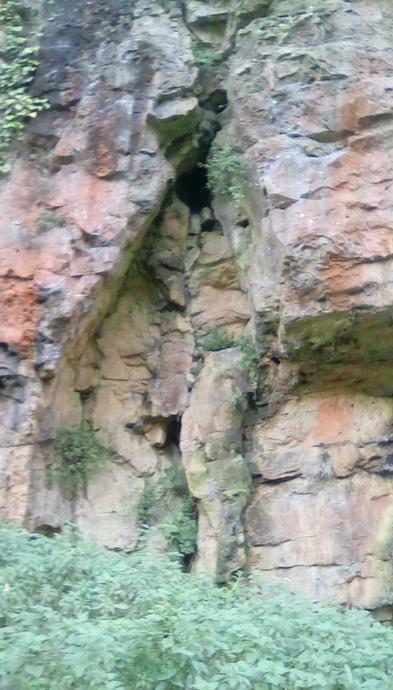 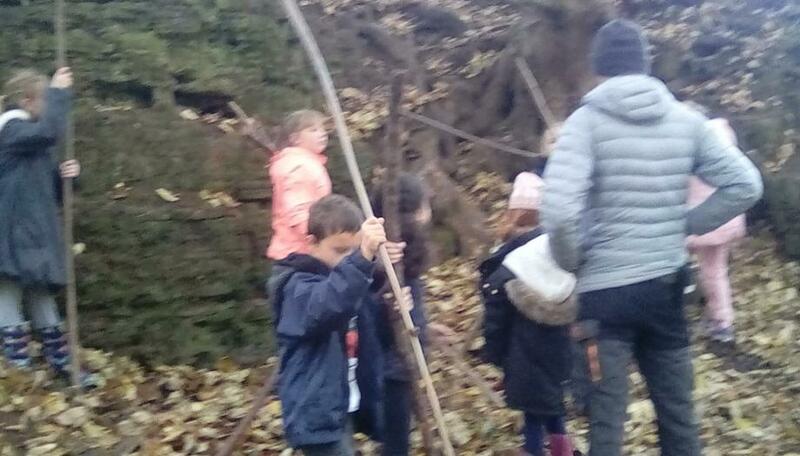 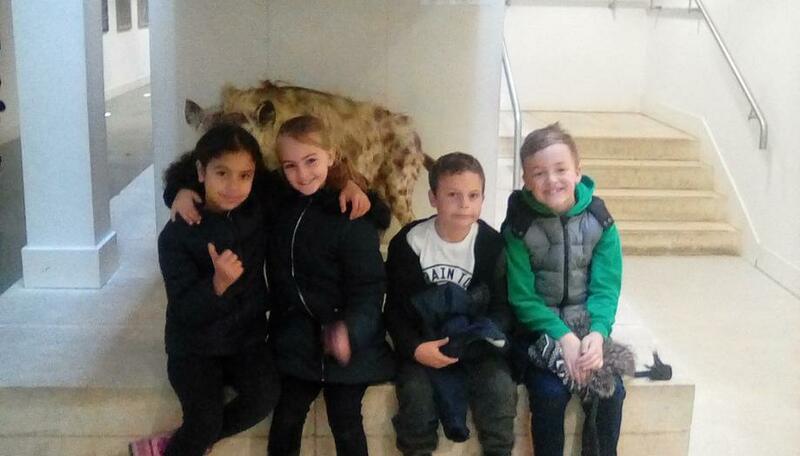 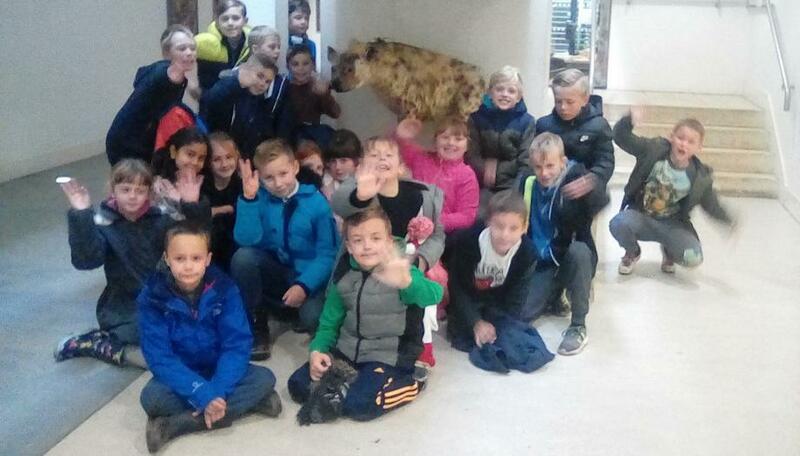 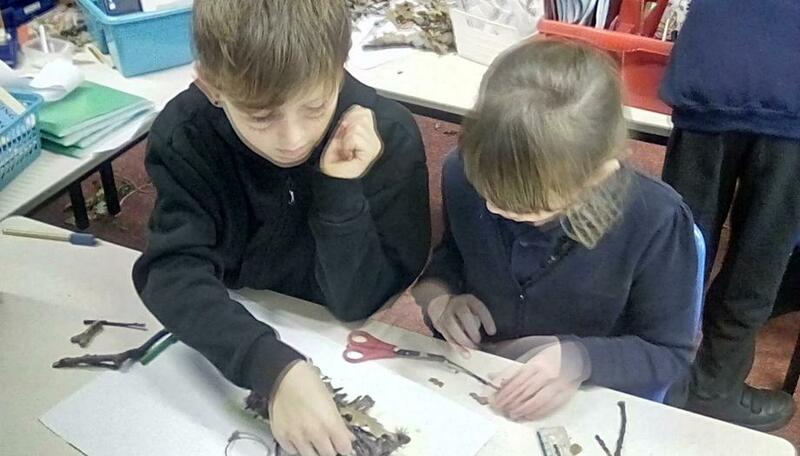 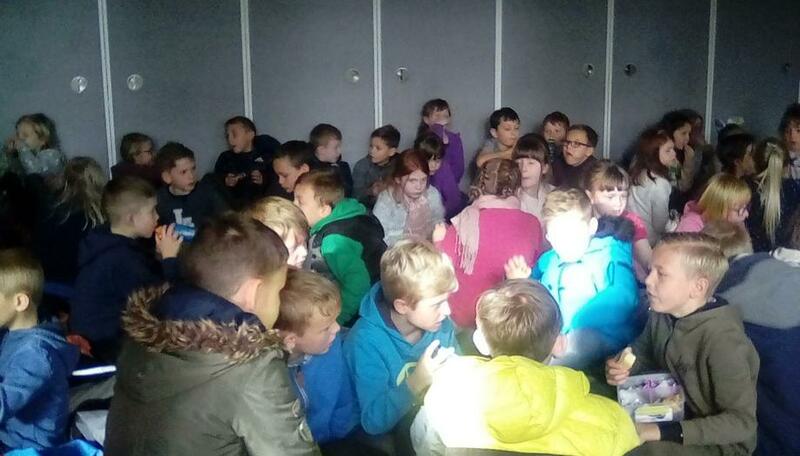 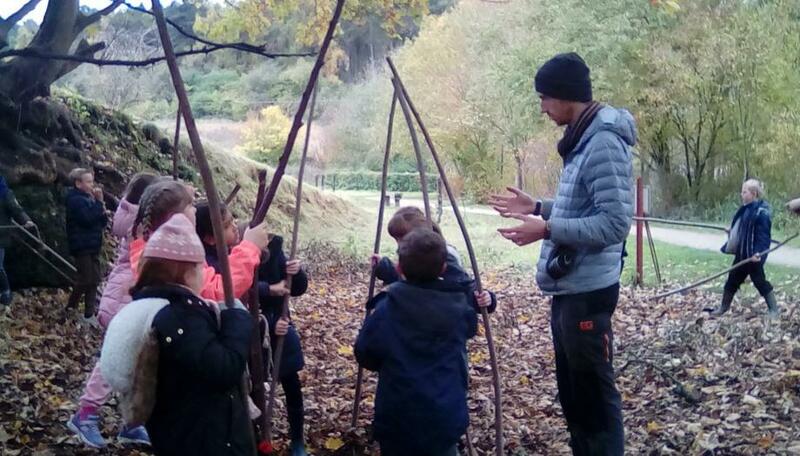 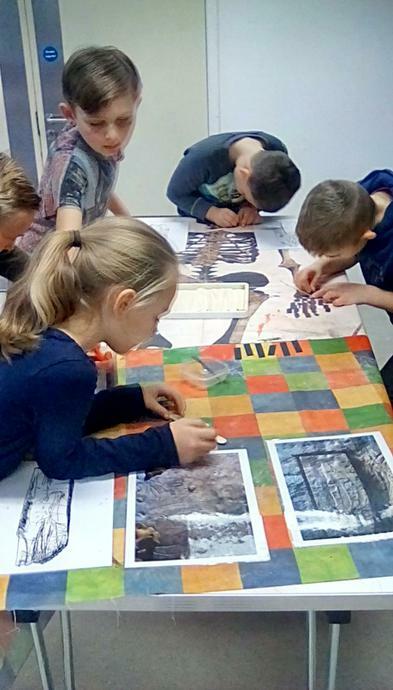 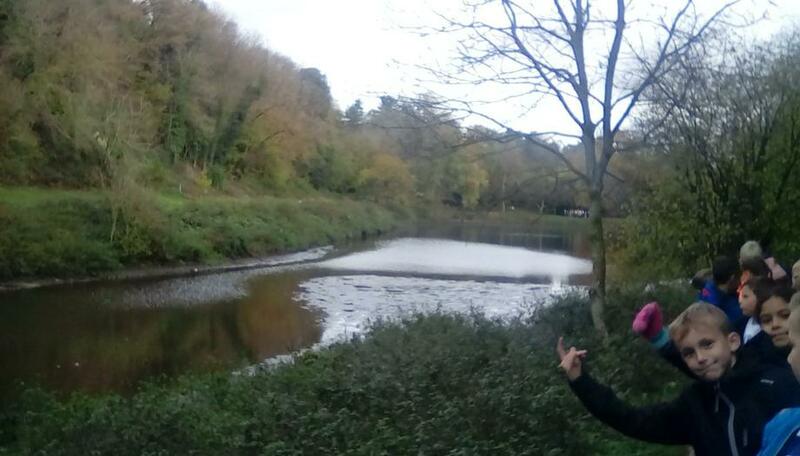 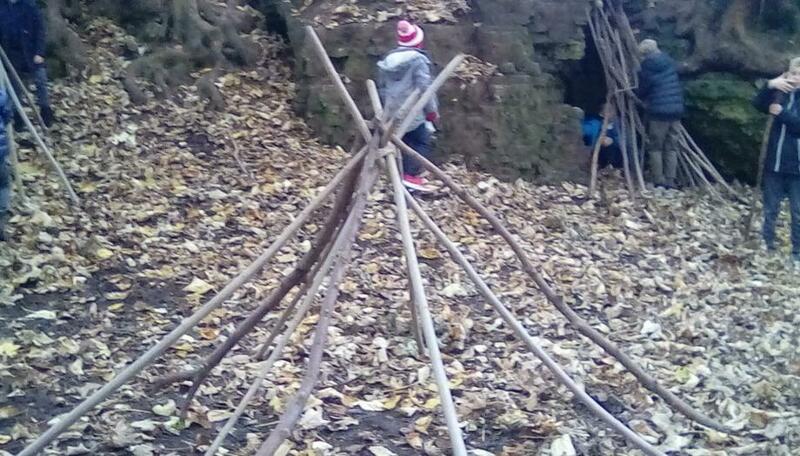 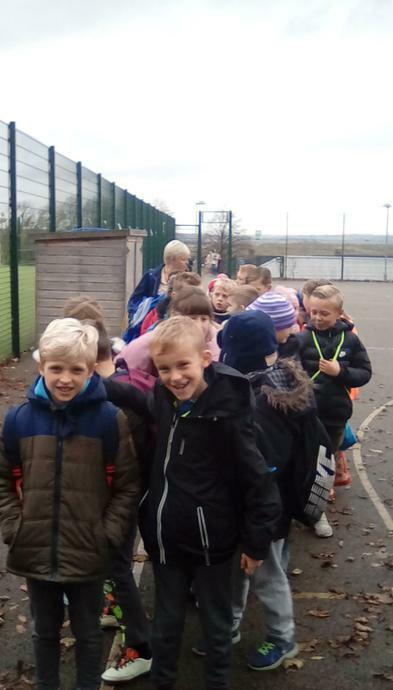 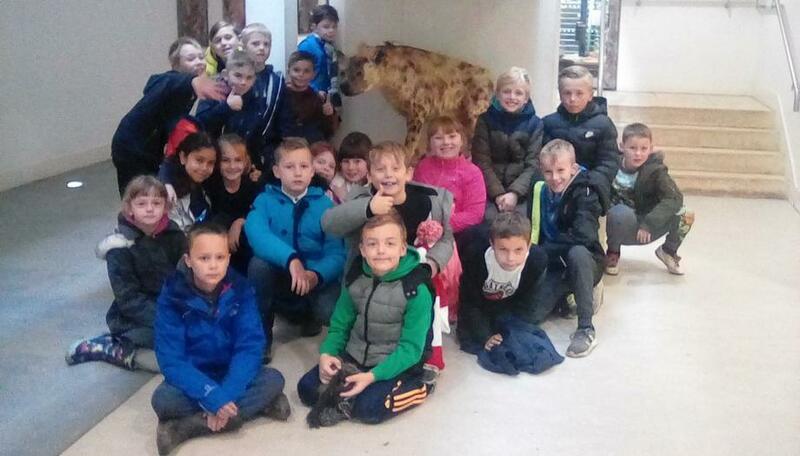 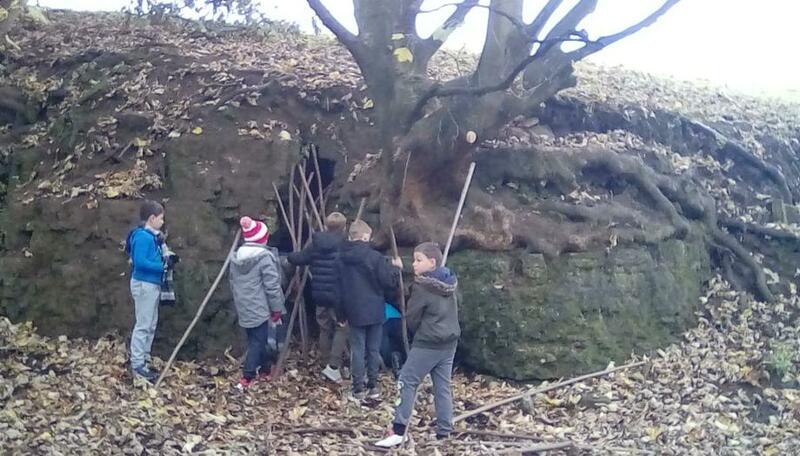 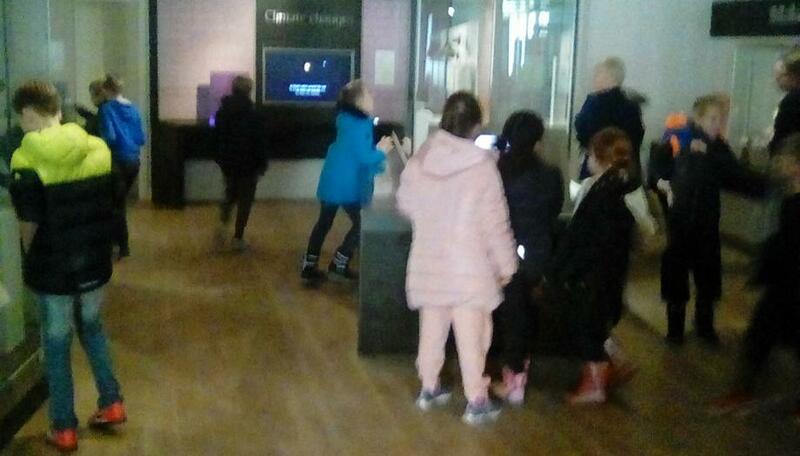 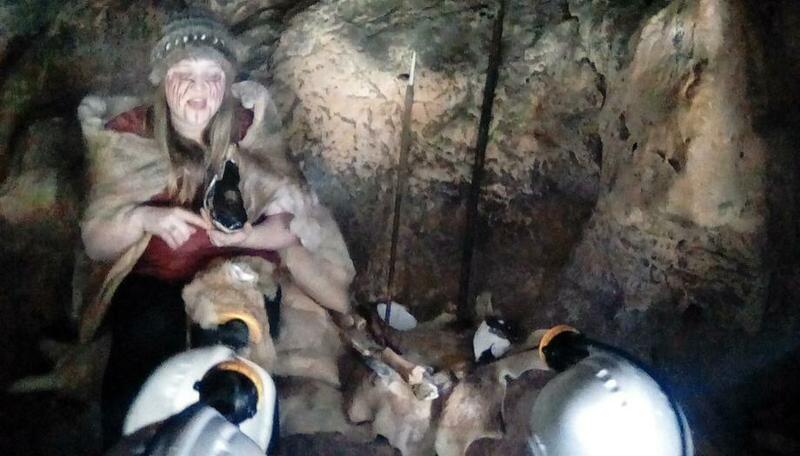 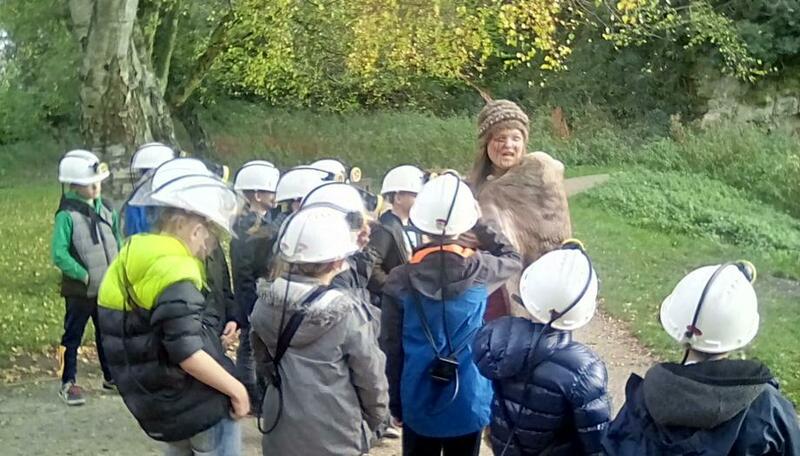 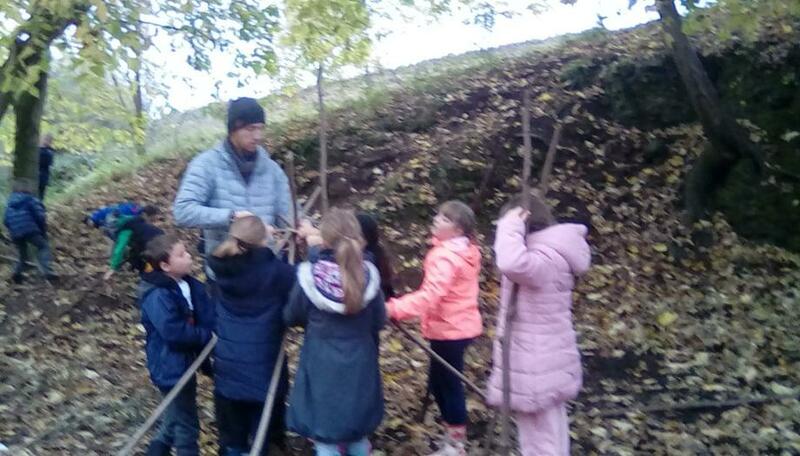 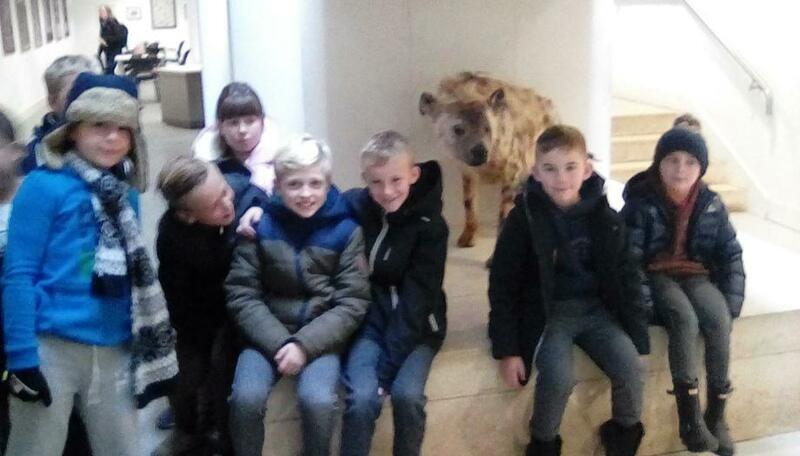 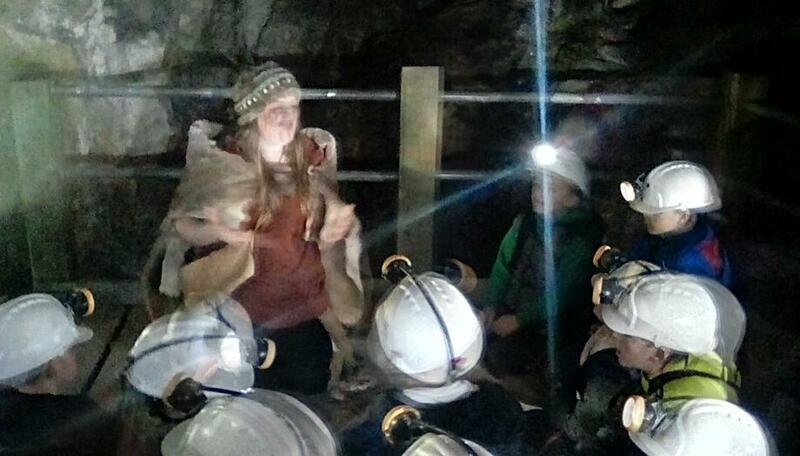 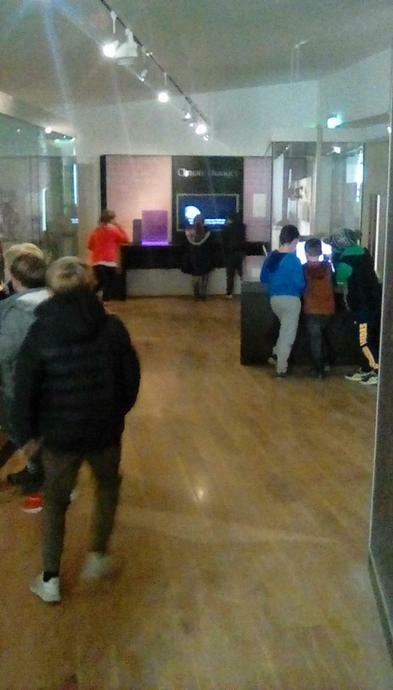 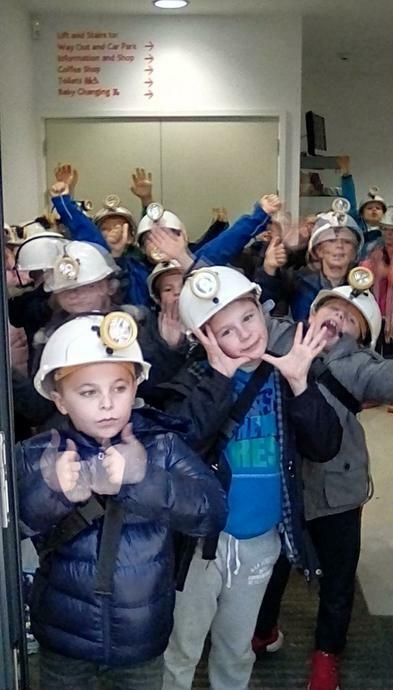 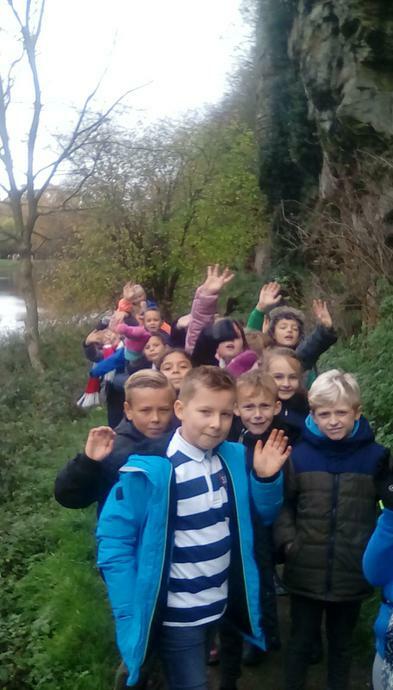 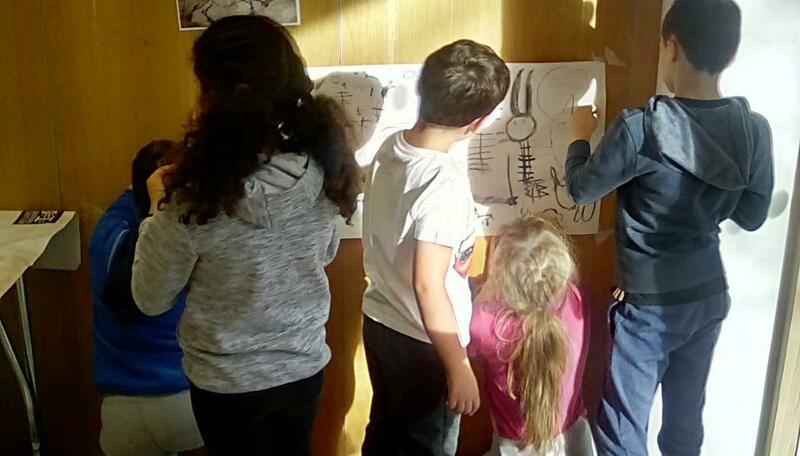 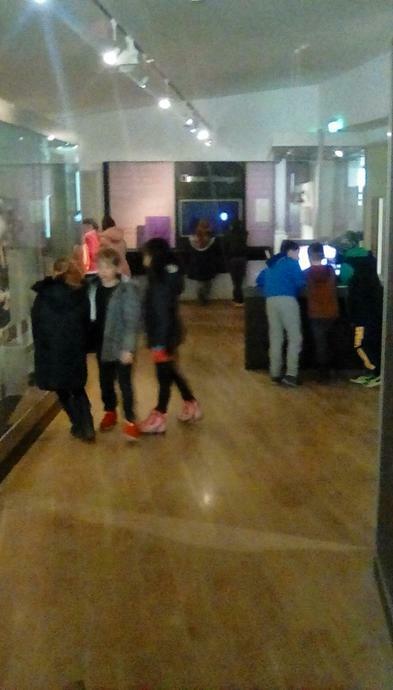 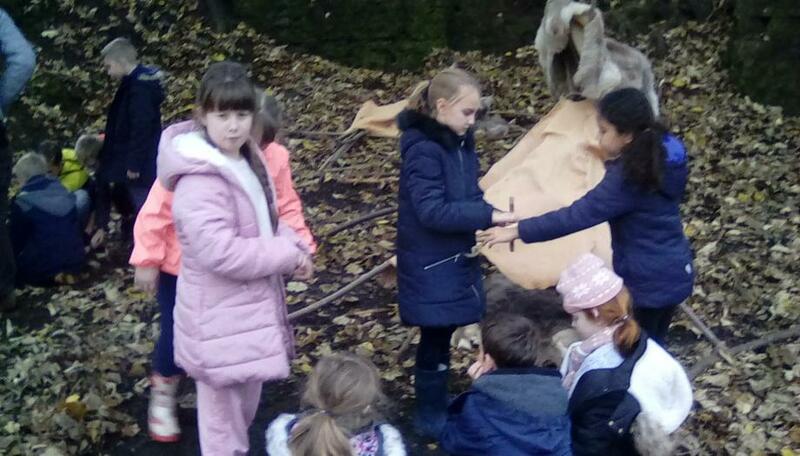 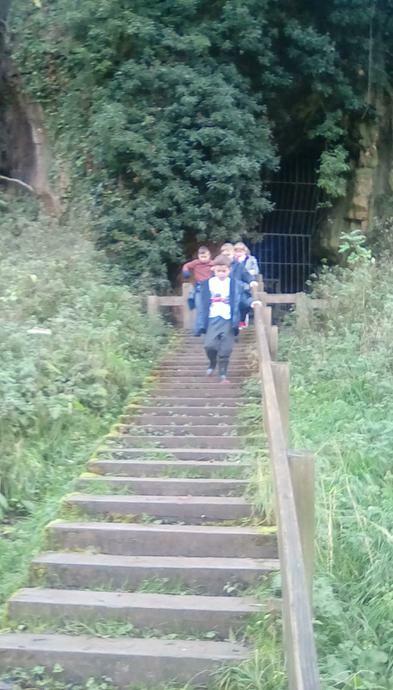 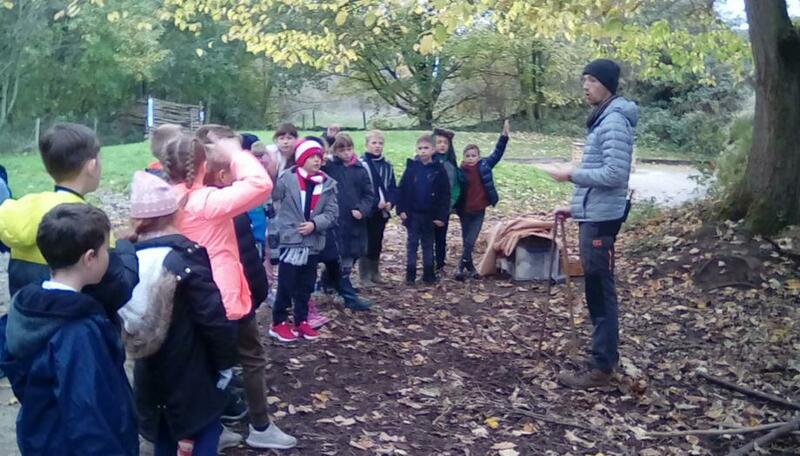 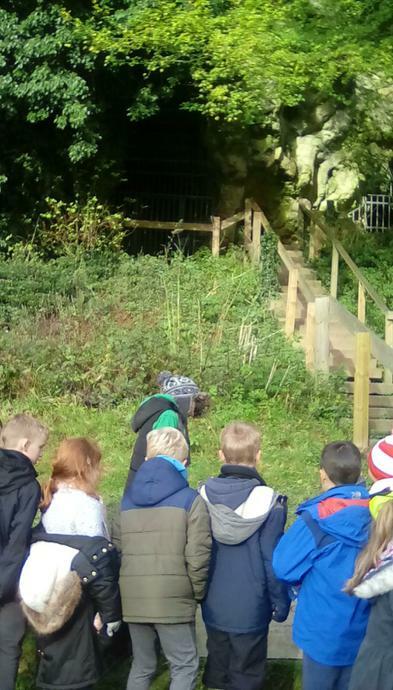 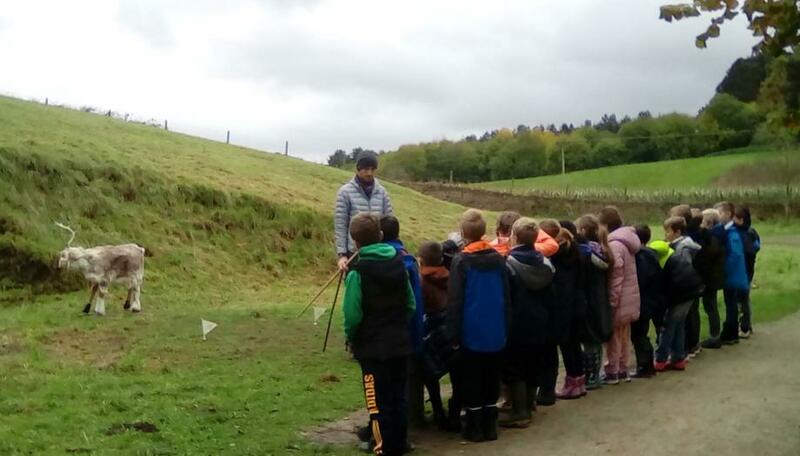 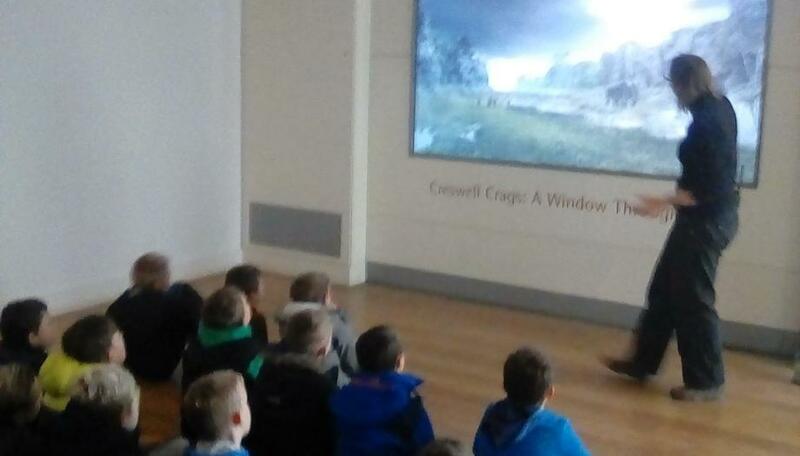 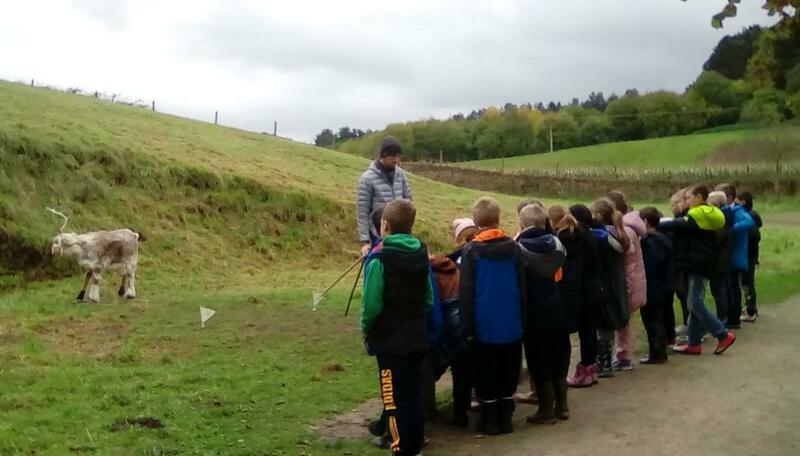 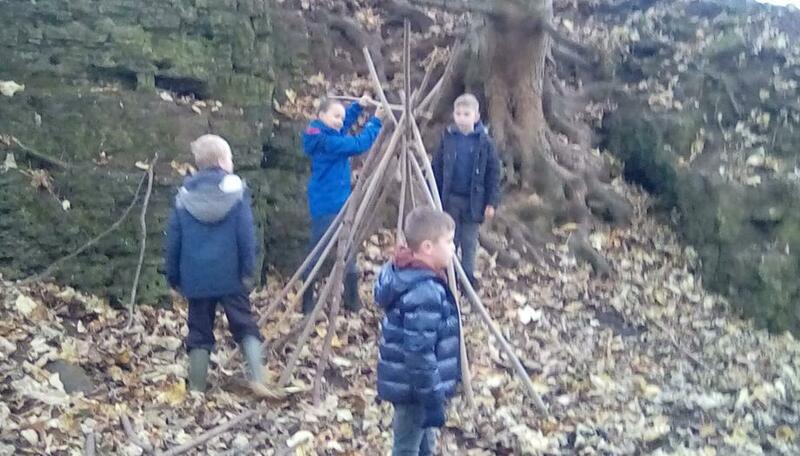 As part of the topic we will be visiting Creswell Crags, where we discover what it was like to live in the Stone Age and will have the opportunity to explore a cave. 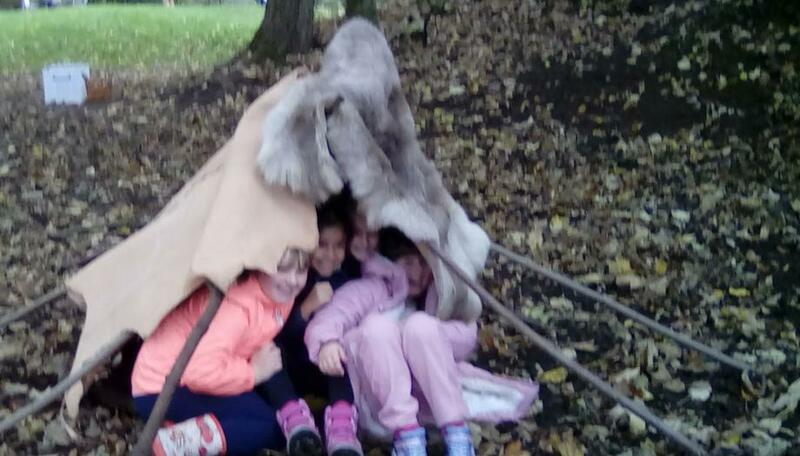 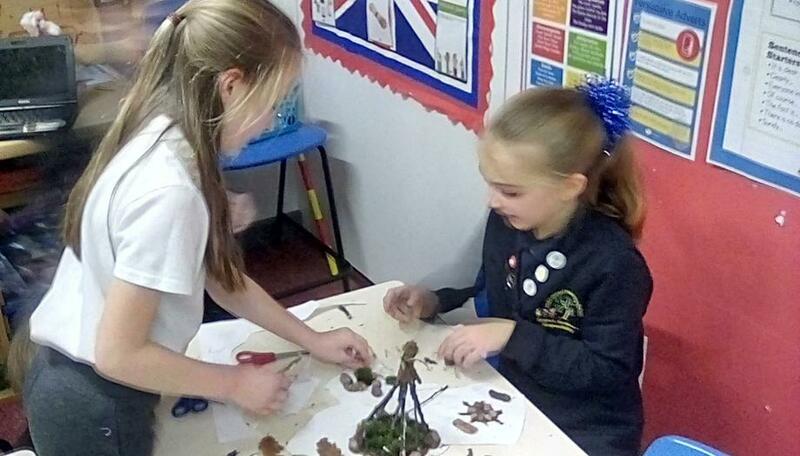 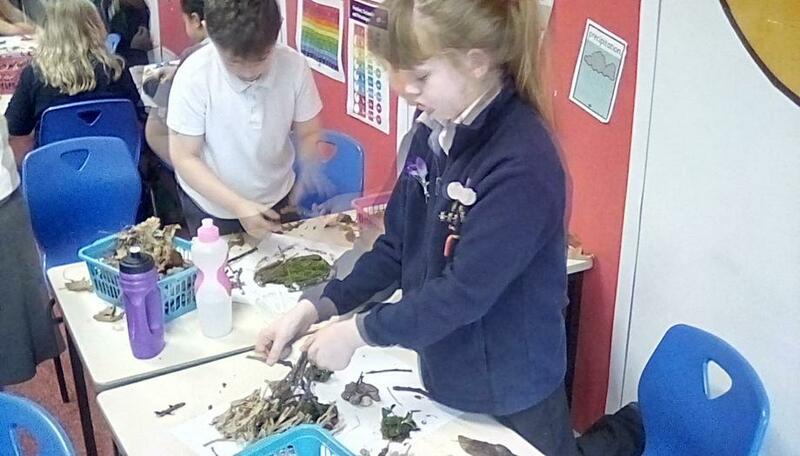 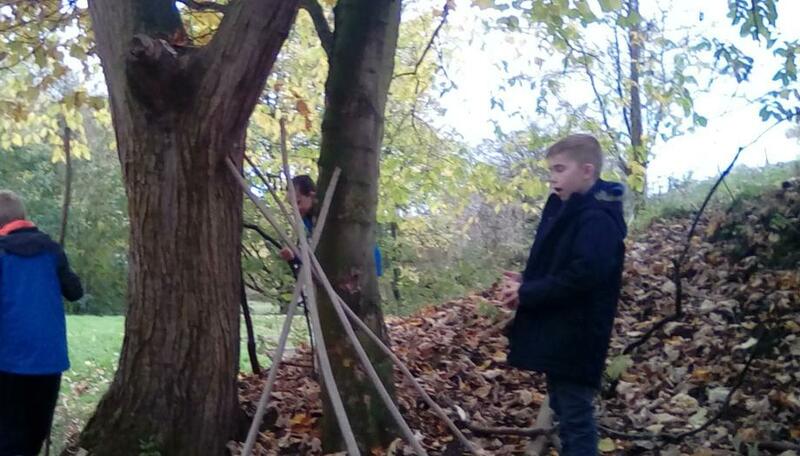 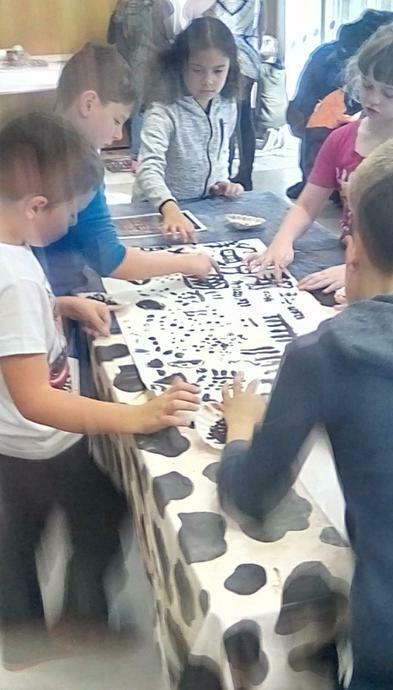 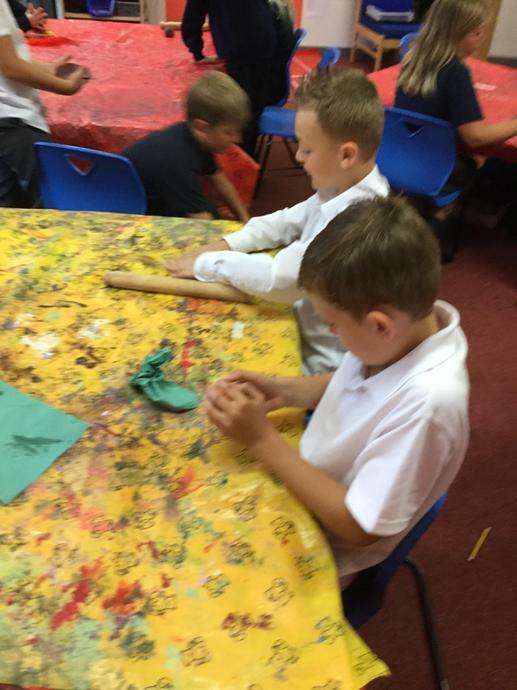 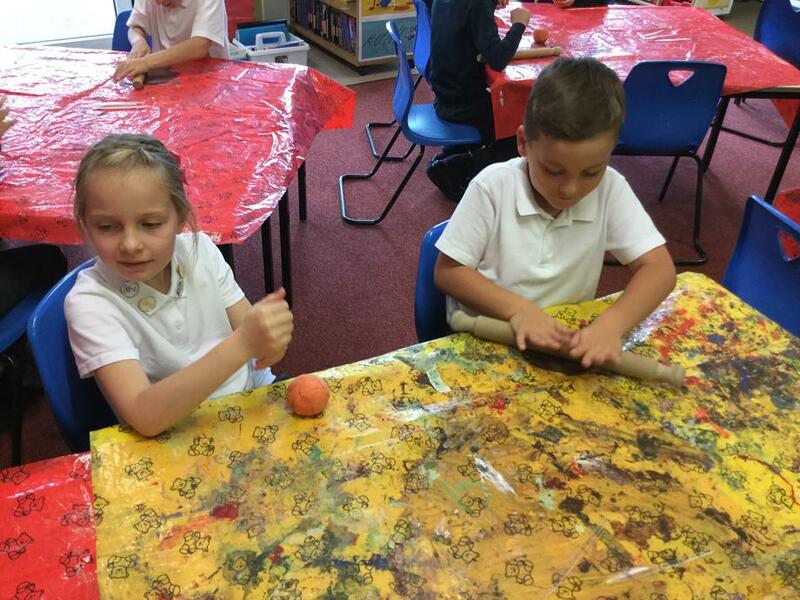 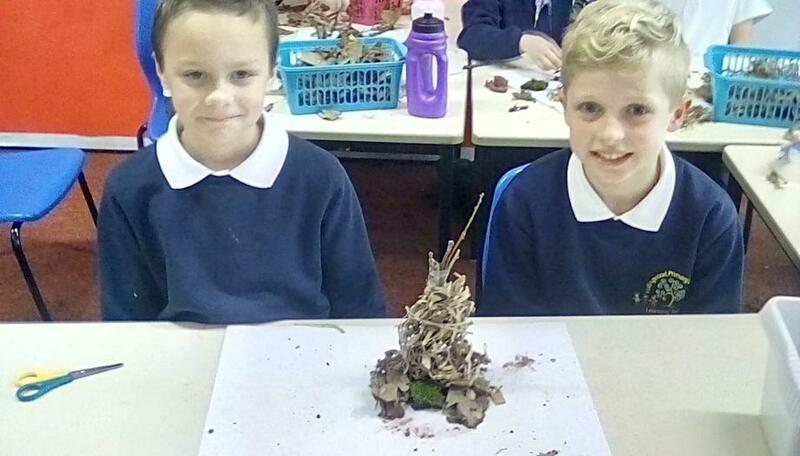 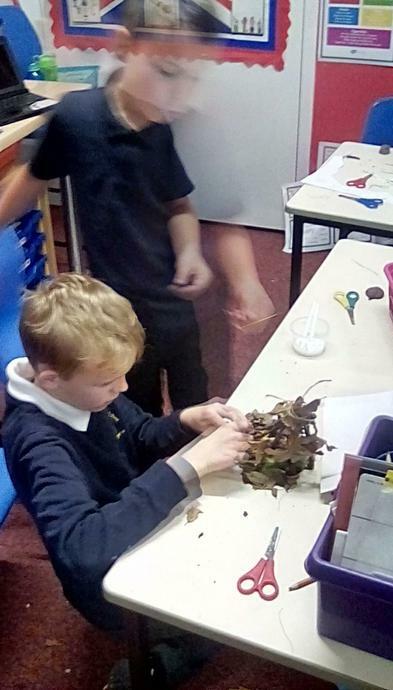 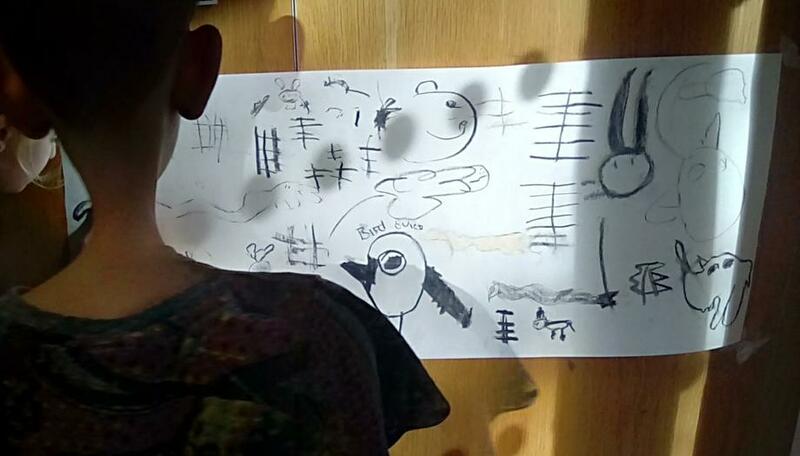 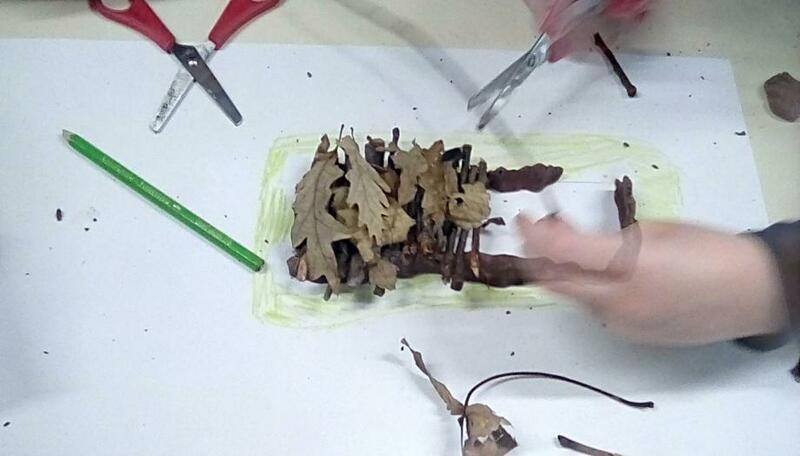 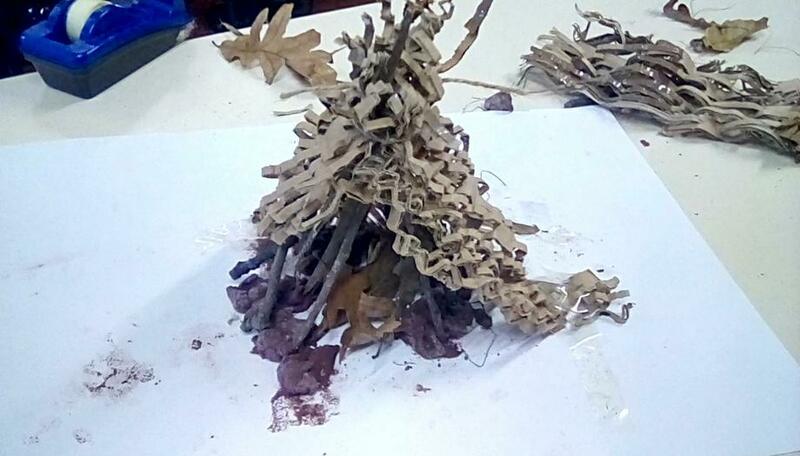 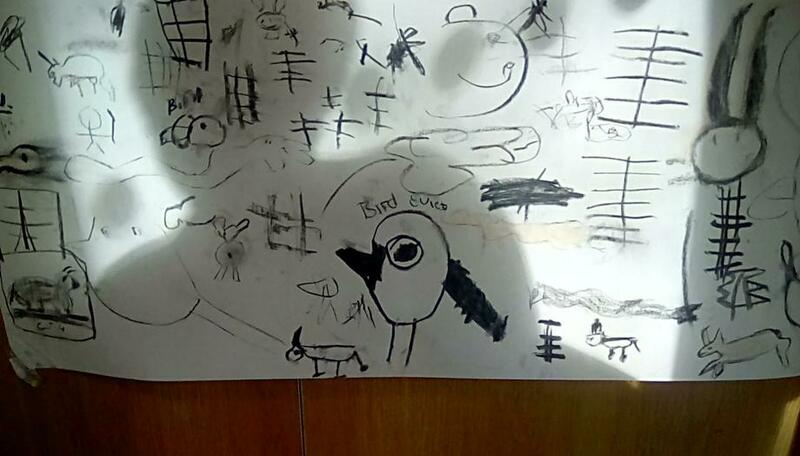 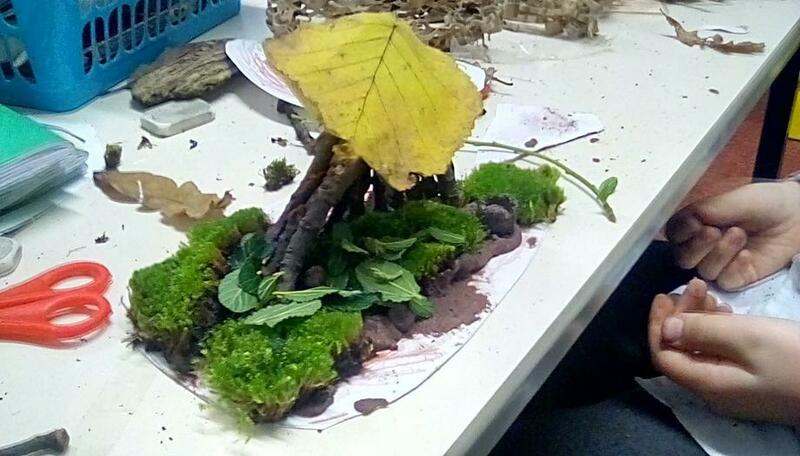 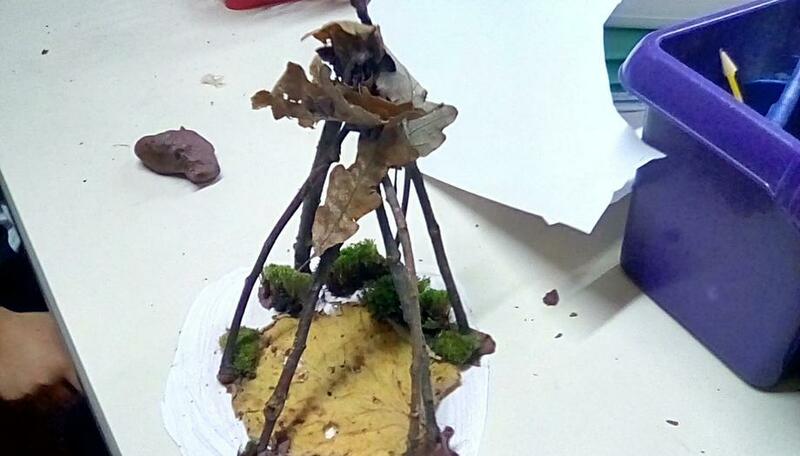 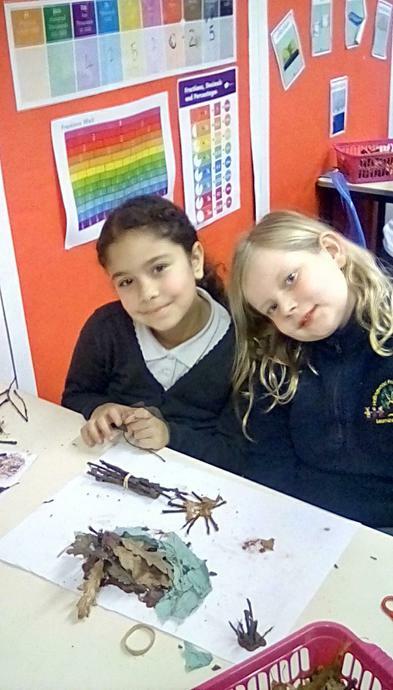 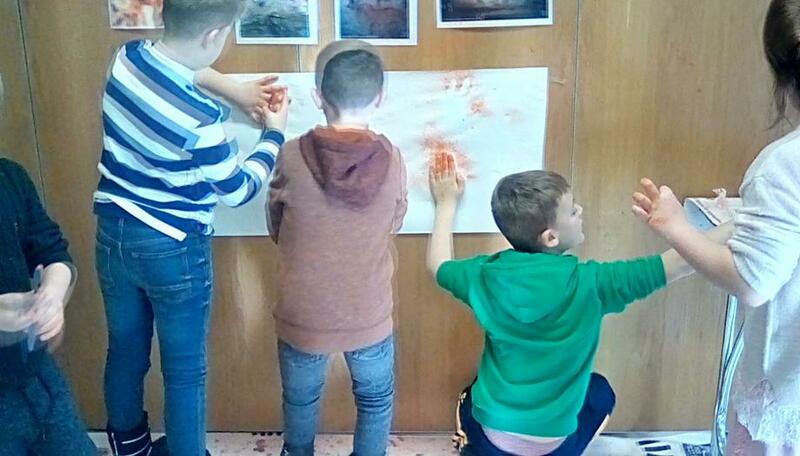 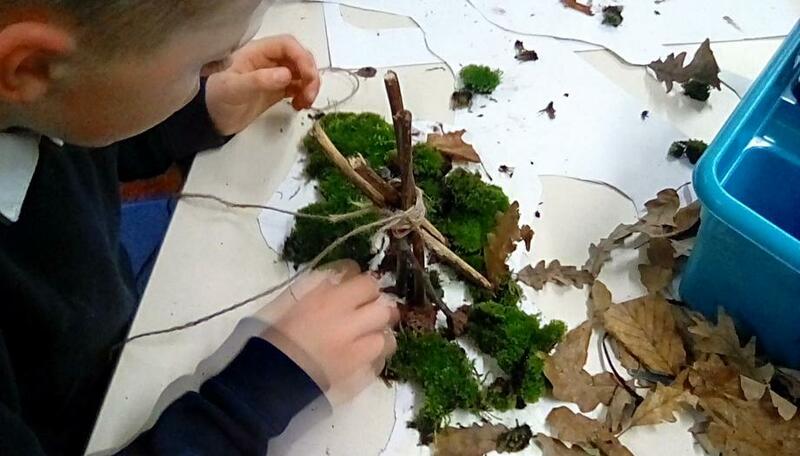 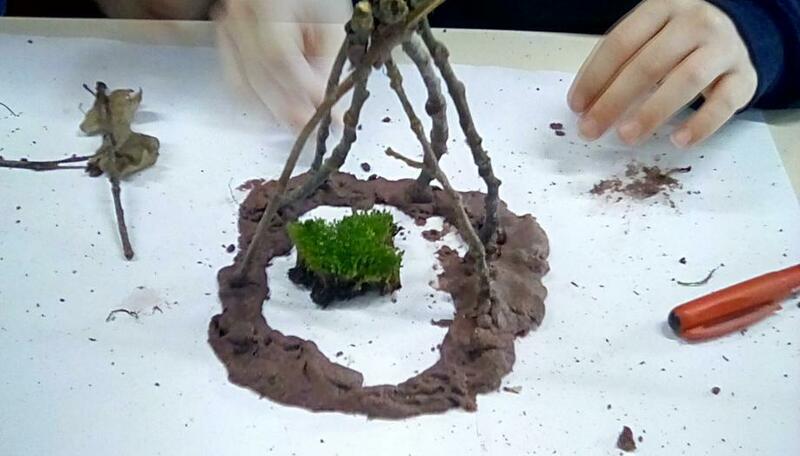 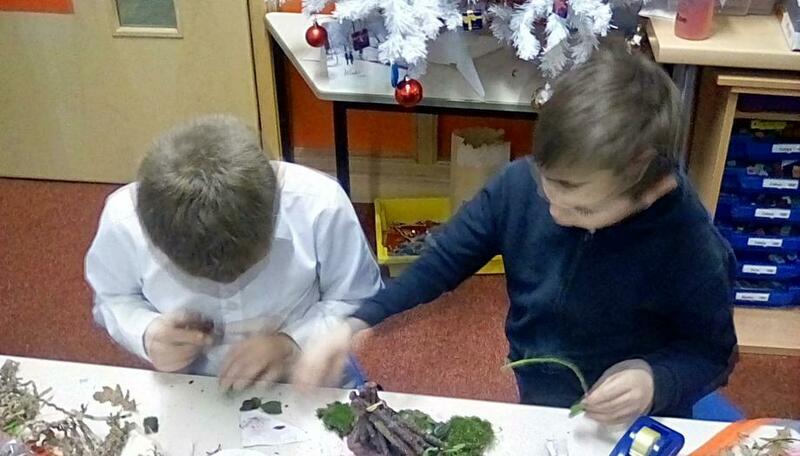 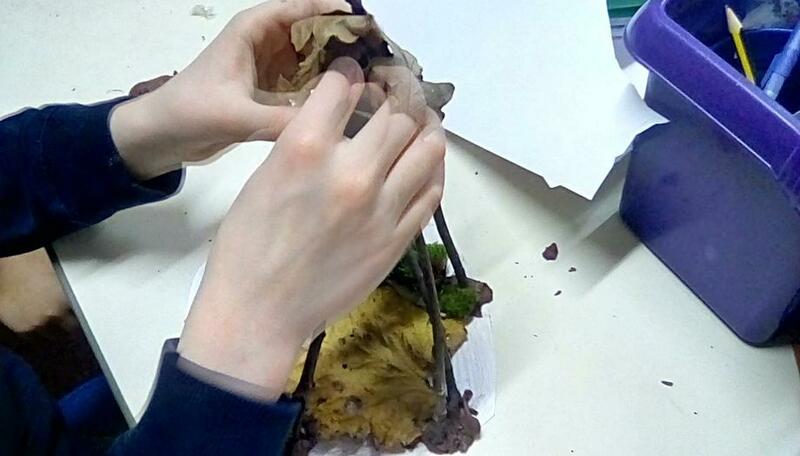 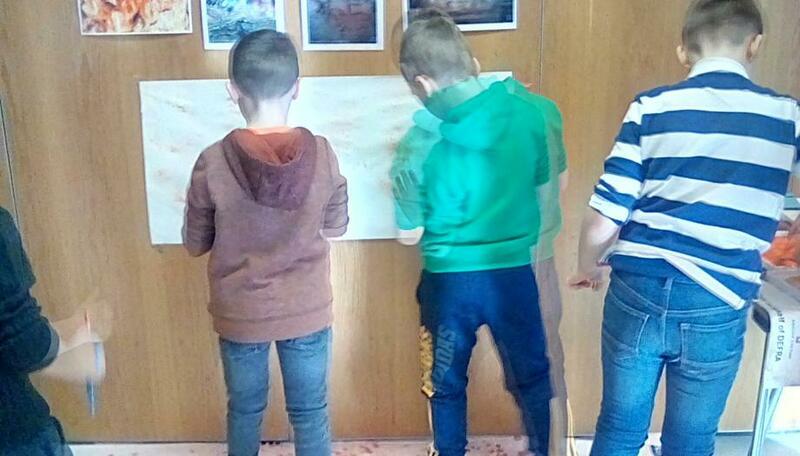 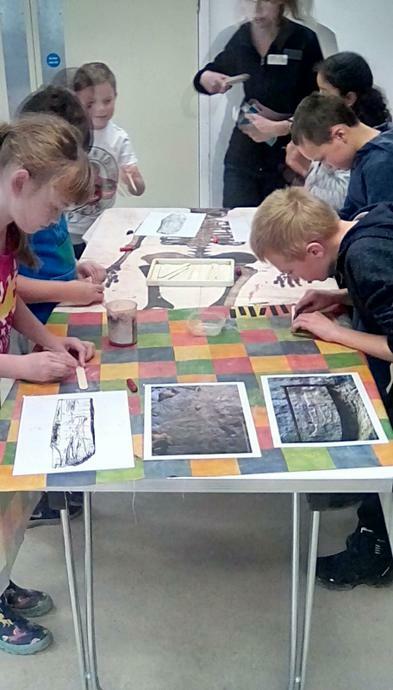 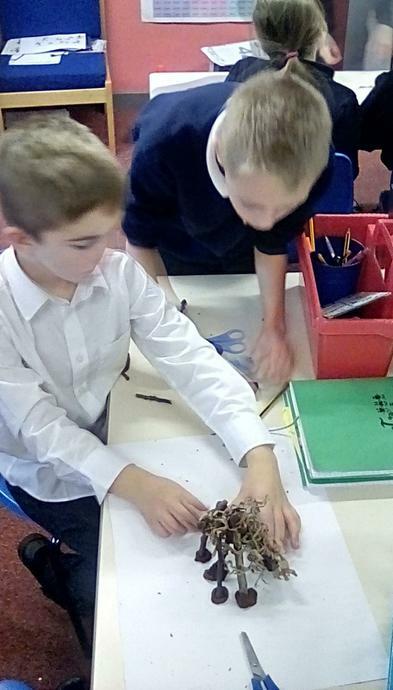 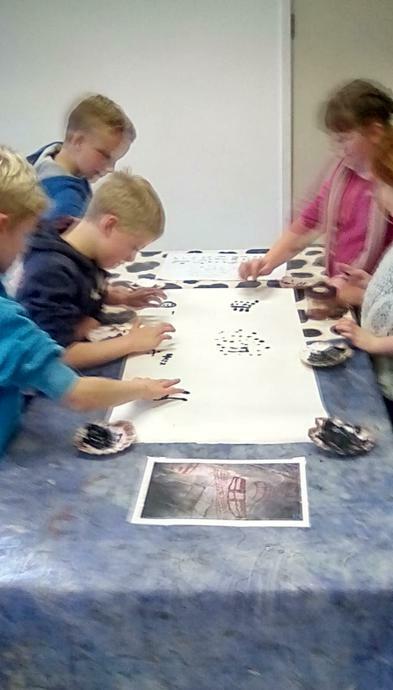 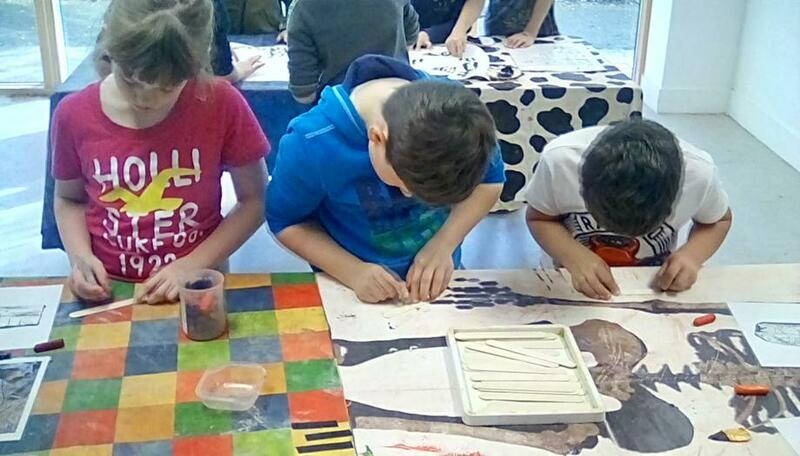 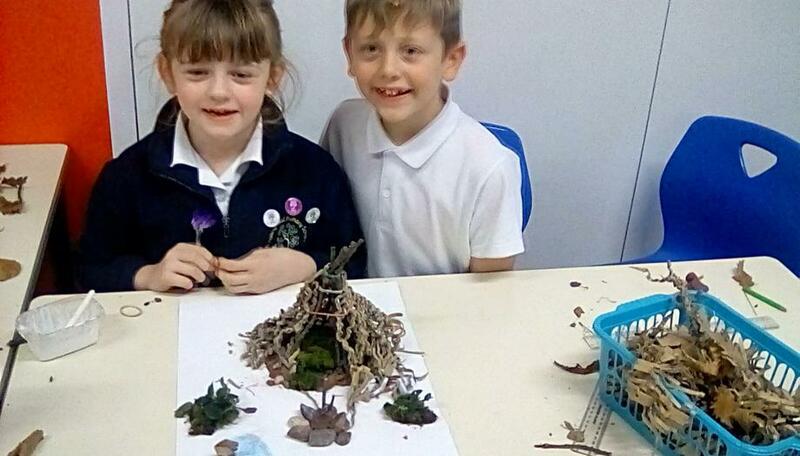 We will also be creating our own cave art, constructing mini shelters, learning about hunter-gatherers and sewing our own tapestry. 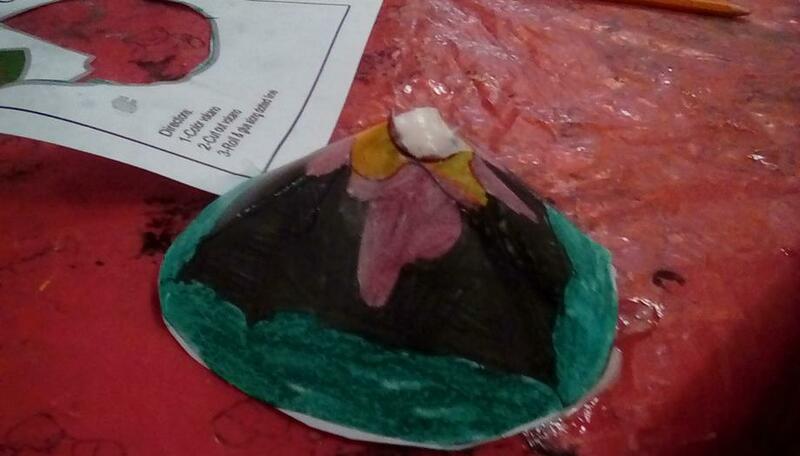 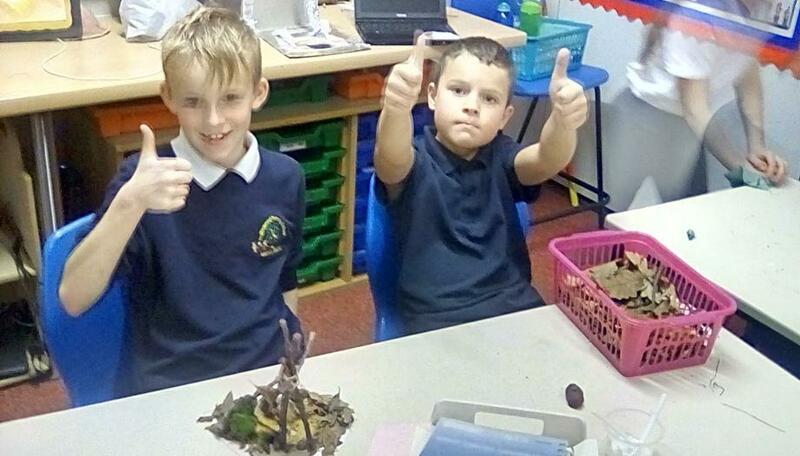 Our topic this term is 'Extreme Earth'. 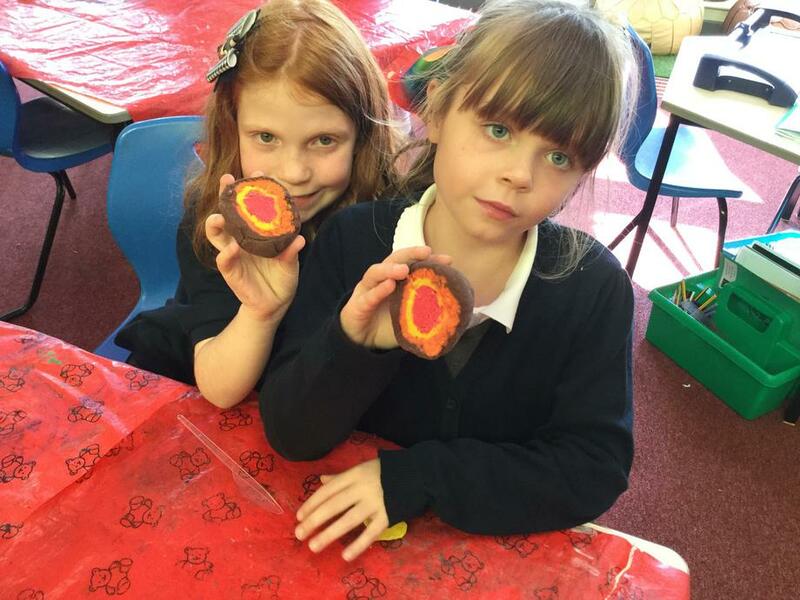 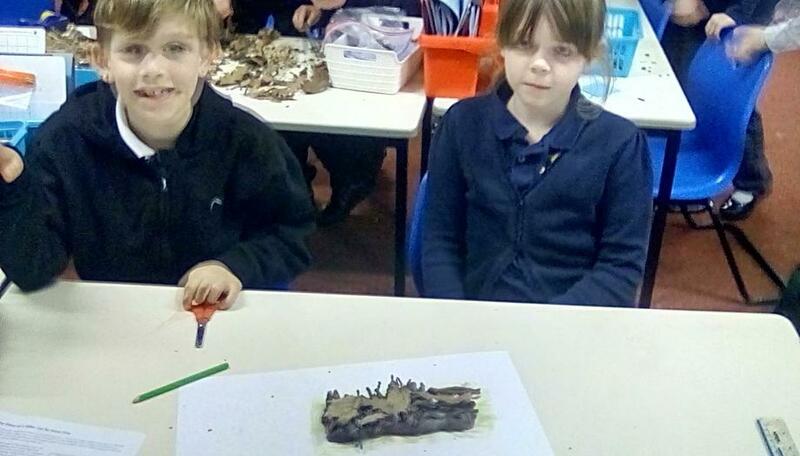 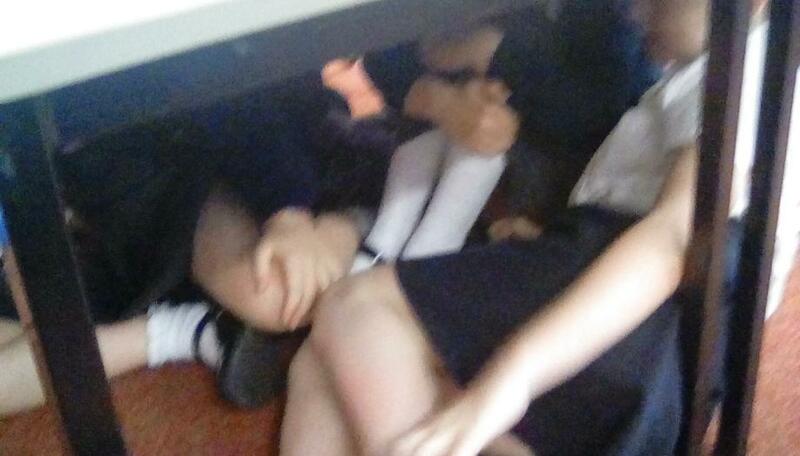 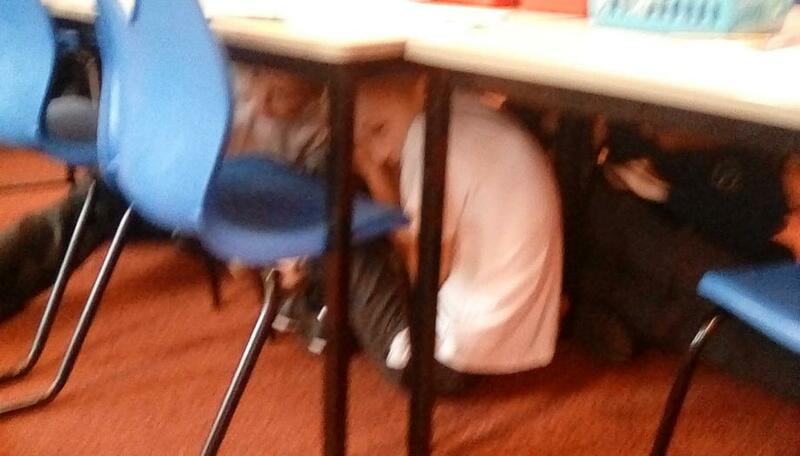 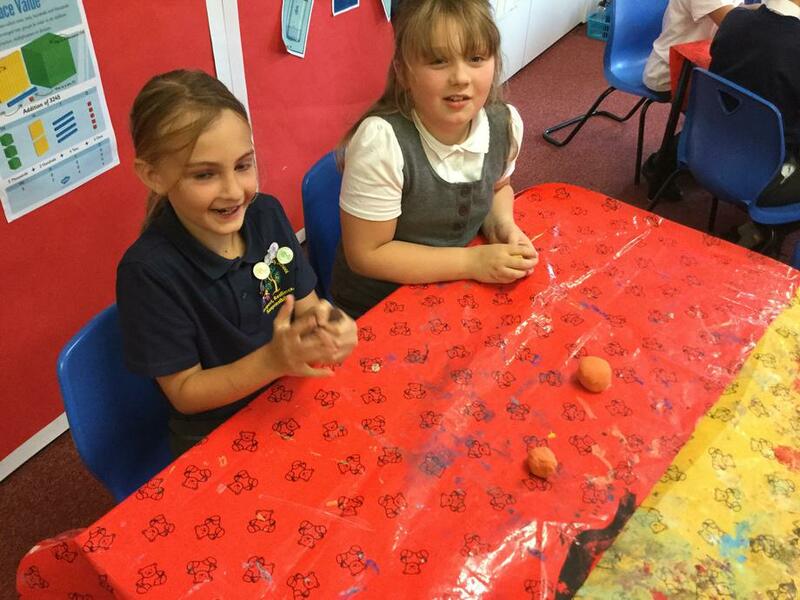 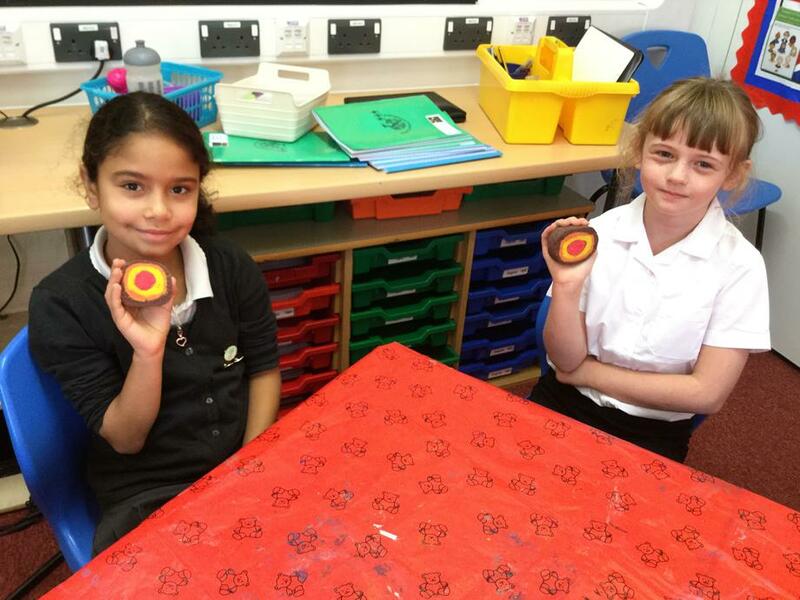 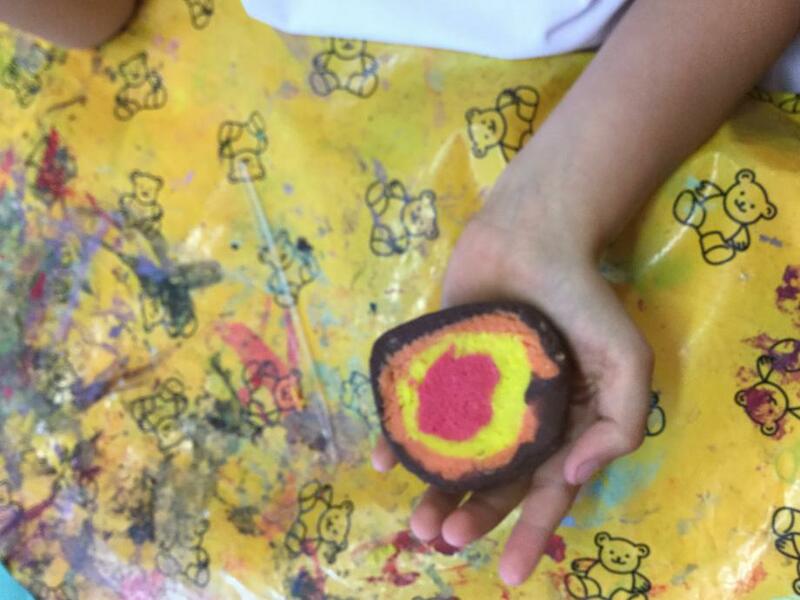 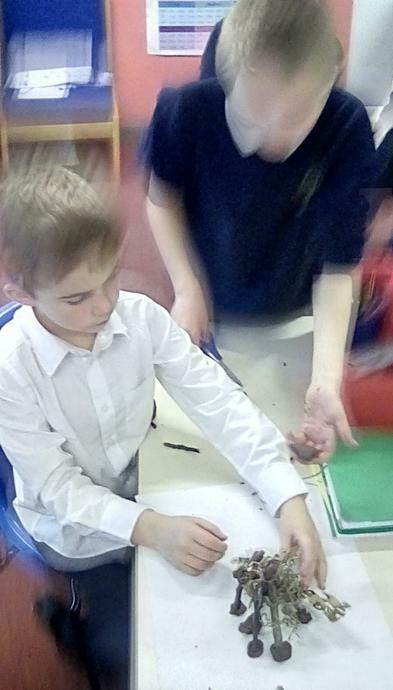 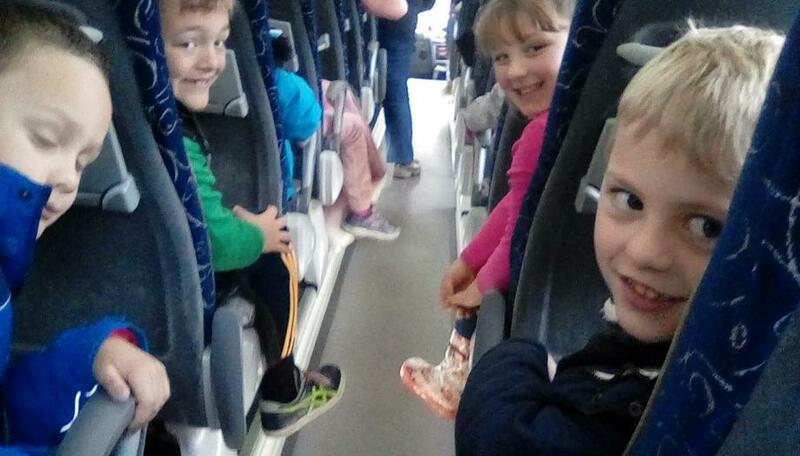 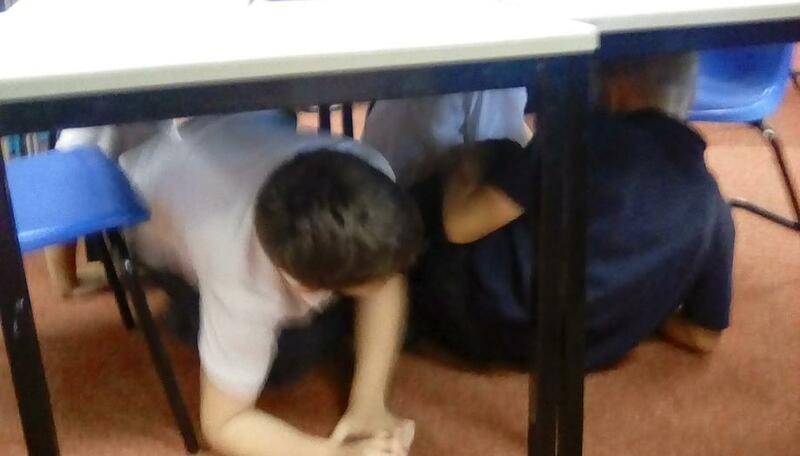 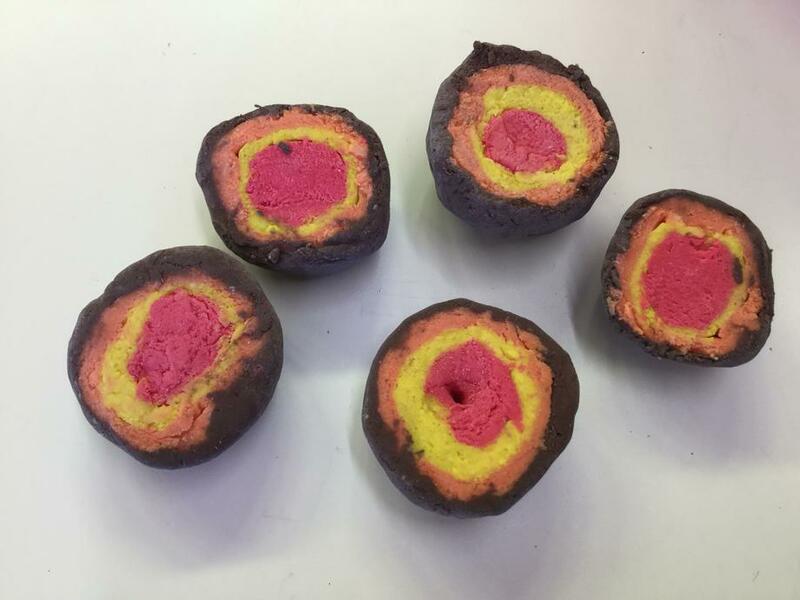 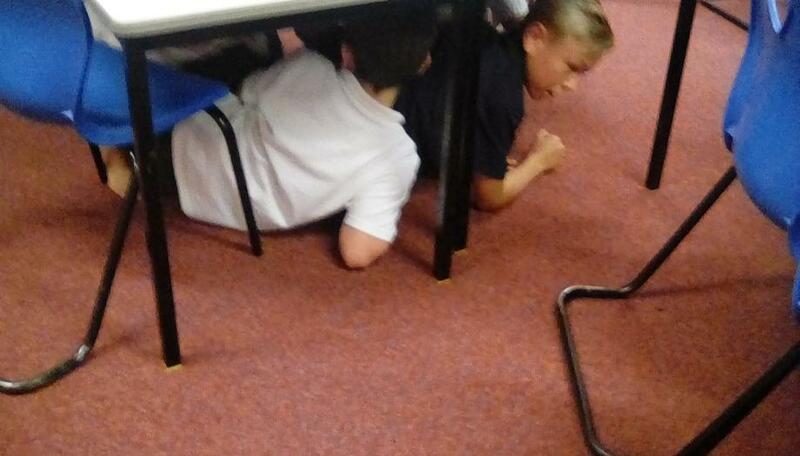 As part of our topic we will be finding out what’s under our feet as we travel to the Earth’s core. 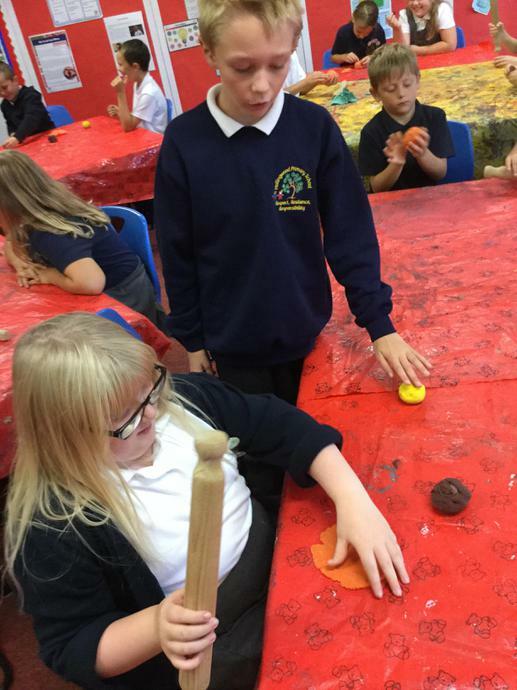 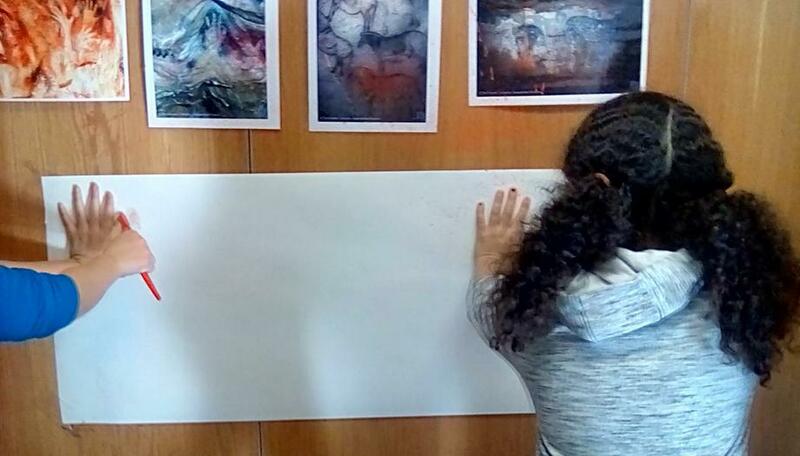 Also we will be finding about the destructive powers of nature, from volcanoes and earthquakes to tsunamis and tornadoes. 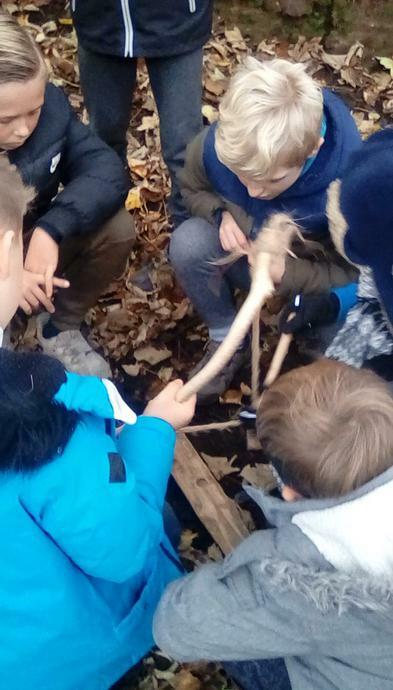 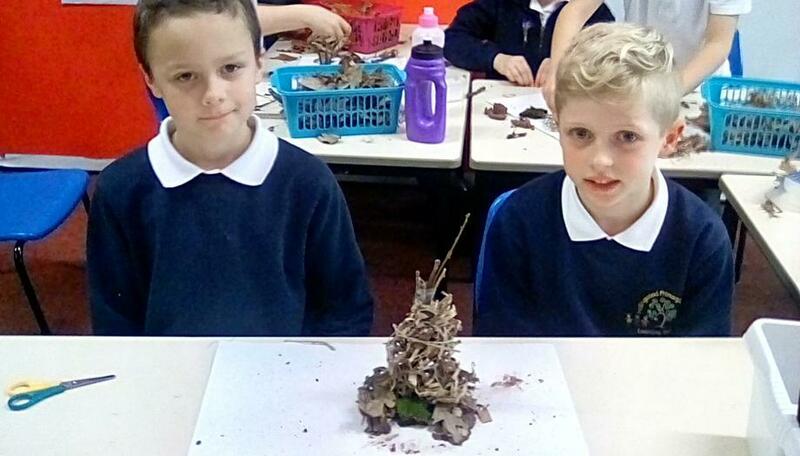 We will learn about how and why these natural phenomena occur, and the ways in which they affect people and the environment.Our topic this term is 'Extreme Earth'. 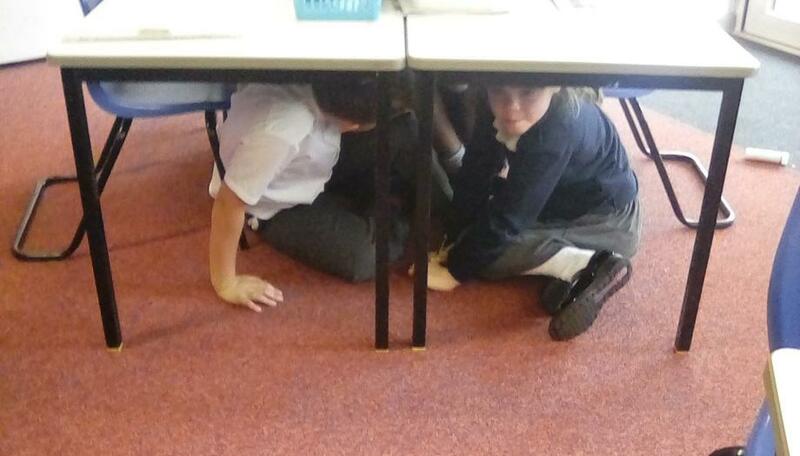 As part of our topic we will be finding out what’s under our feet as we travel to the Earth’s core. 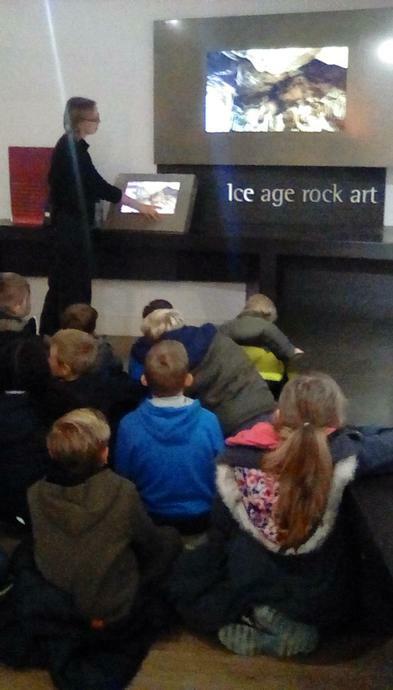 Also we will be finding about the destructive powers of nature, from volcanoes and earthquakes to tsunamis and tornadoes. 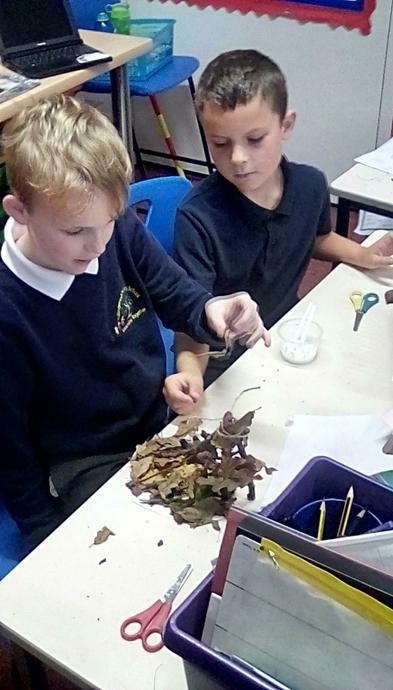 We will learn about how and why these natural phenomena occur, and the ways in which they affect people and the environment.